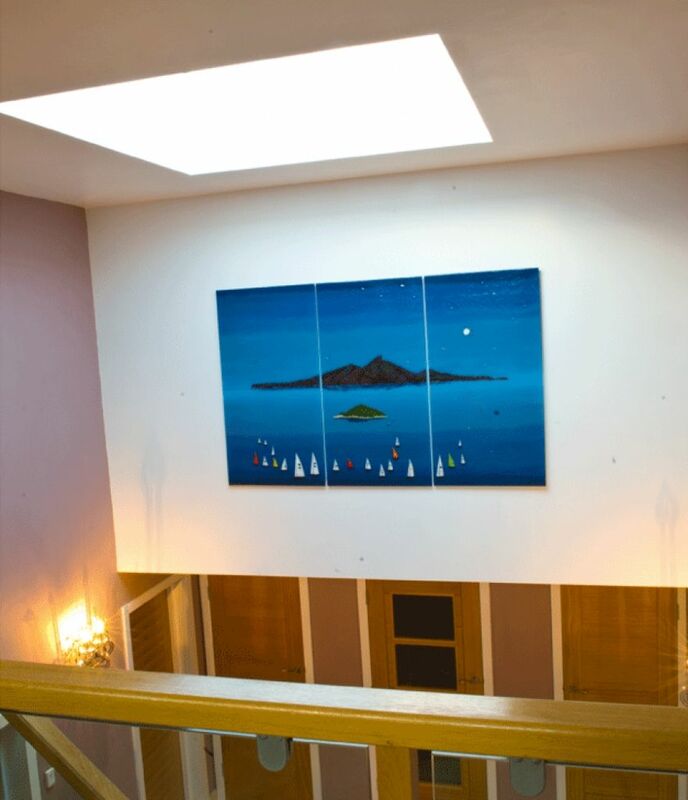 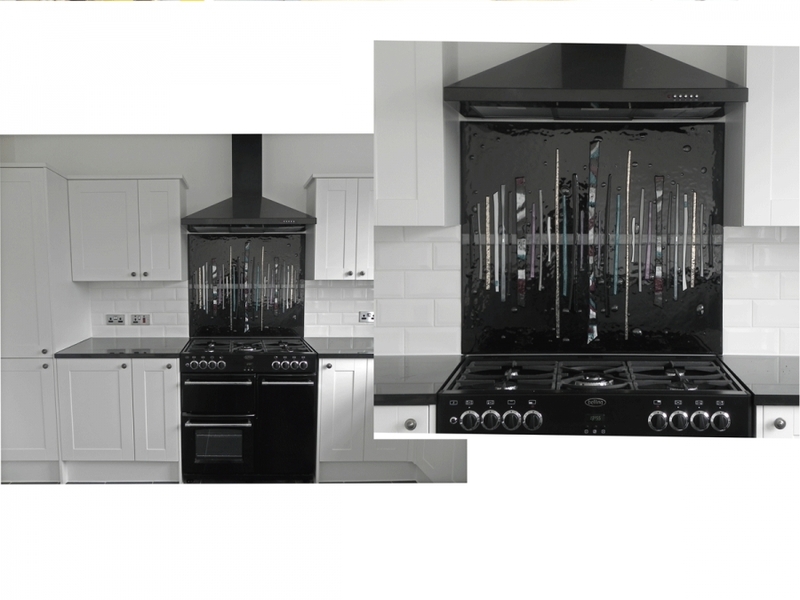 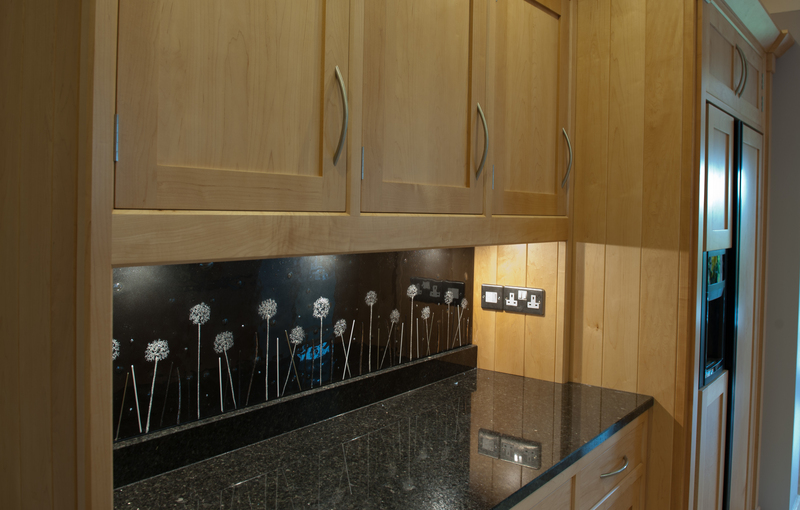 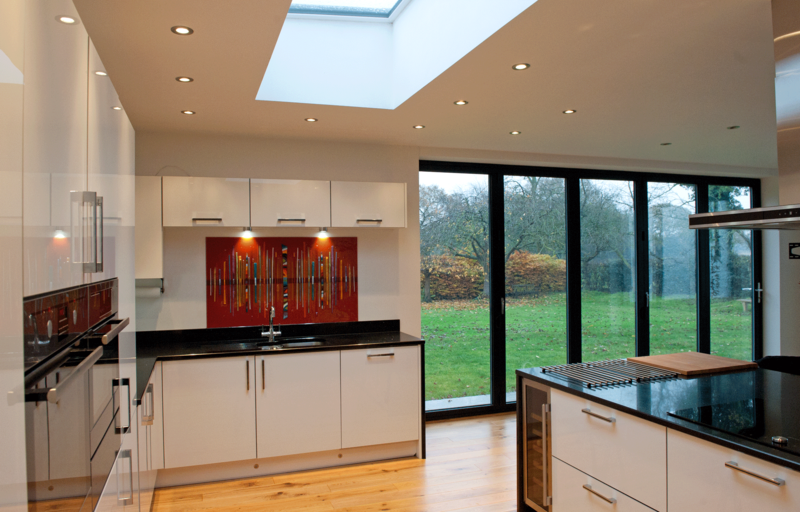 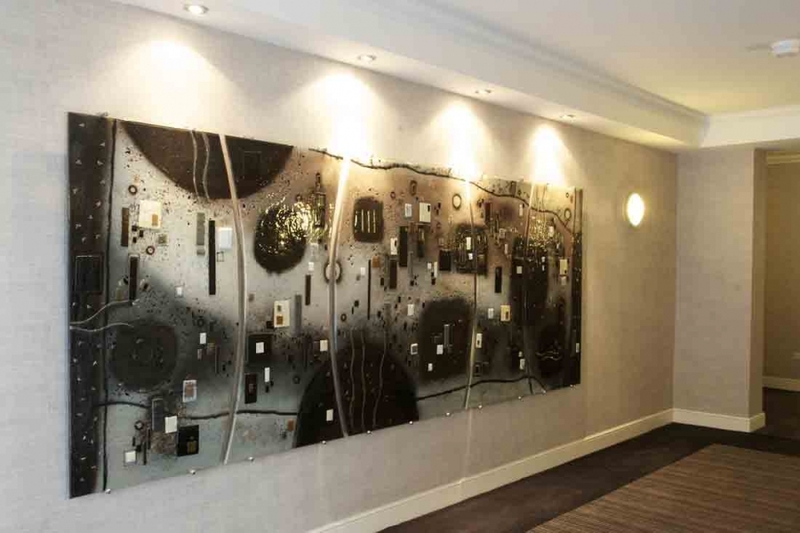 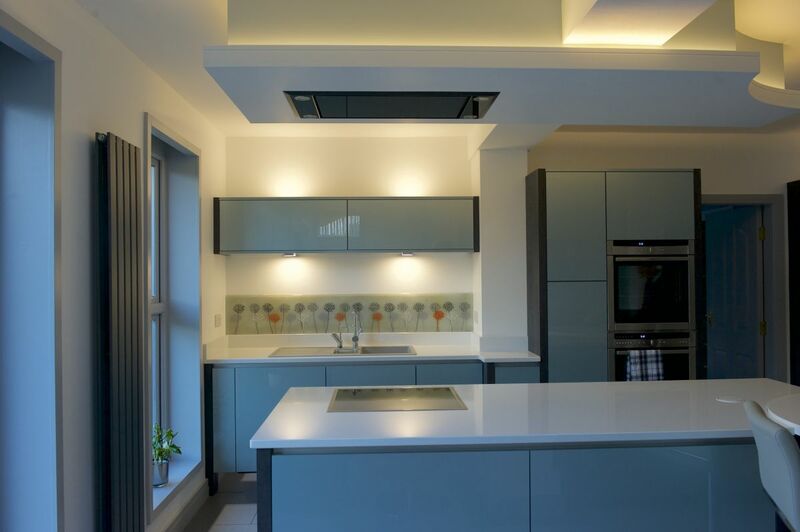 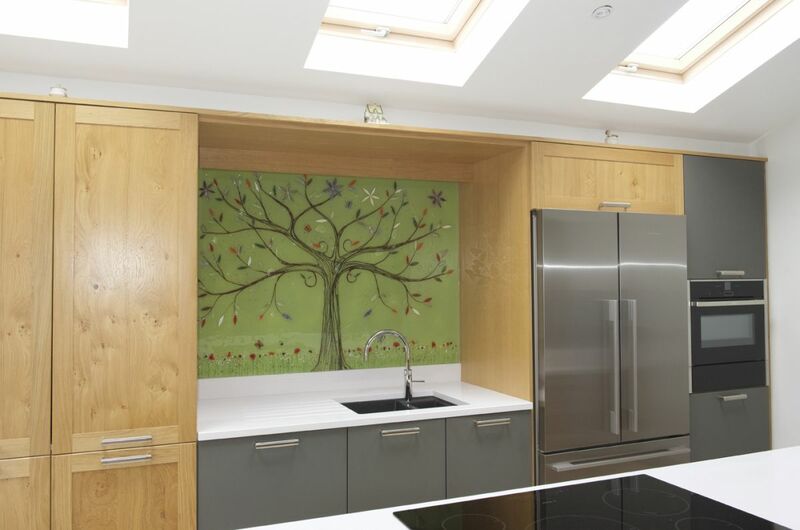 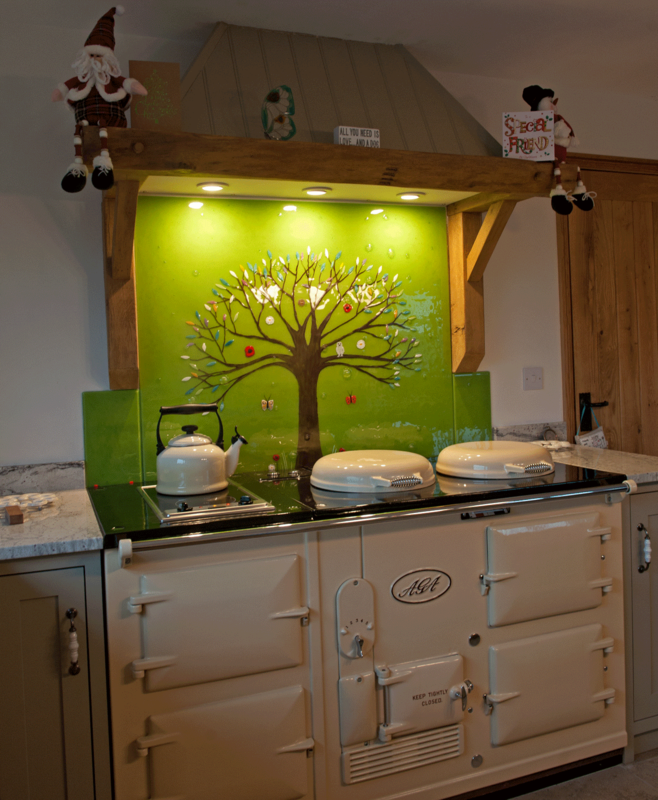 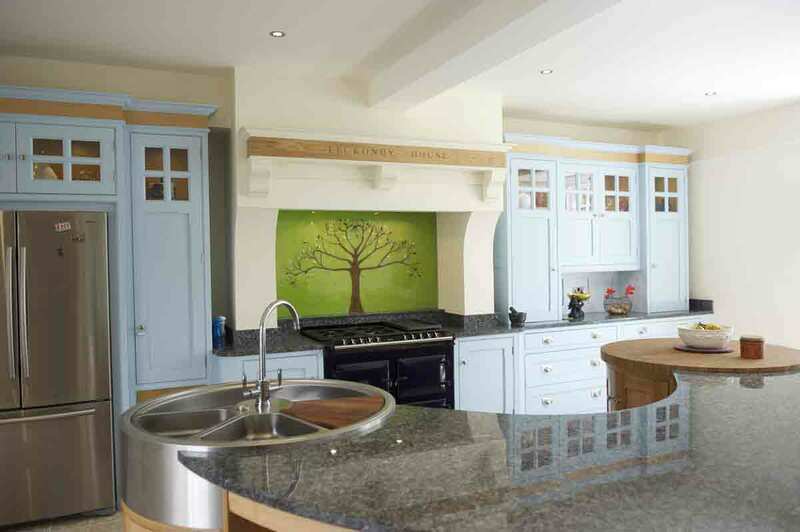 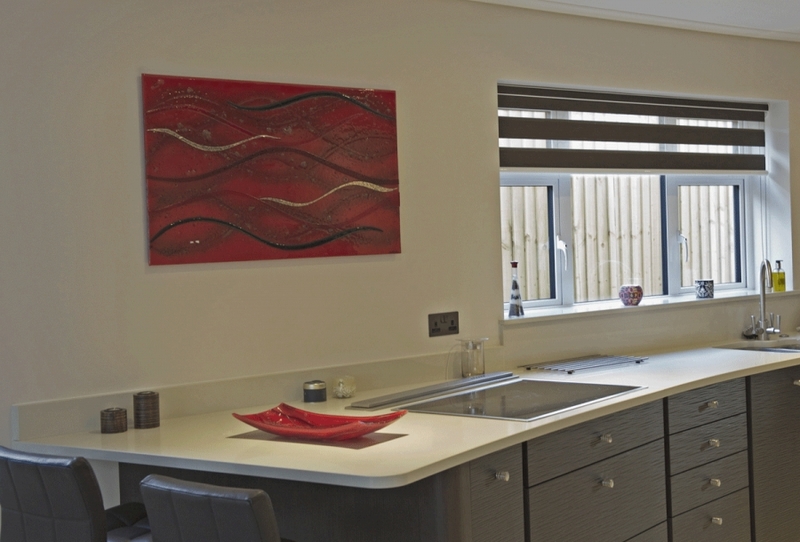 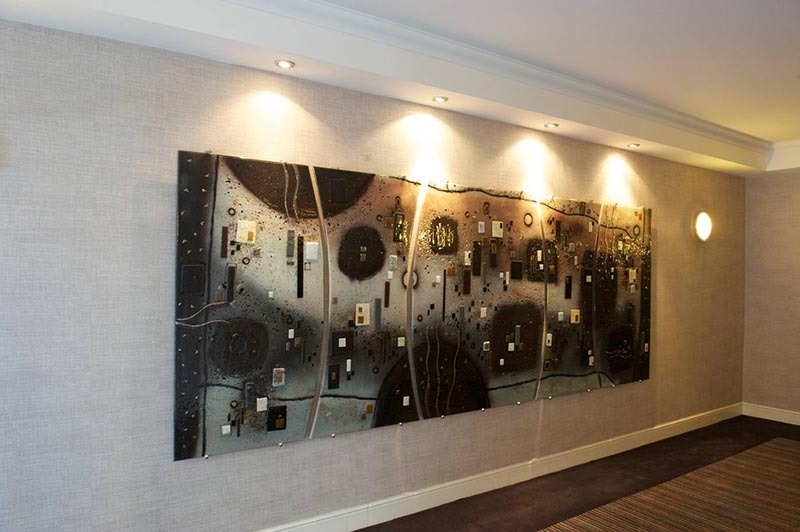 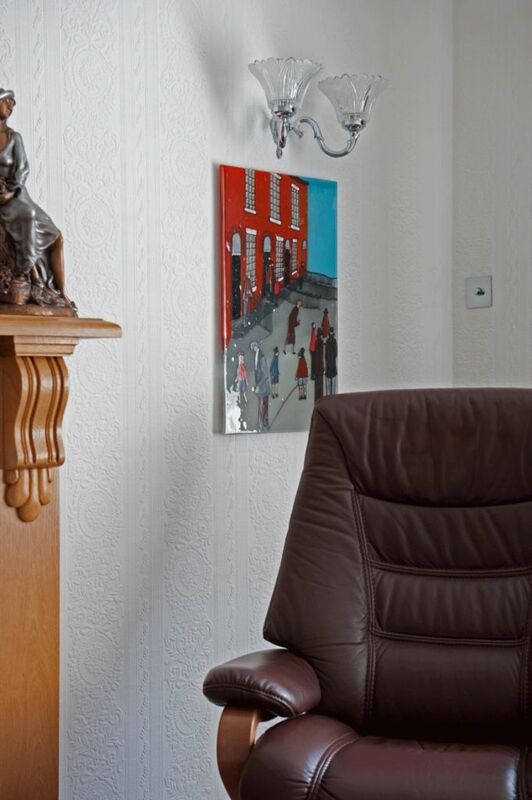 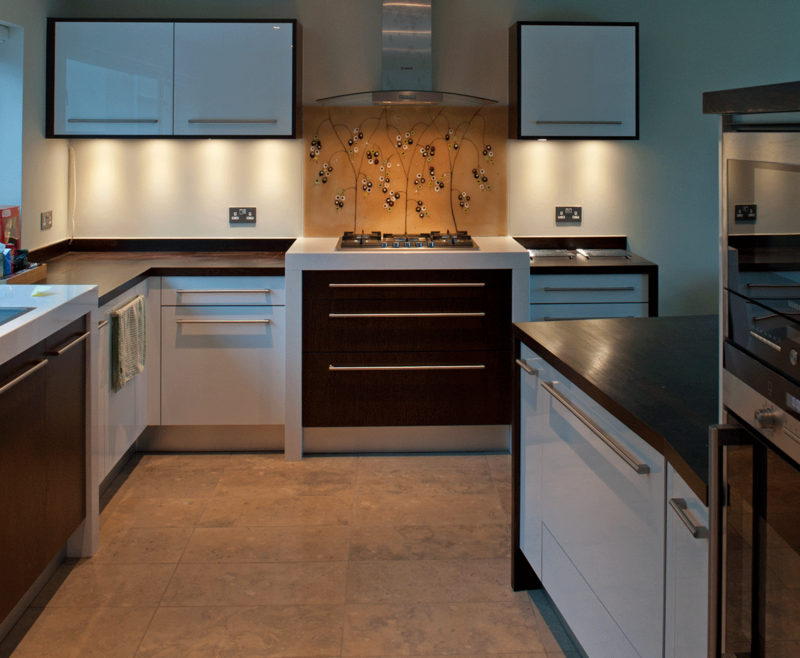 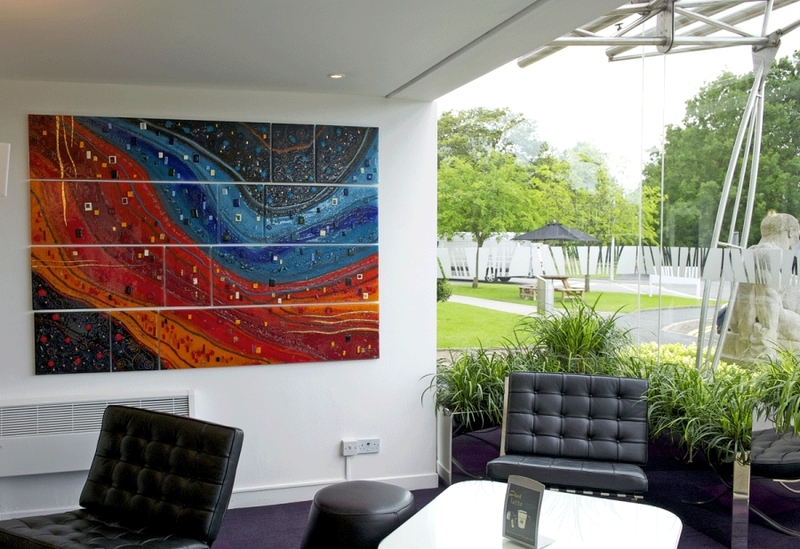 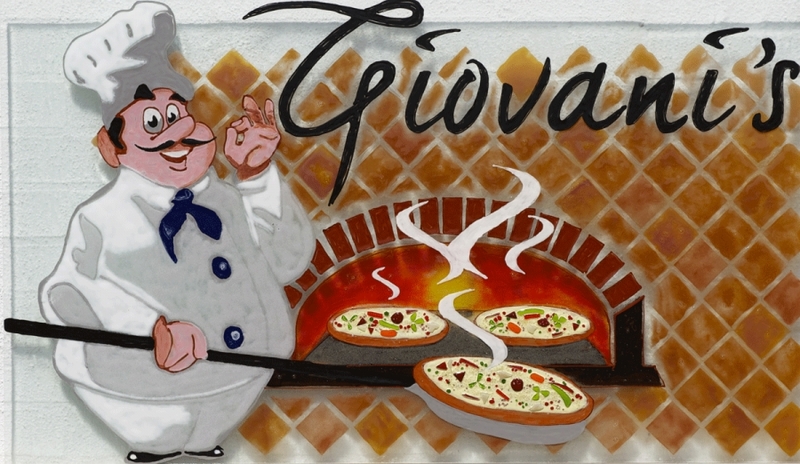 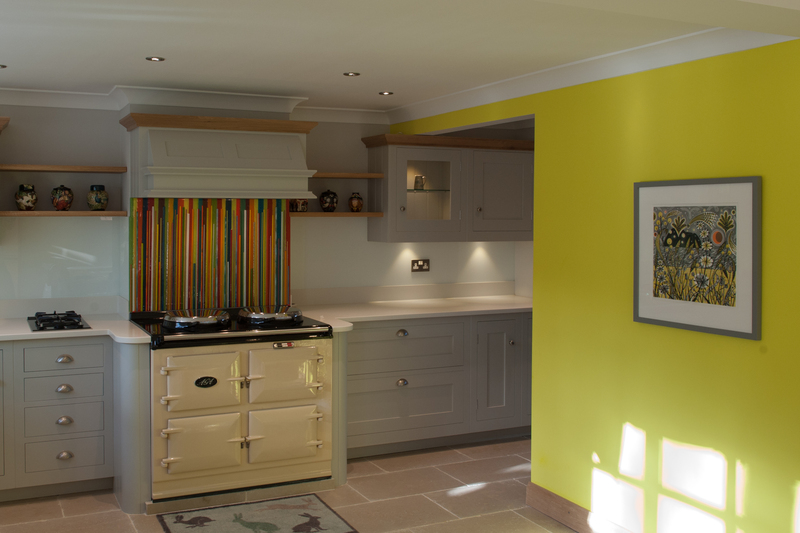 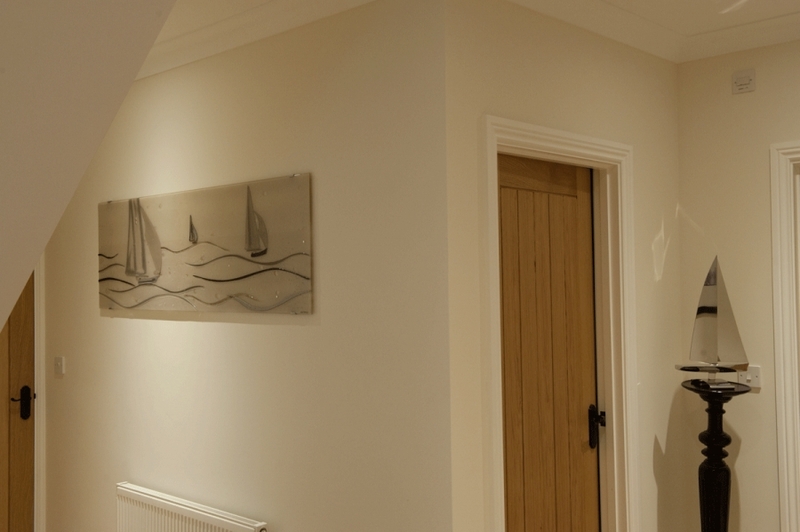 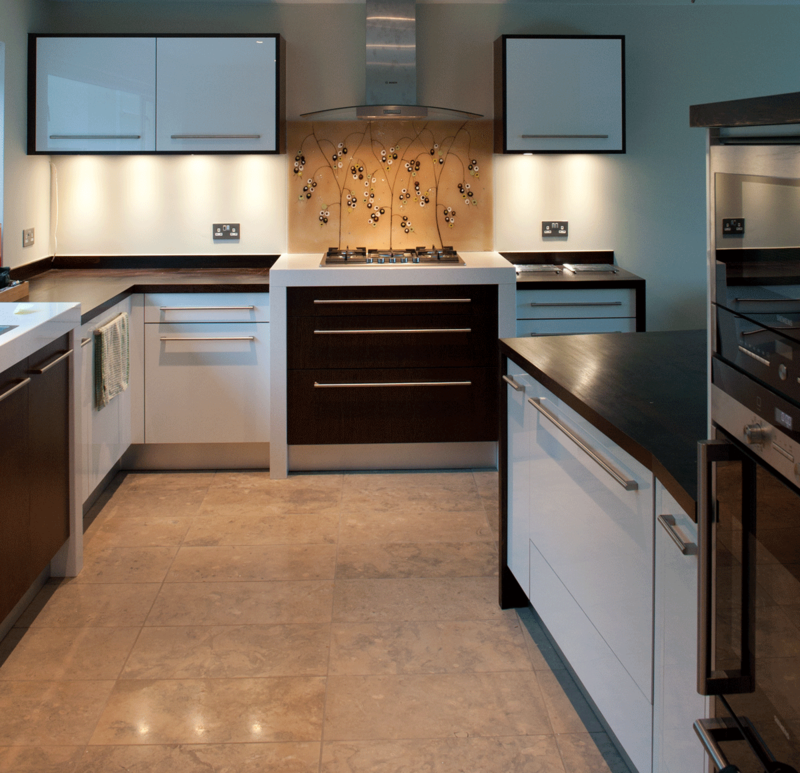 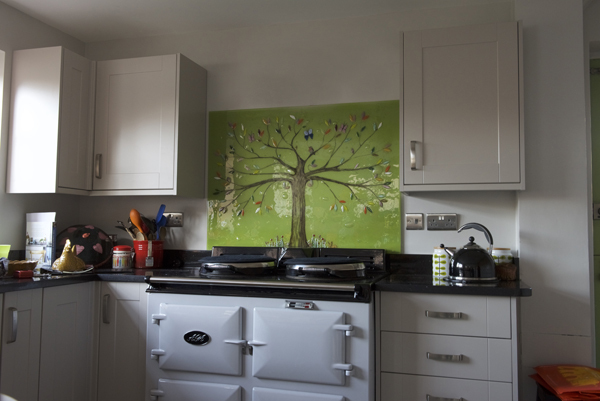 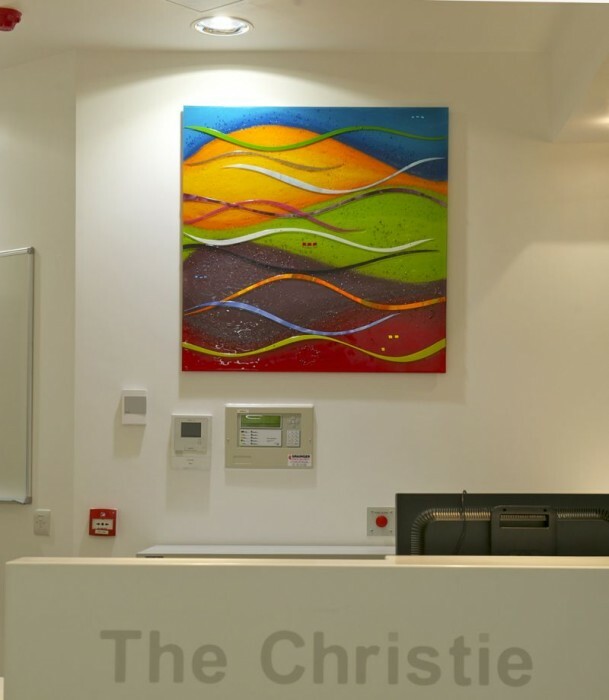 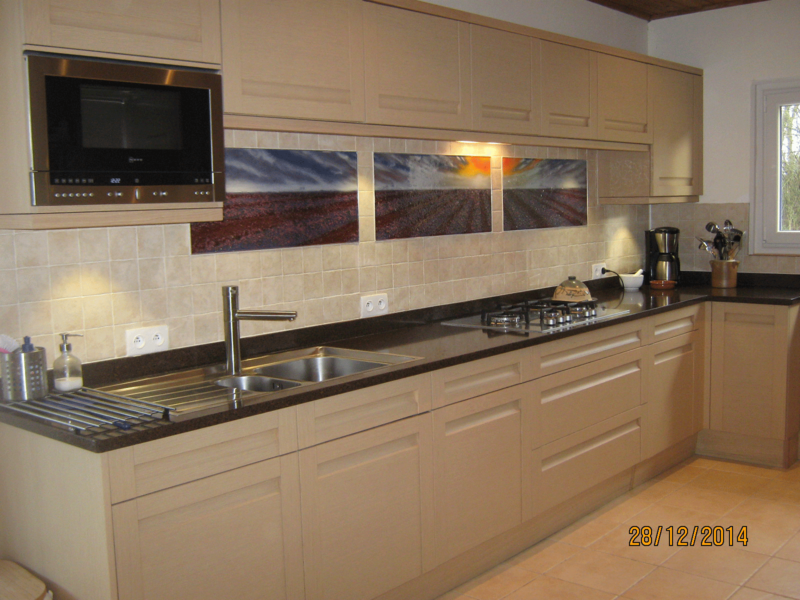 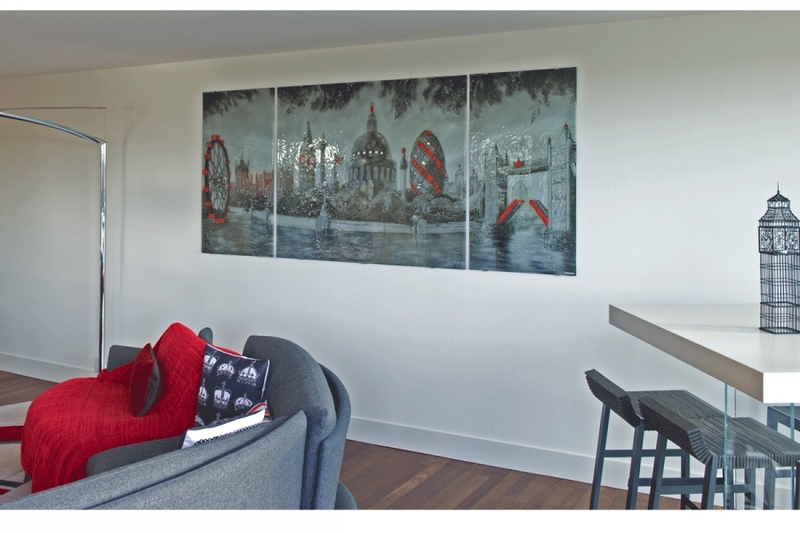 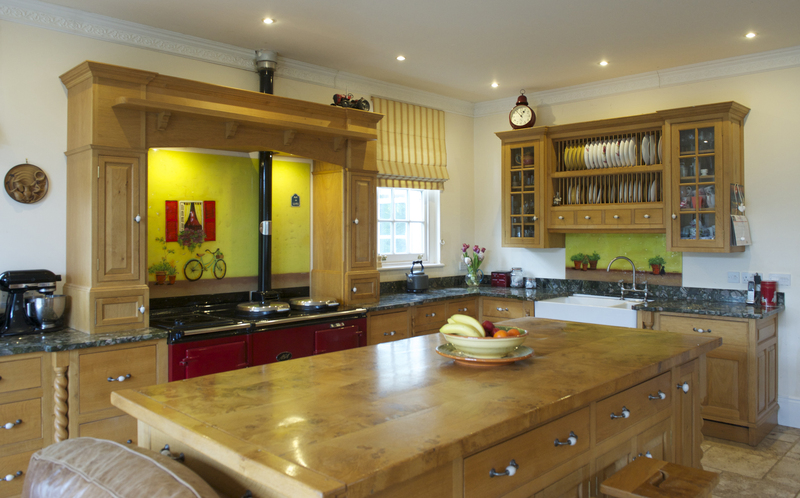 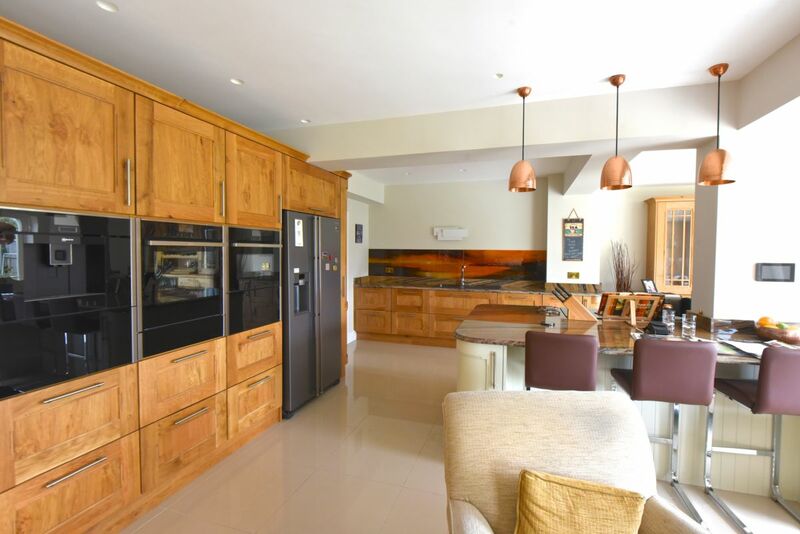 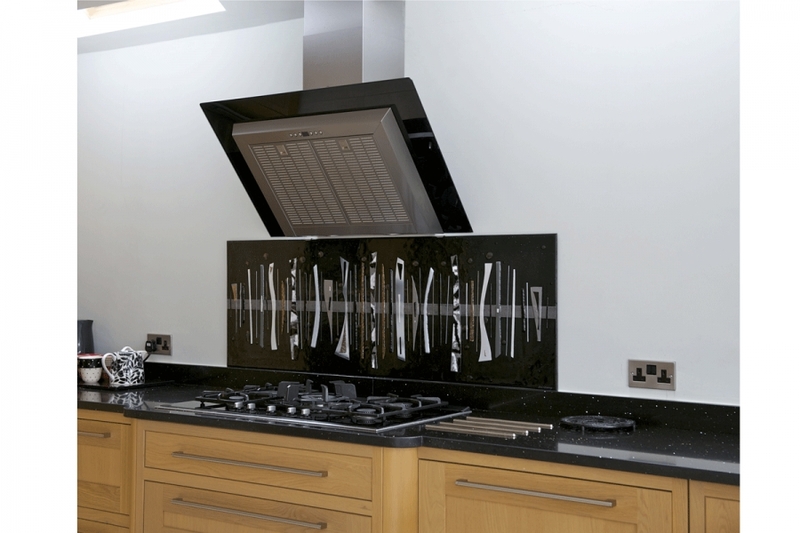 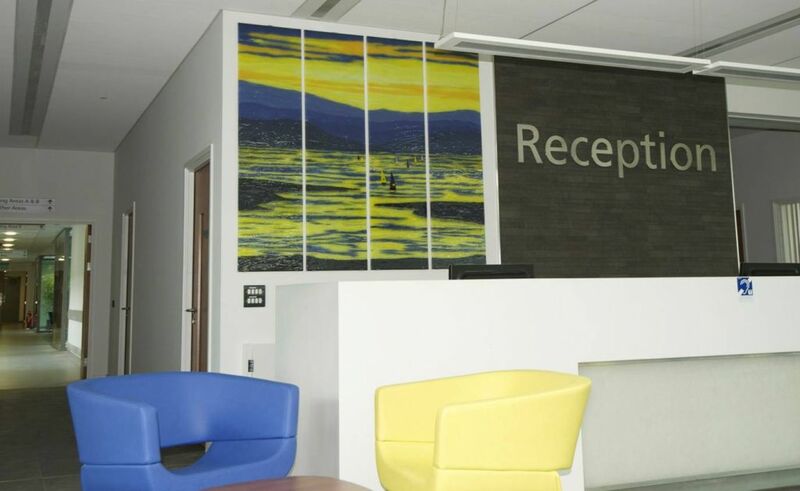 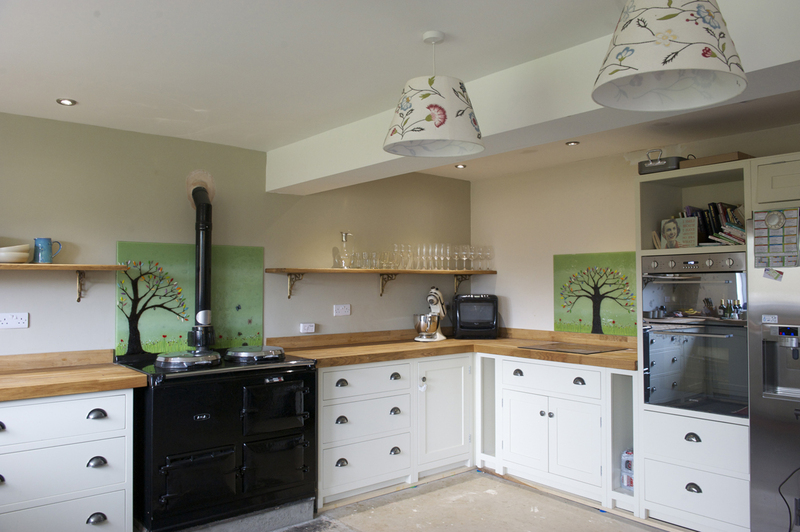 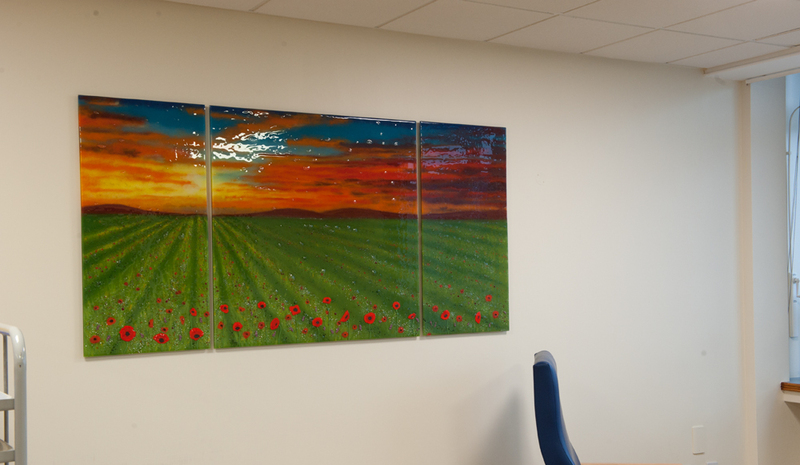 This panel was made for the prestigious Manchester Grammar School. 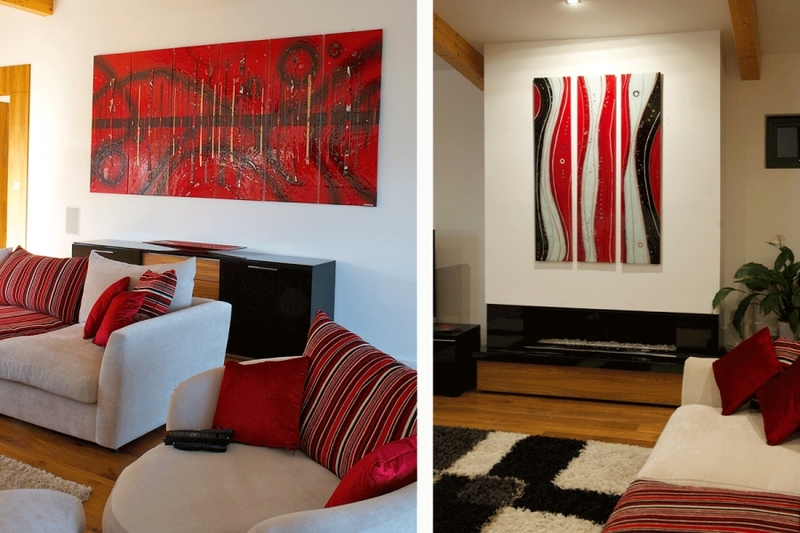 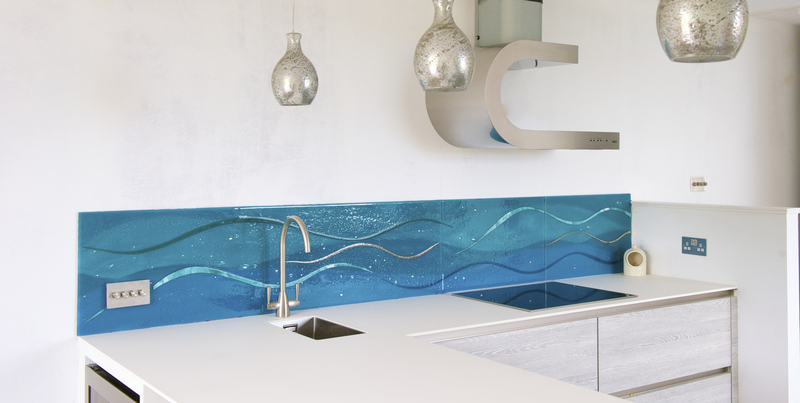 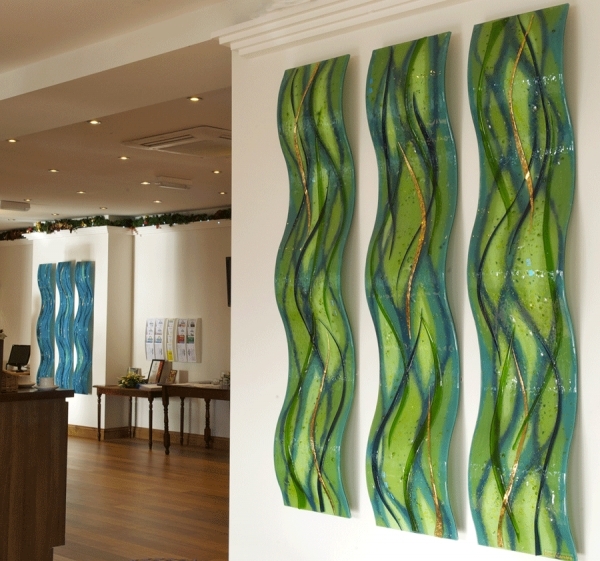 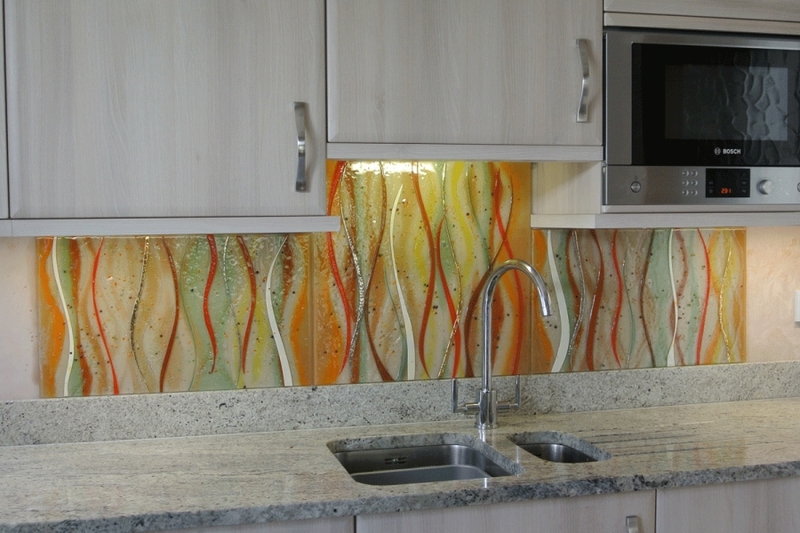 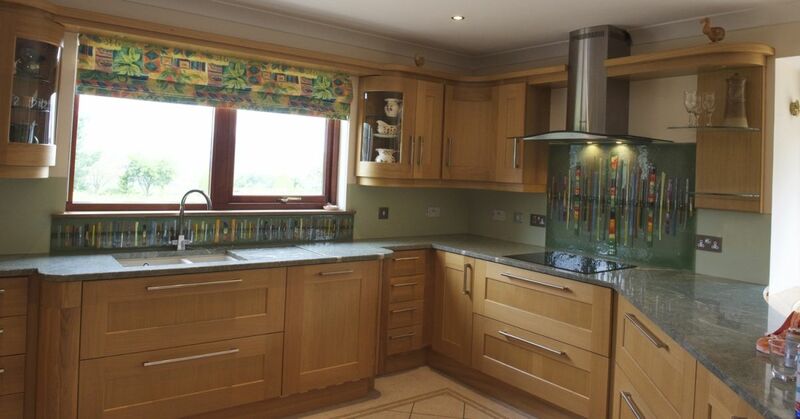 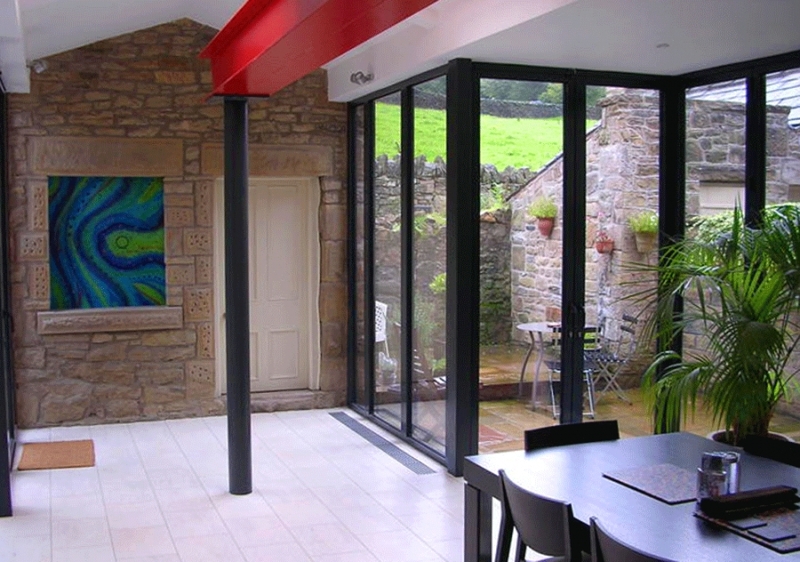 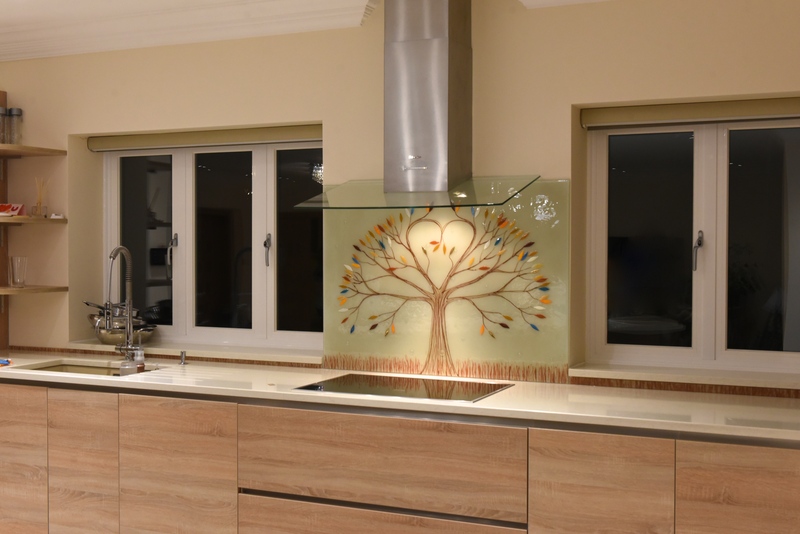 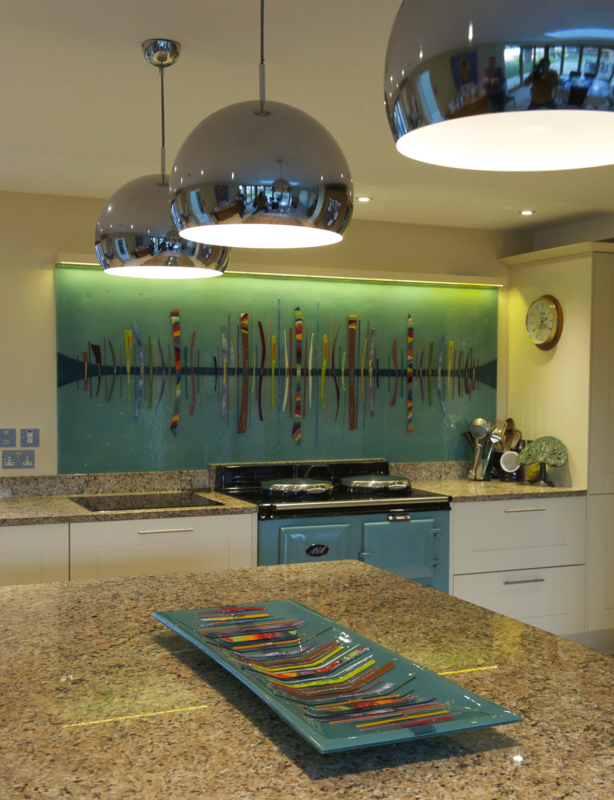 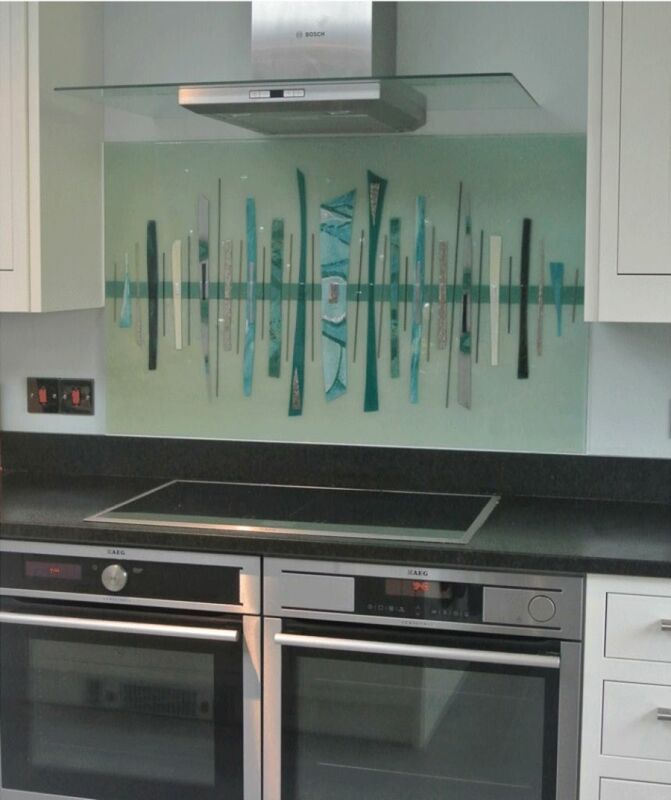 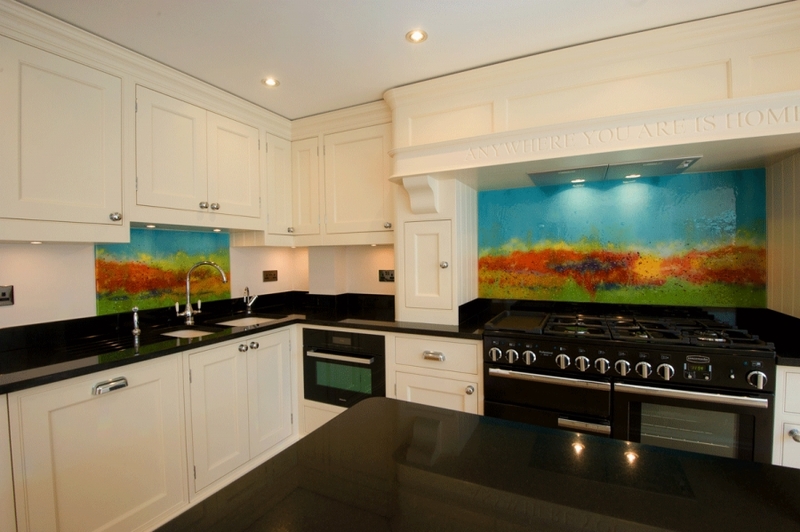 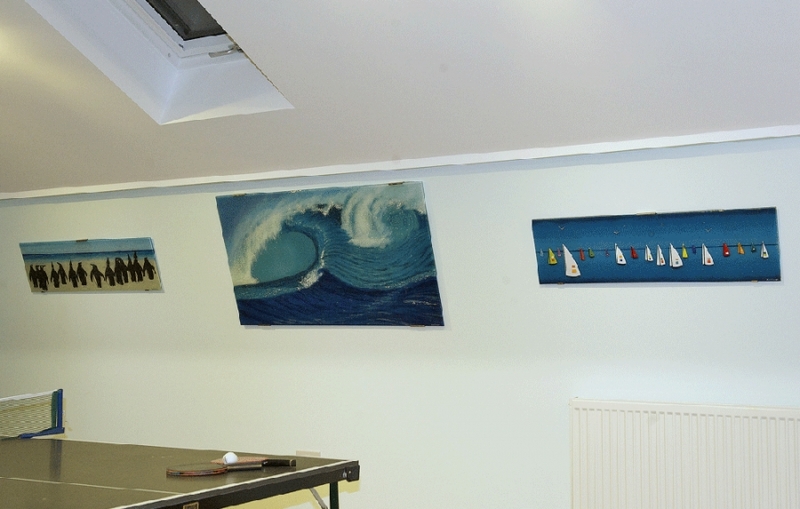 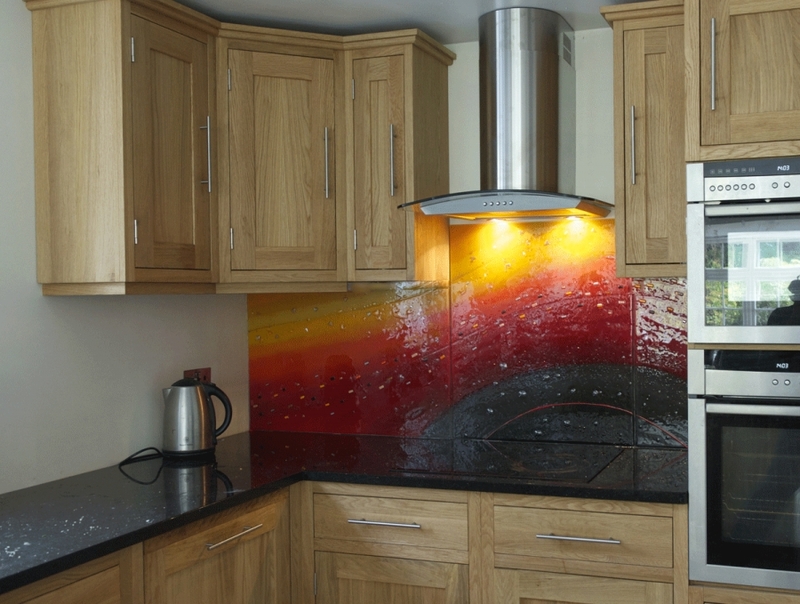 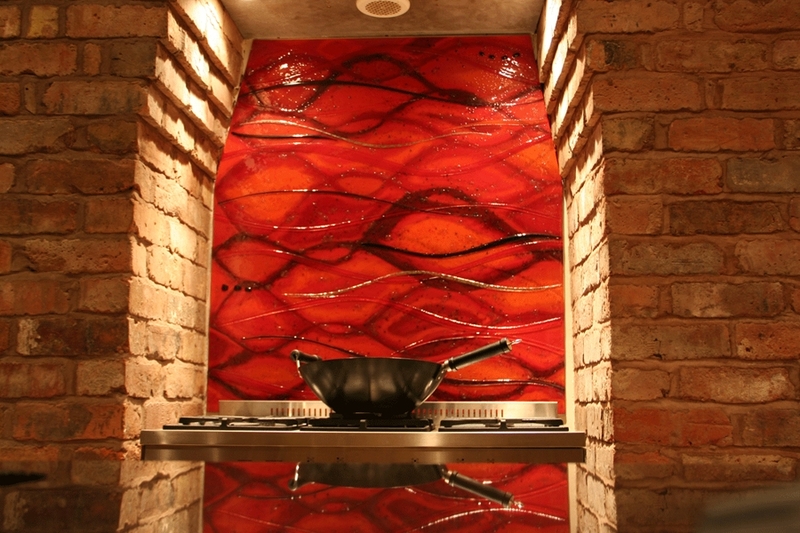 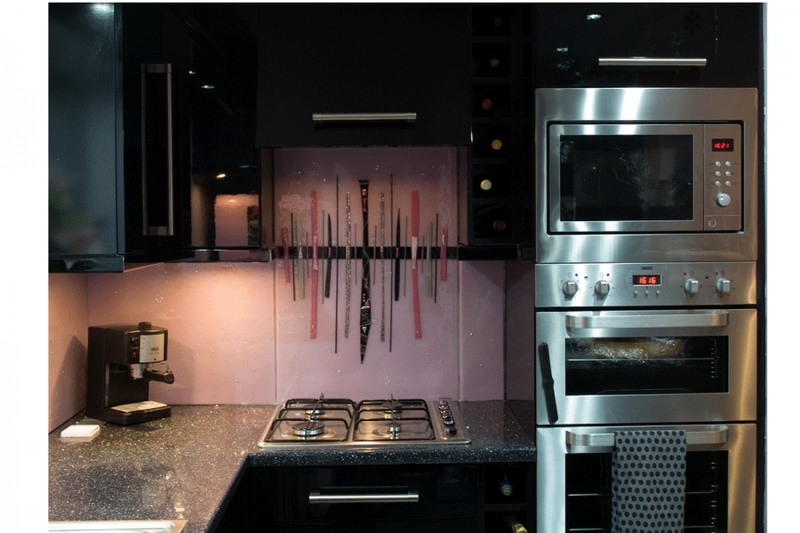 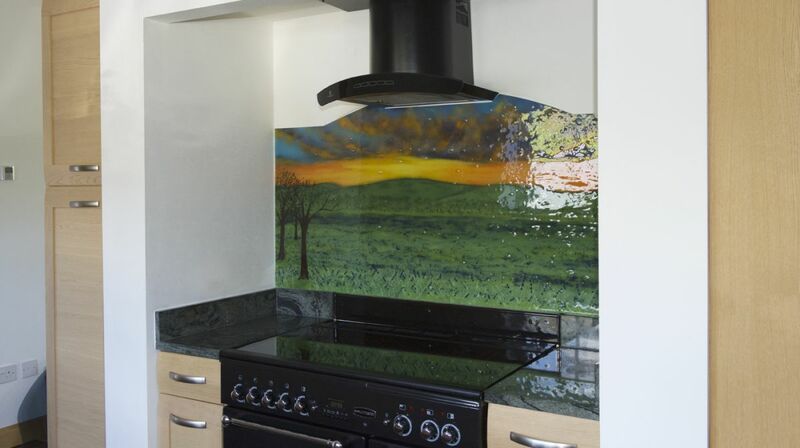 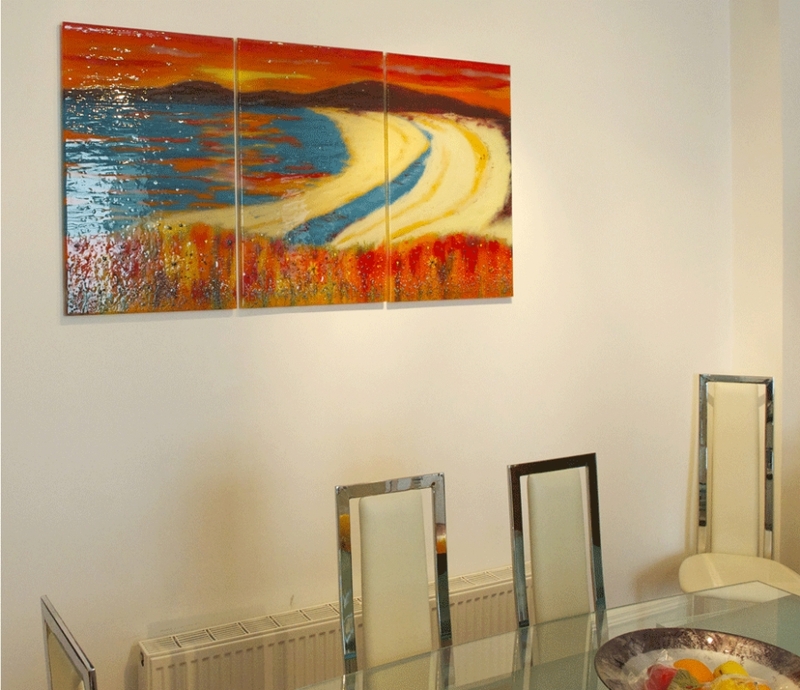 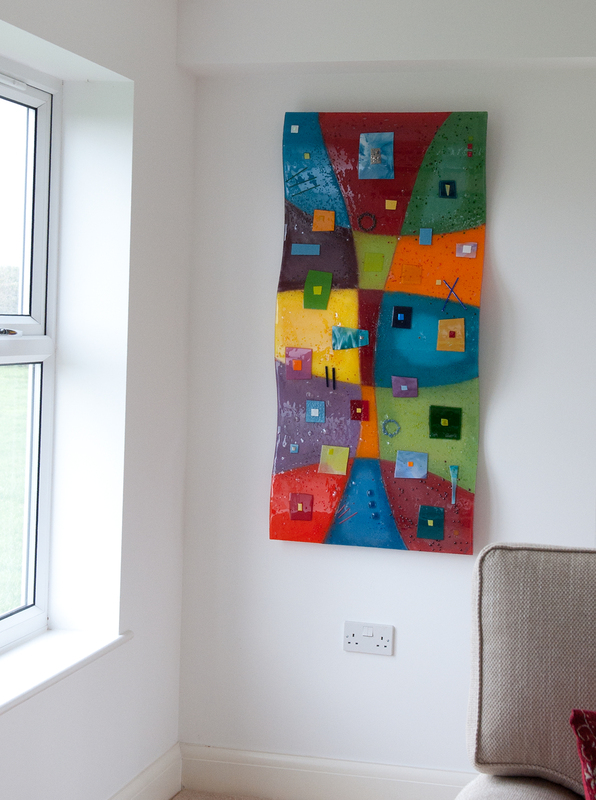 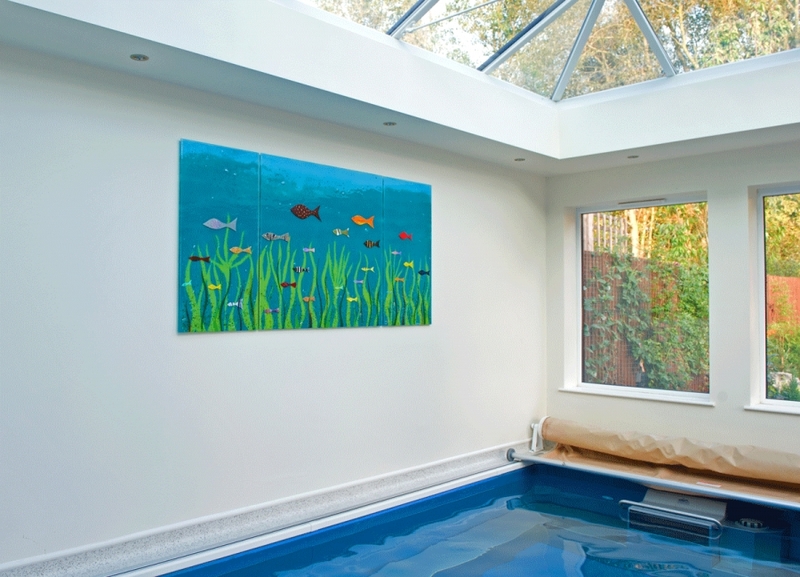 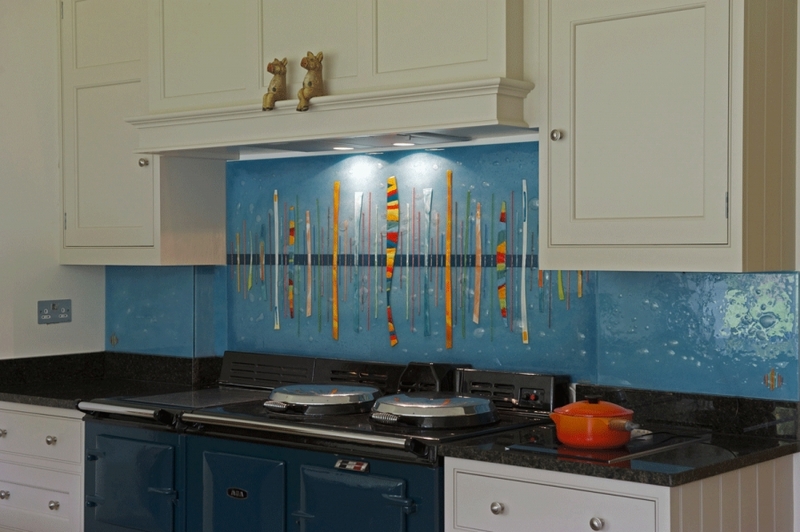 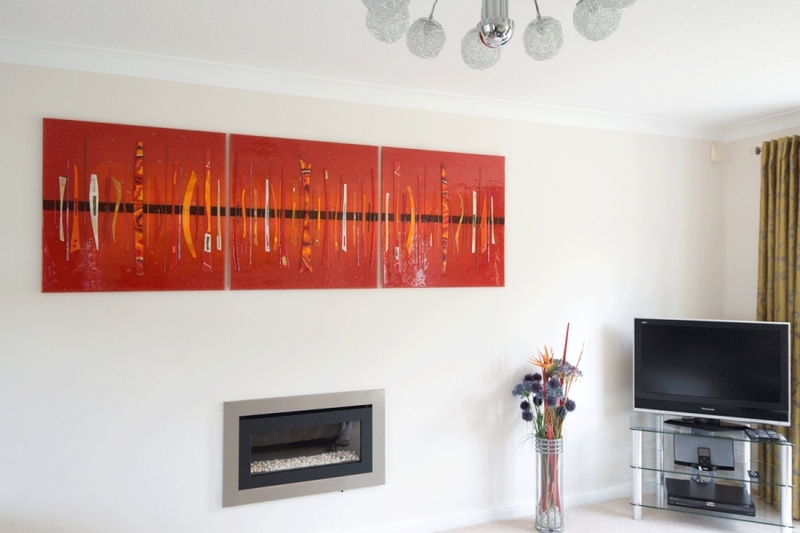 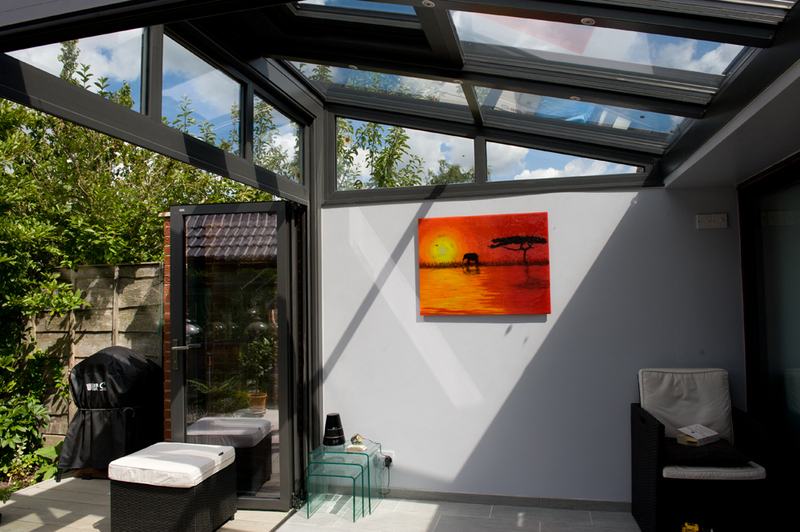 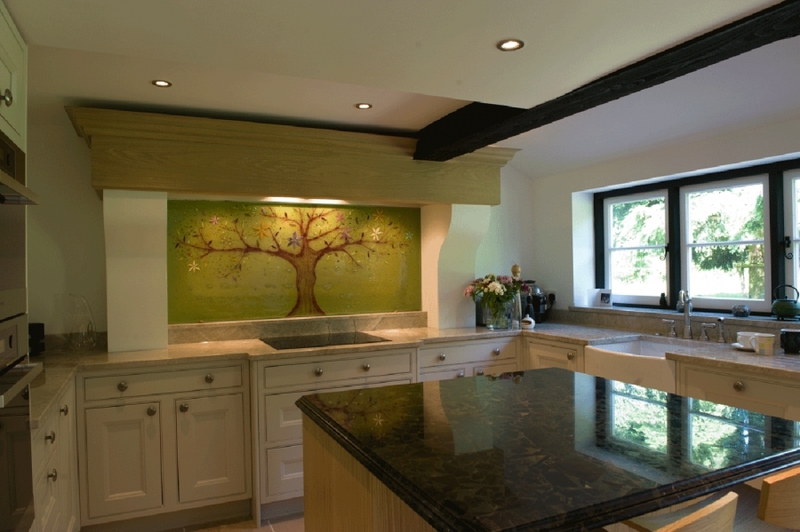 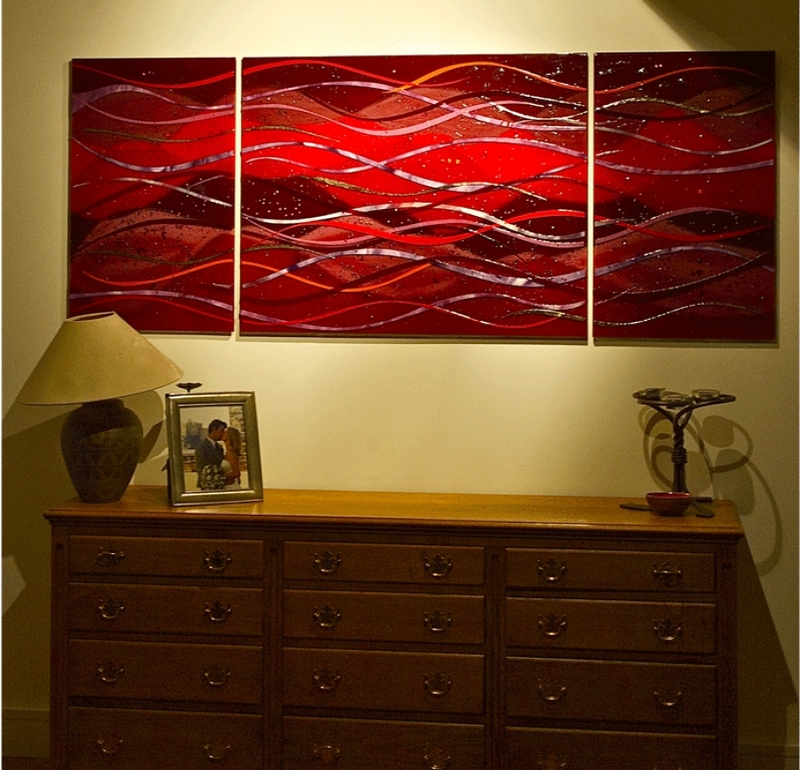 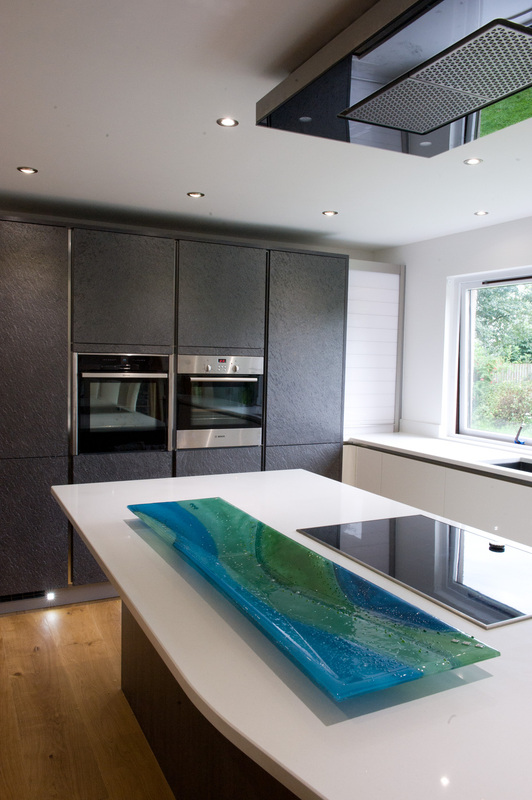 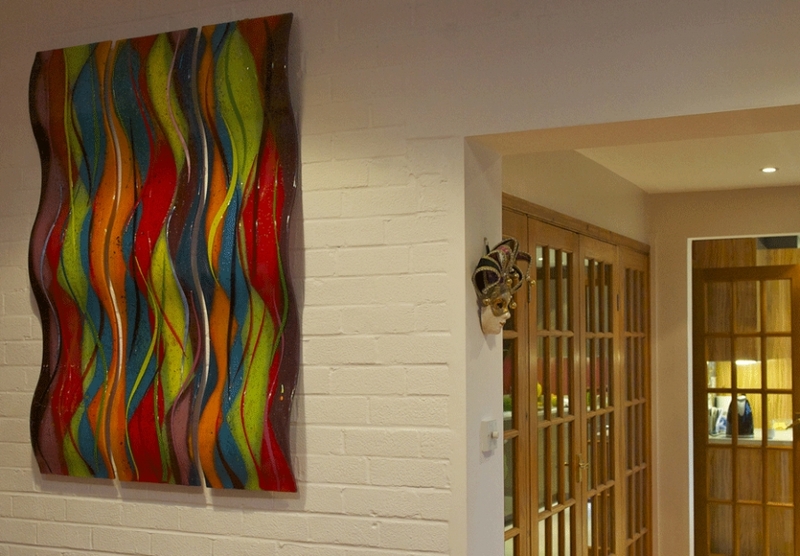 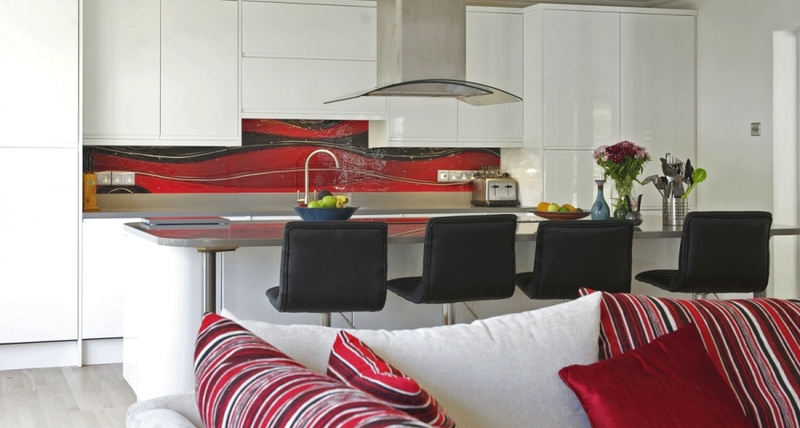 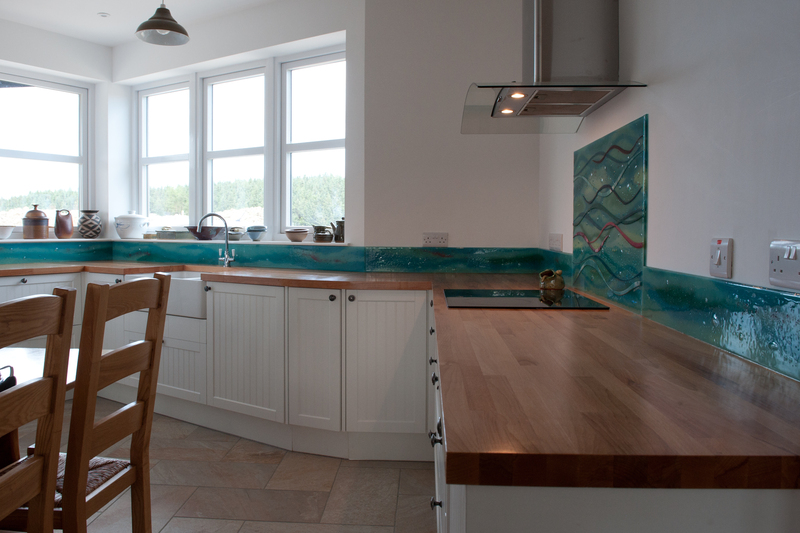 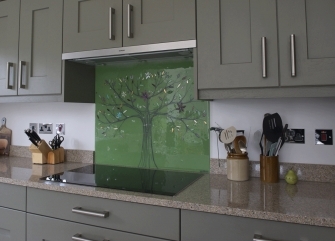 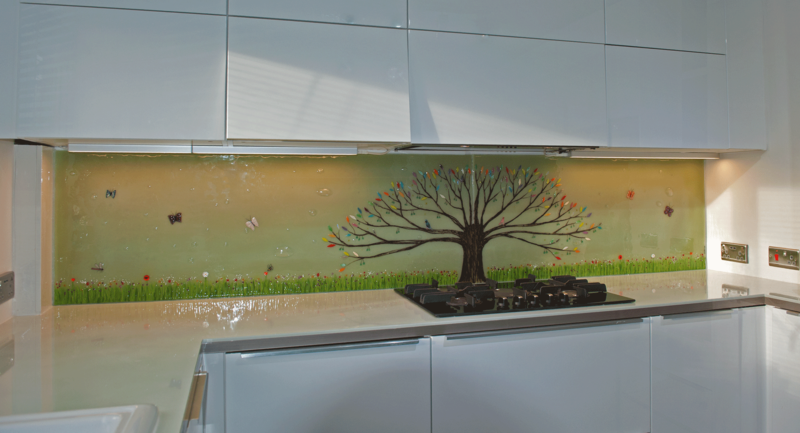 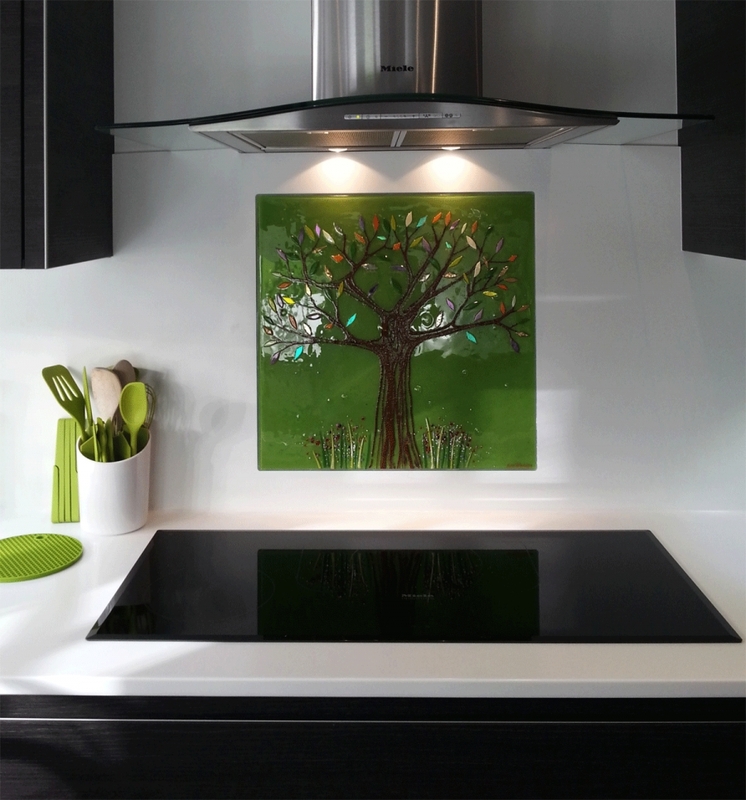 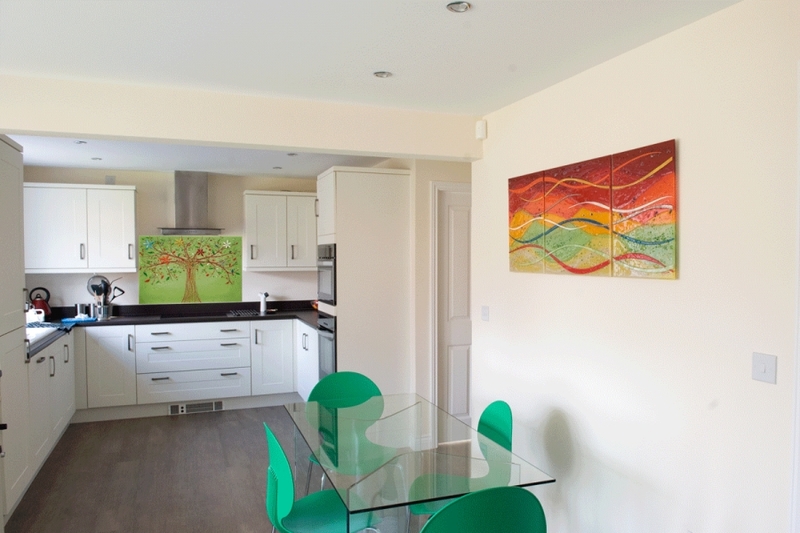 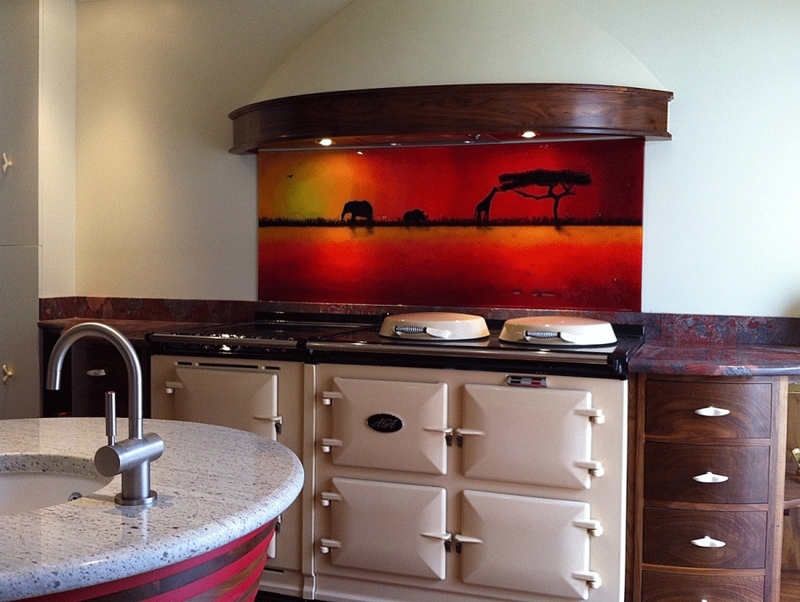 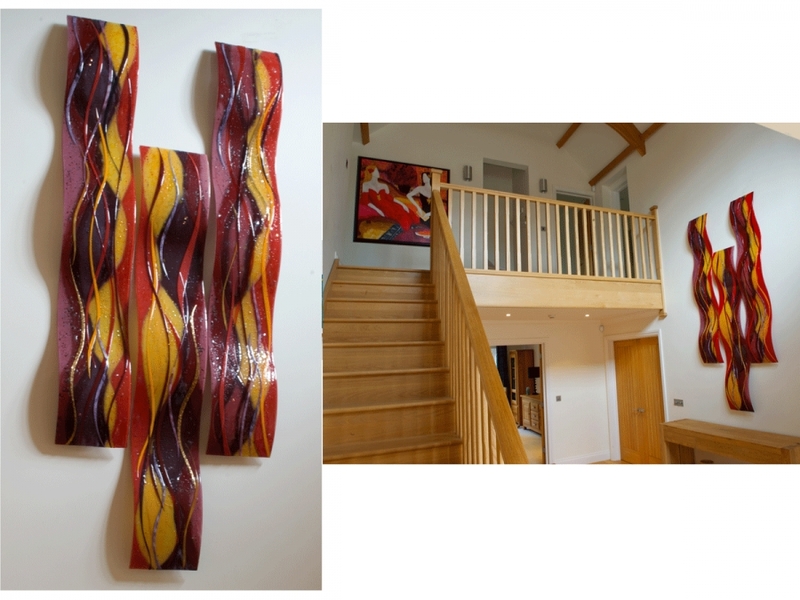 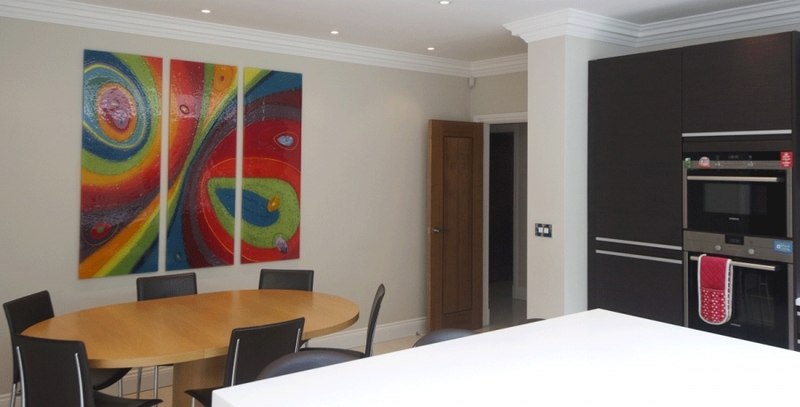 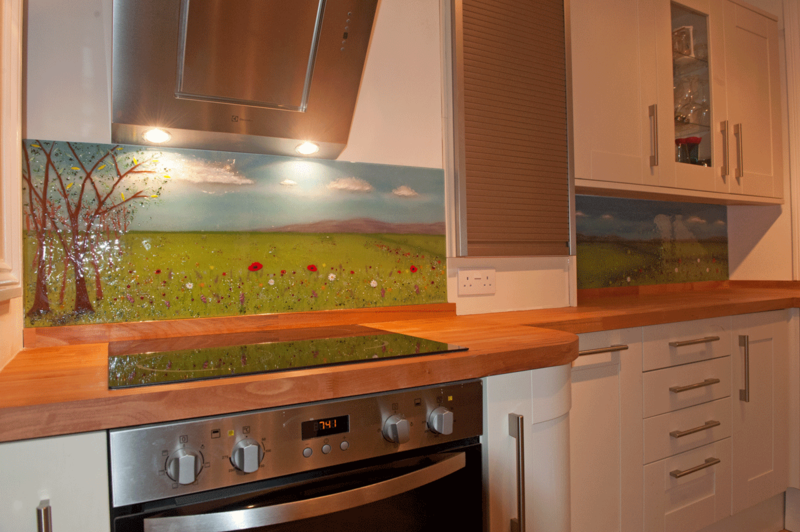 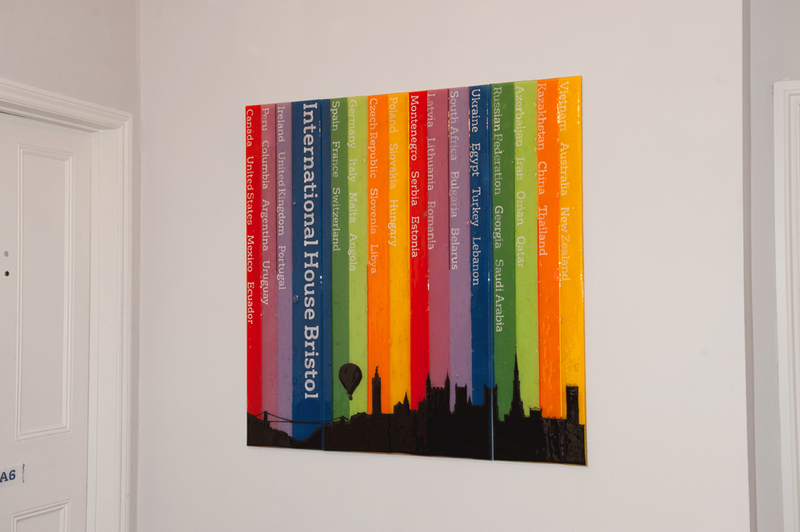 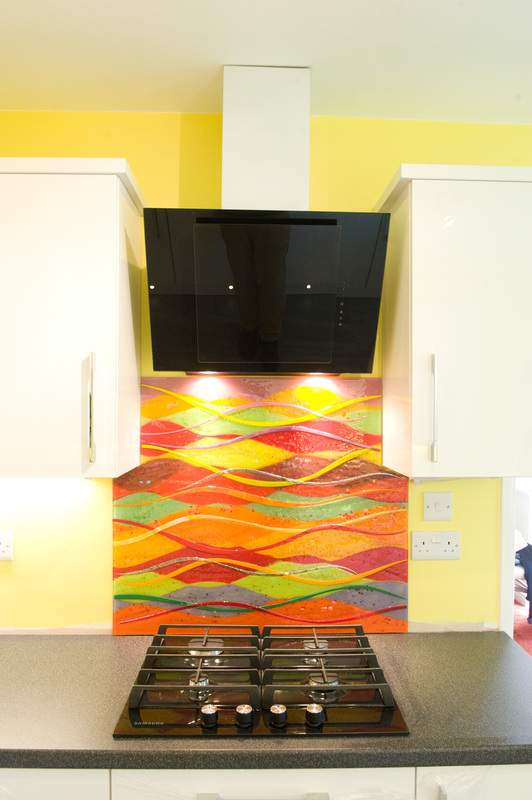 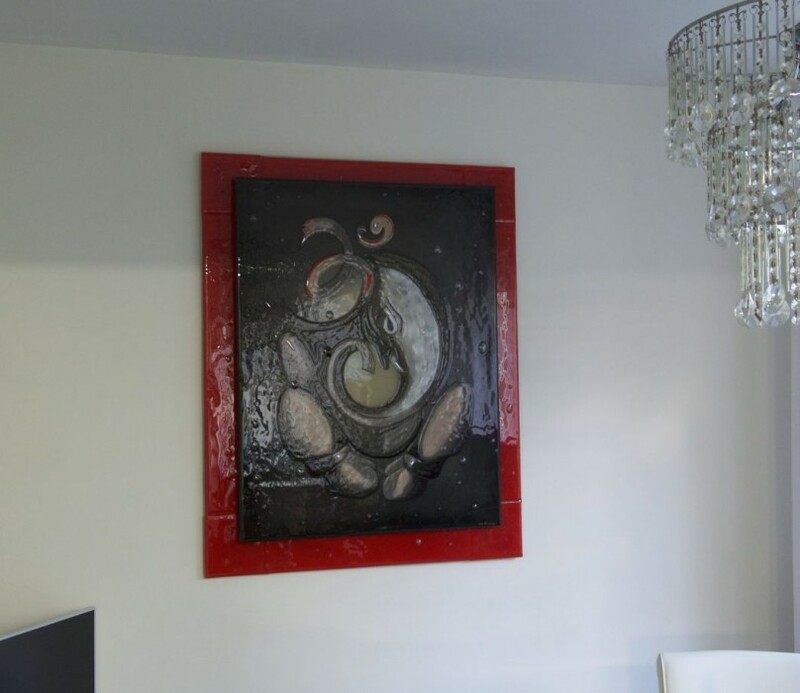 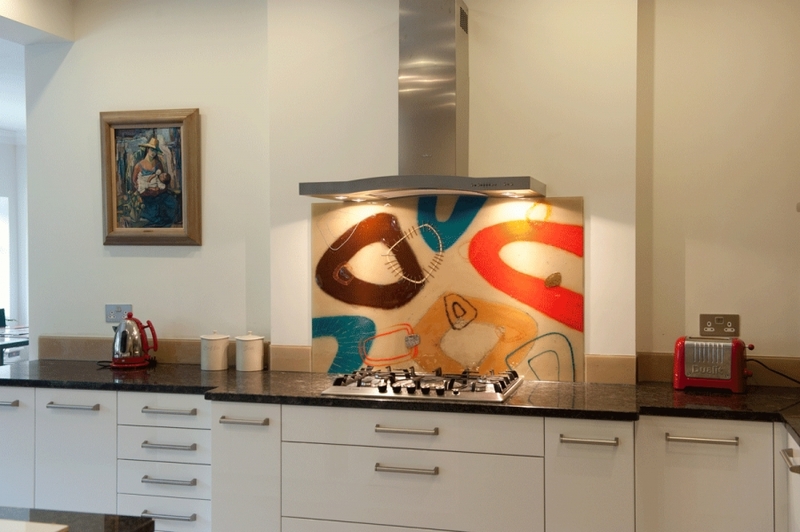 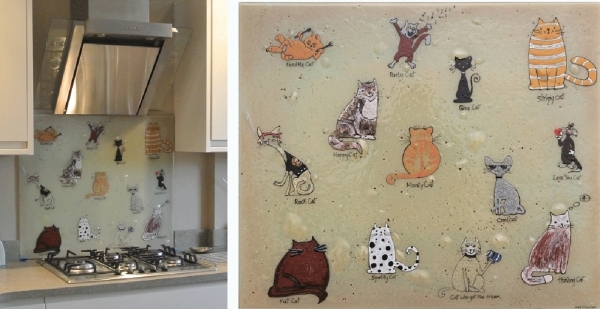 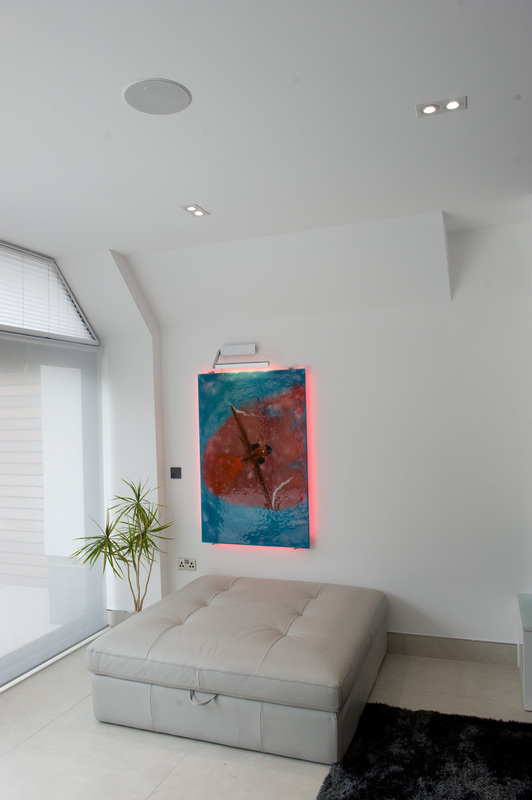 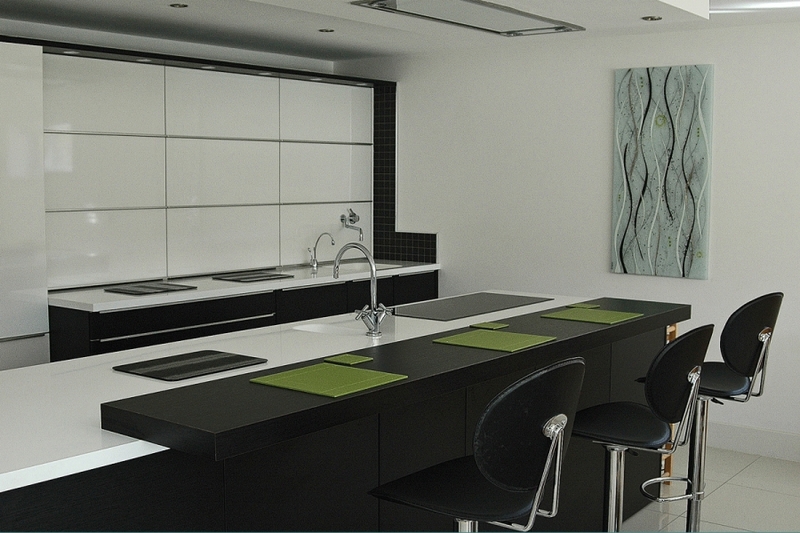 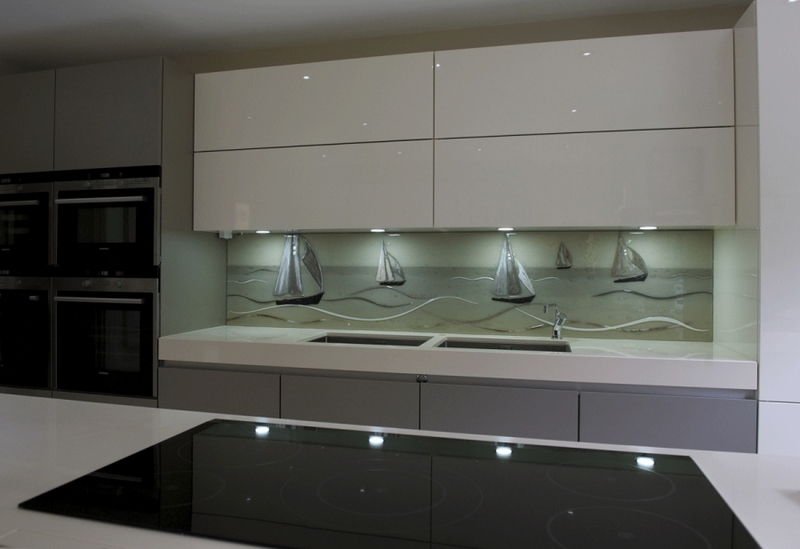 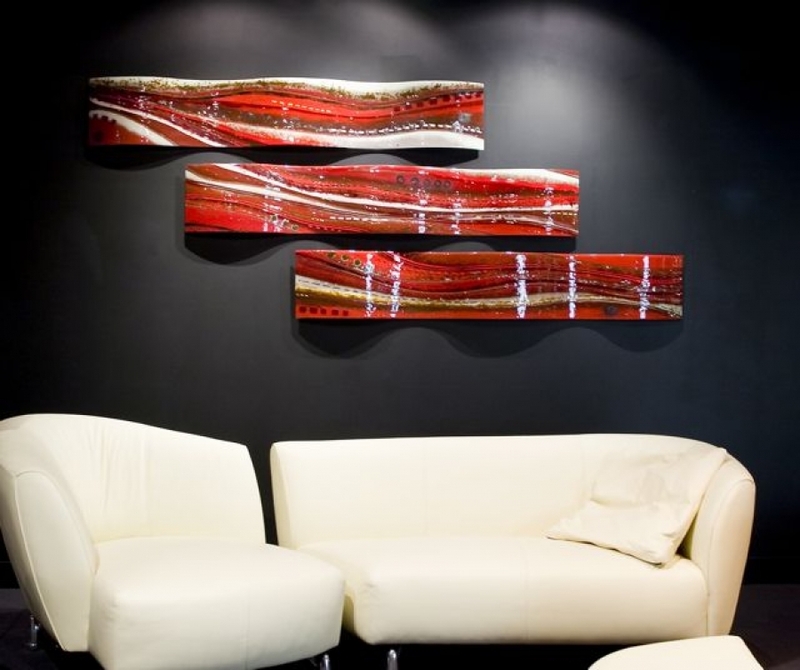 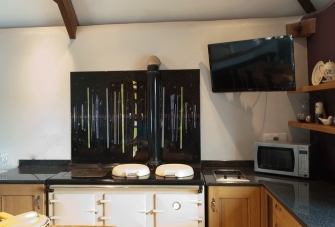 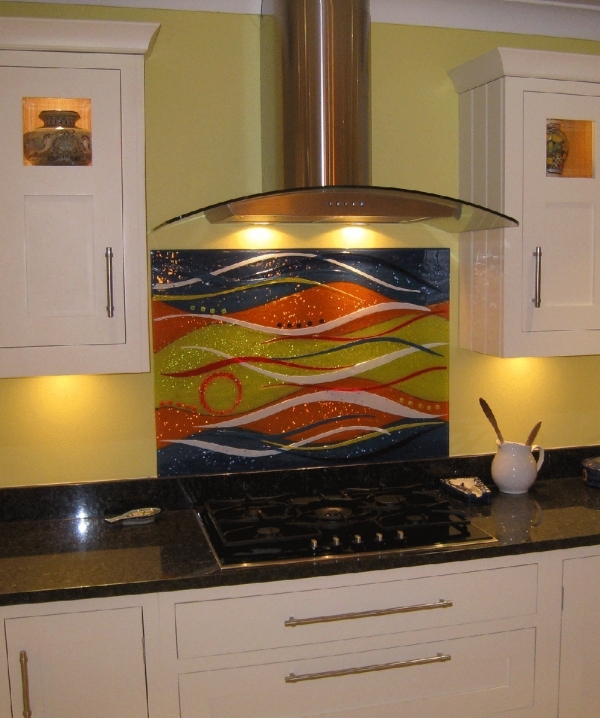 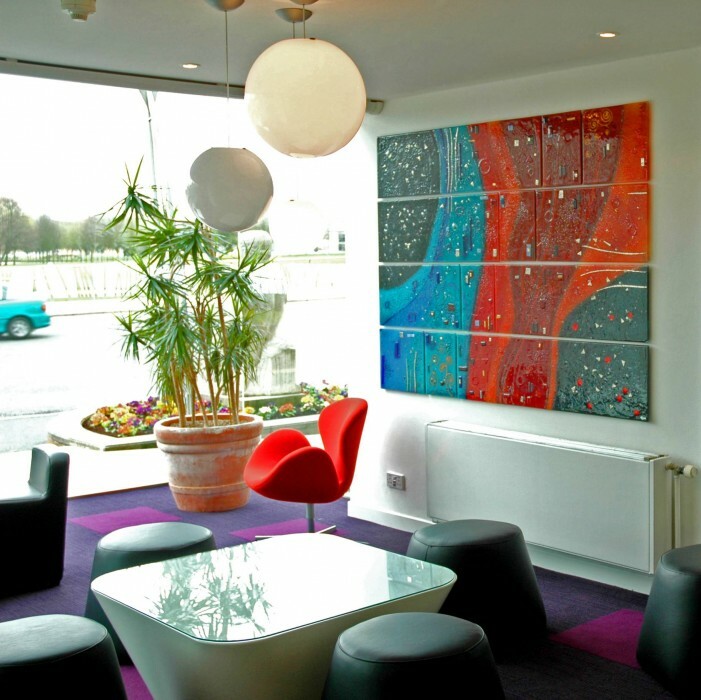 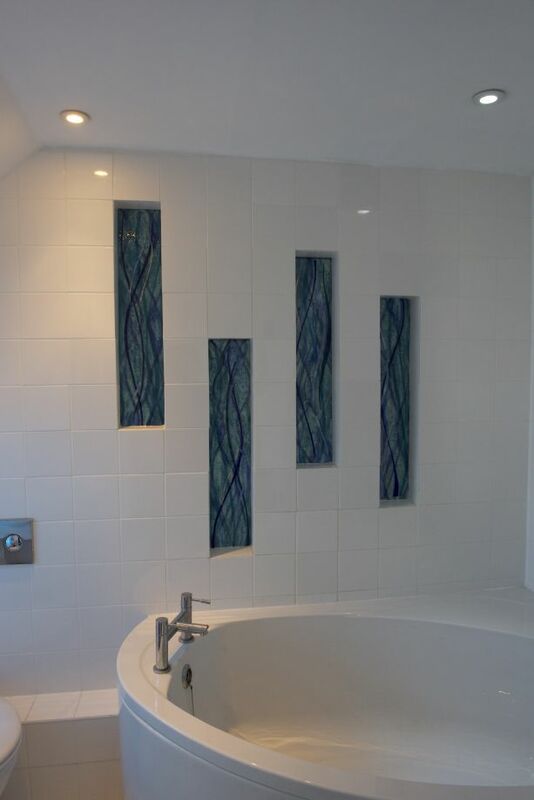 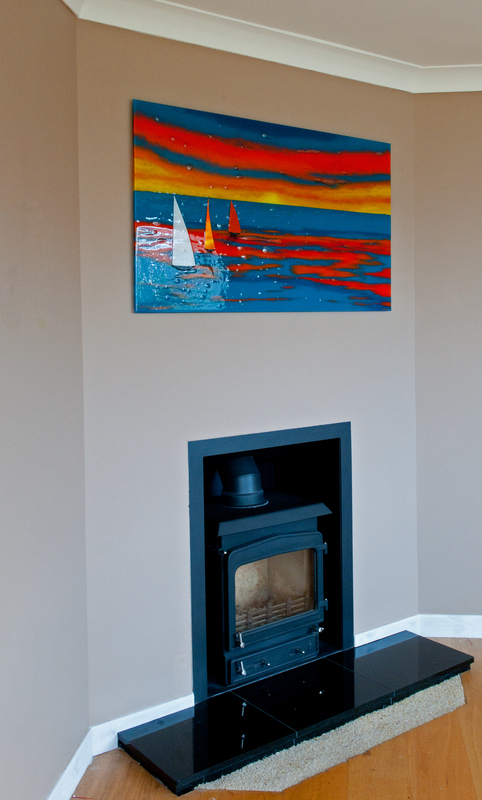 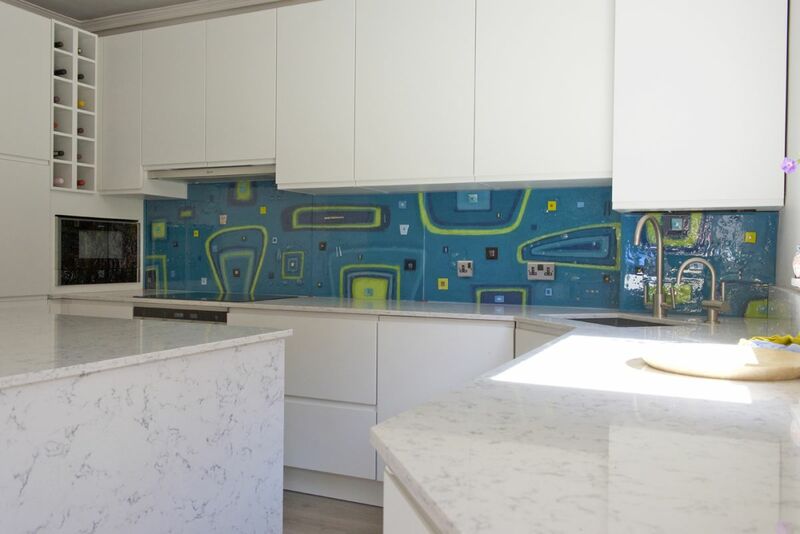 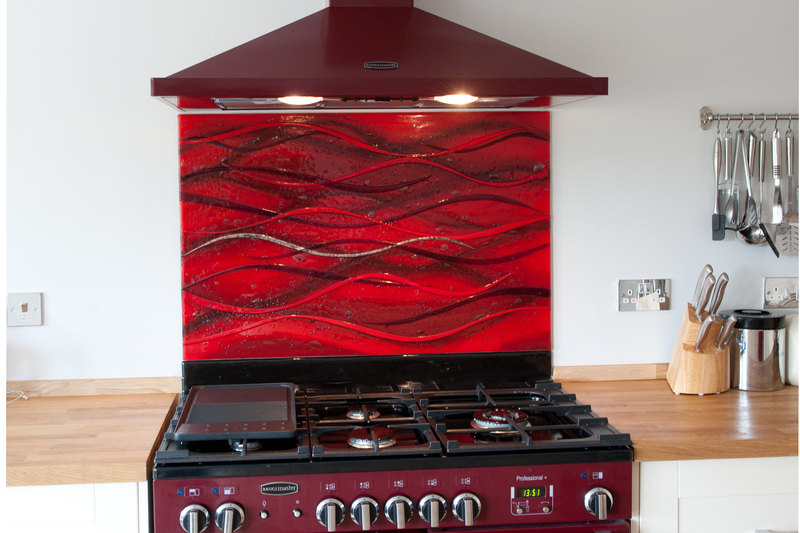 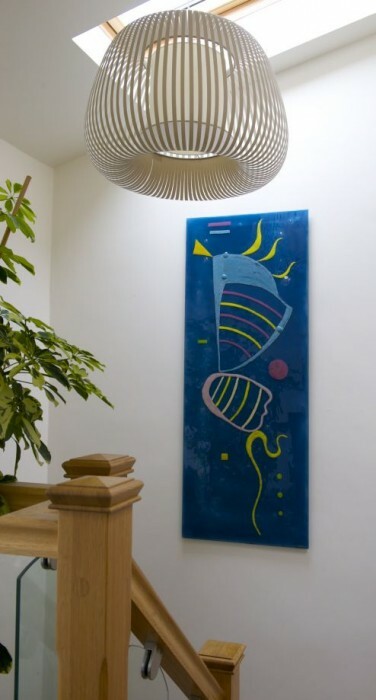 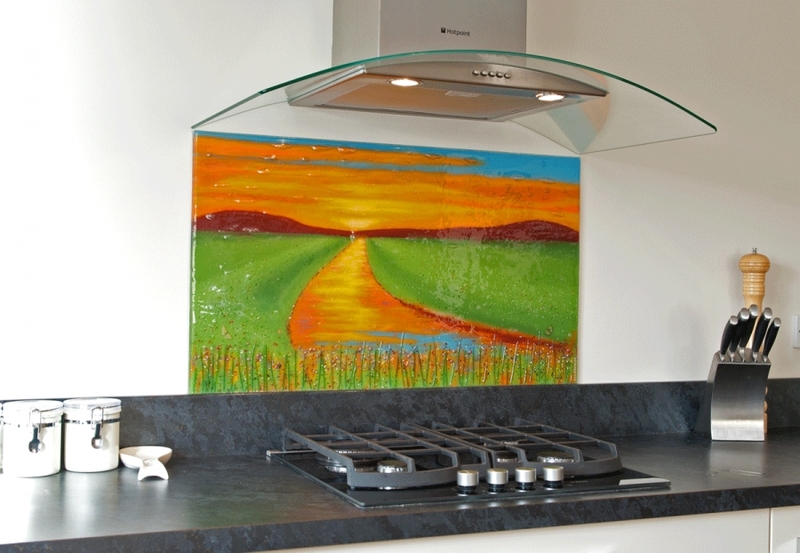 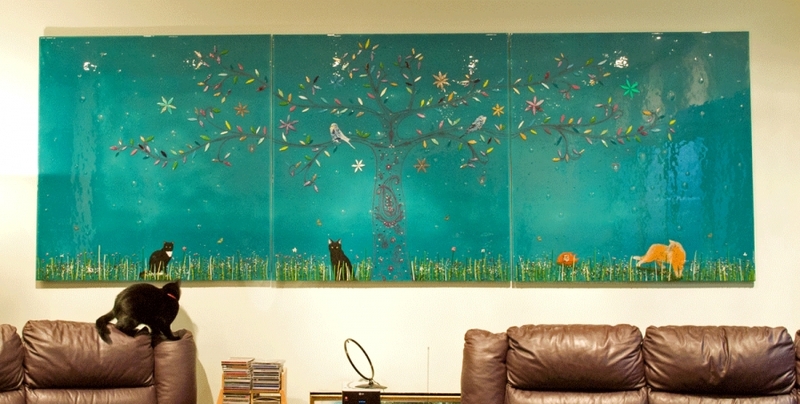 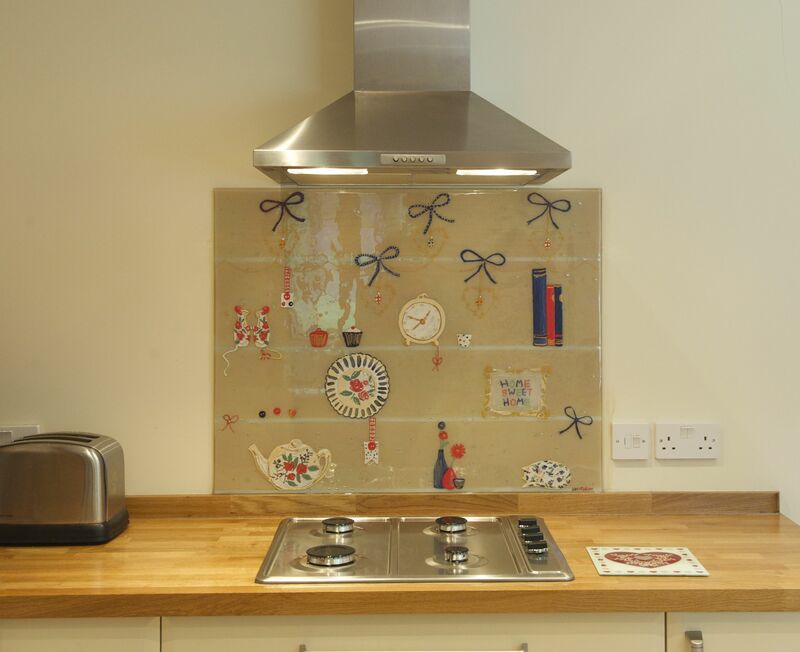 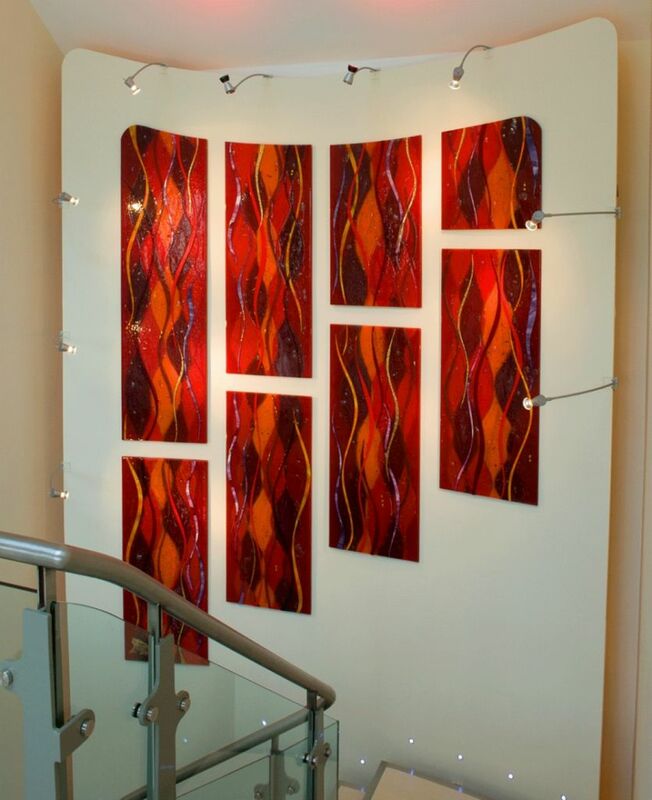 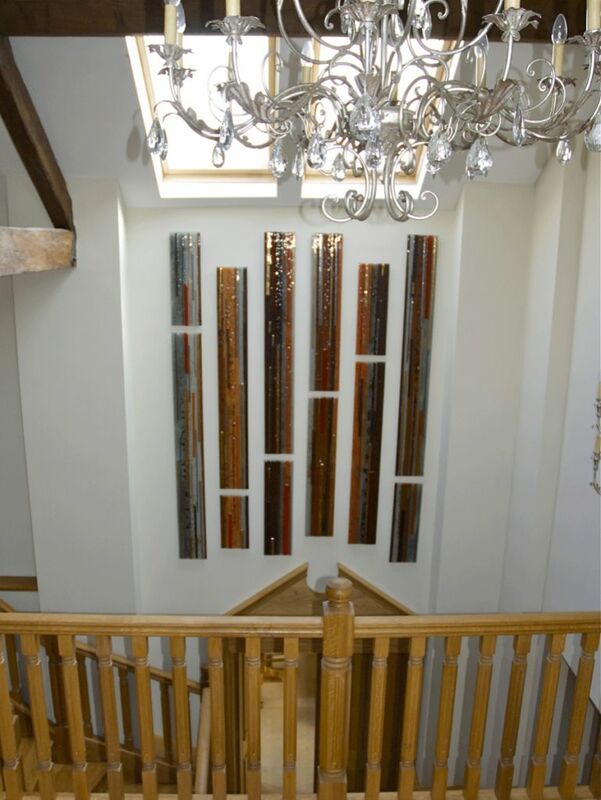 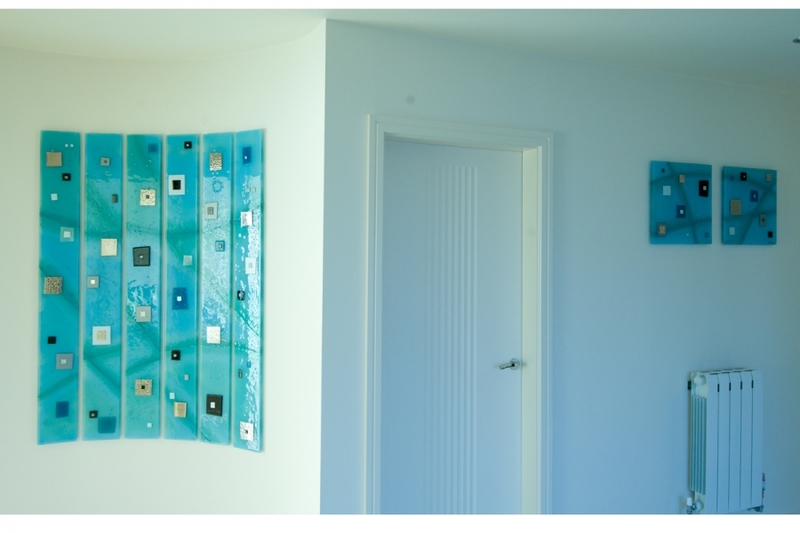 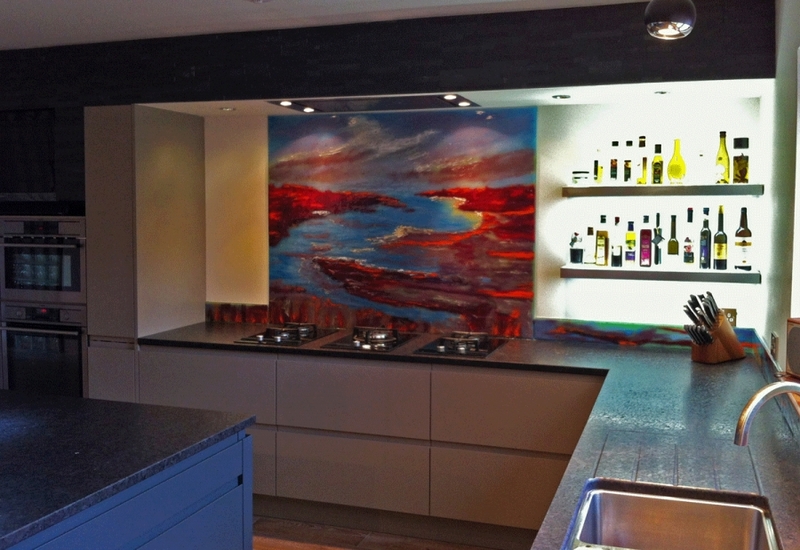 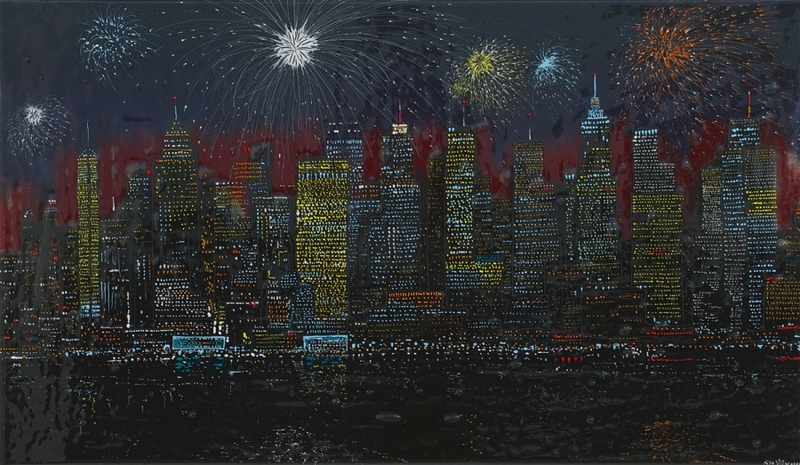 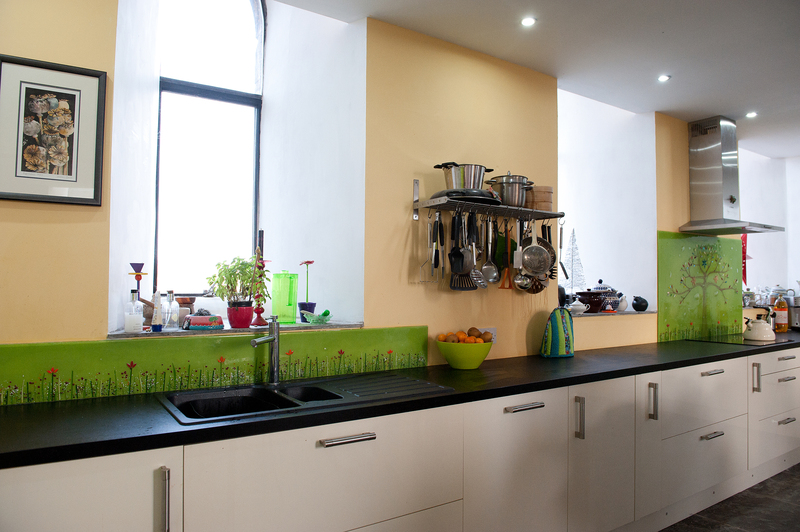 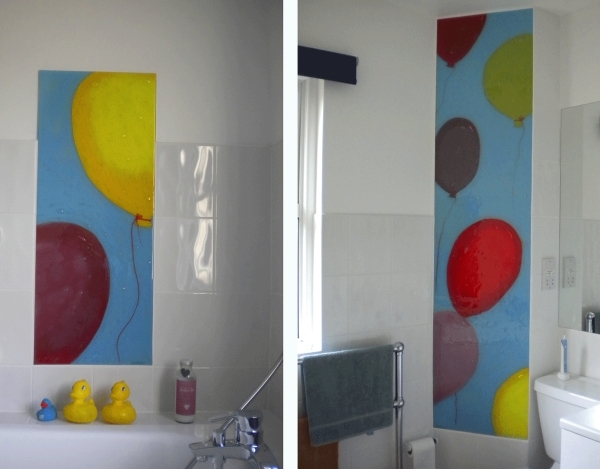 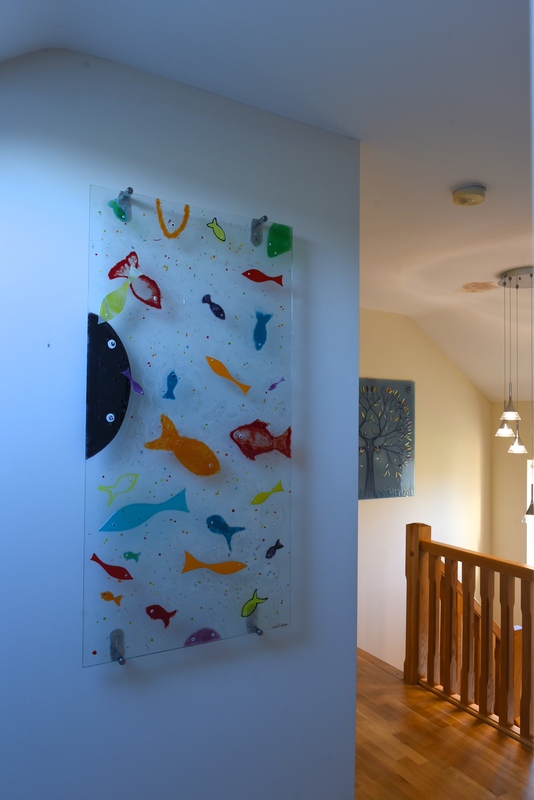 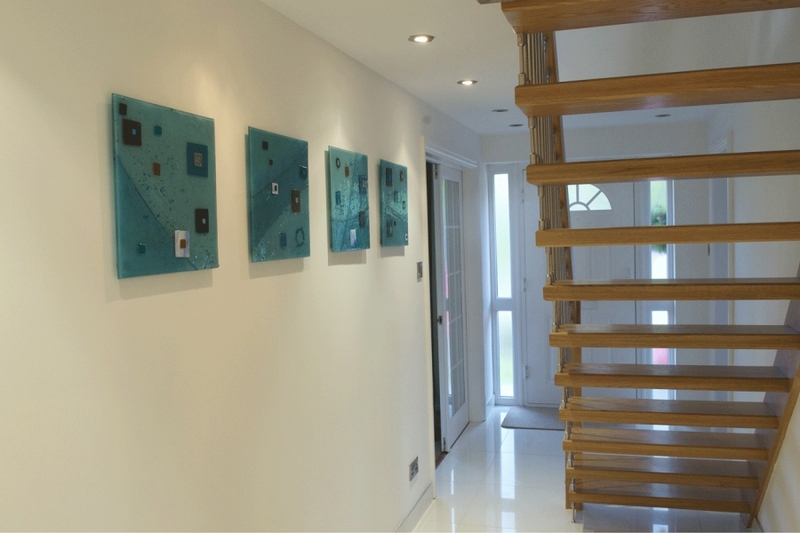 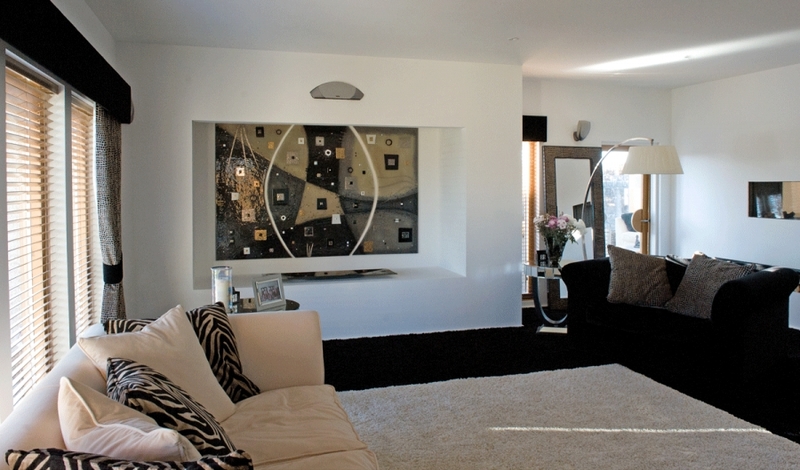 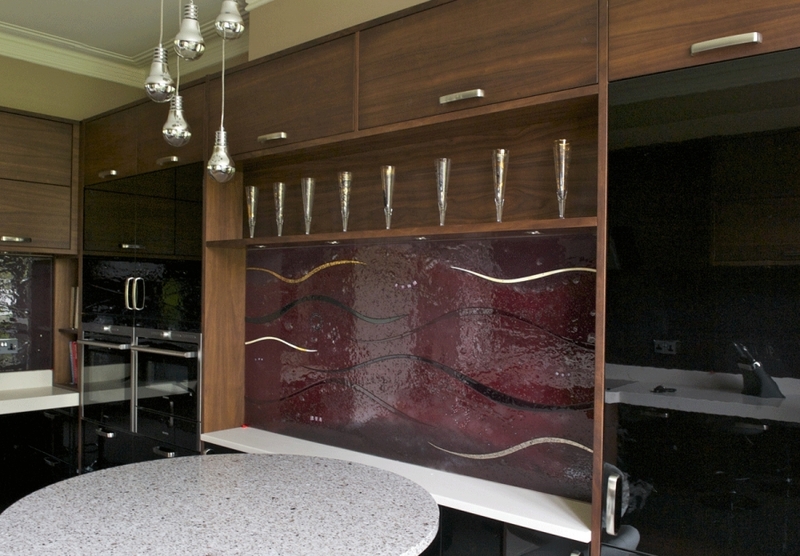 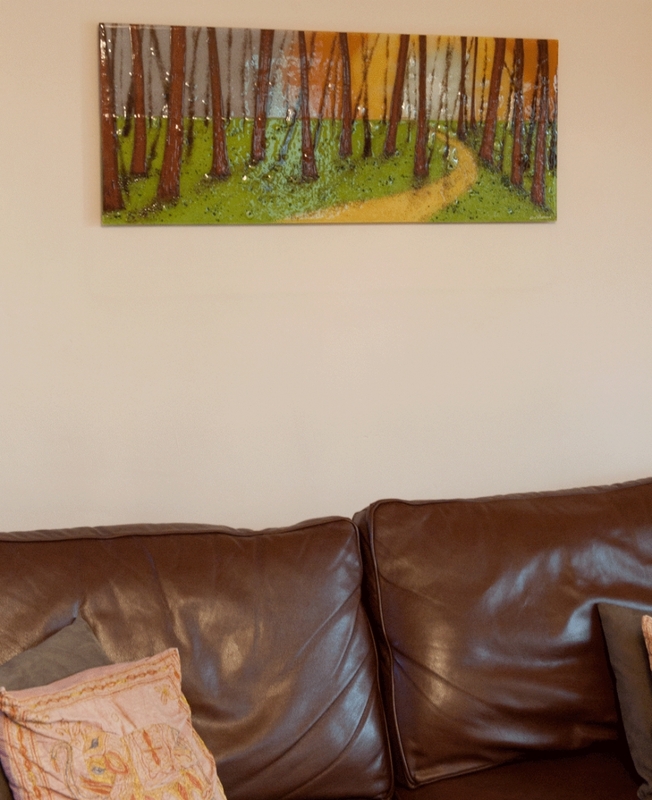 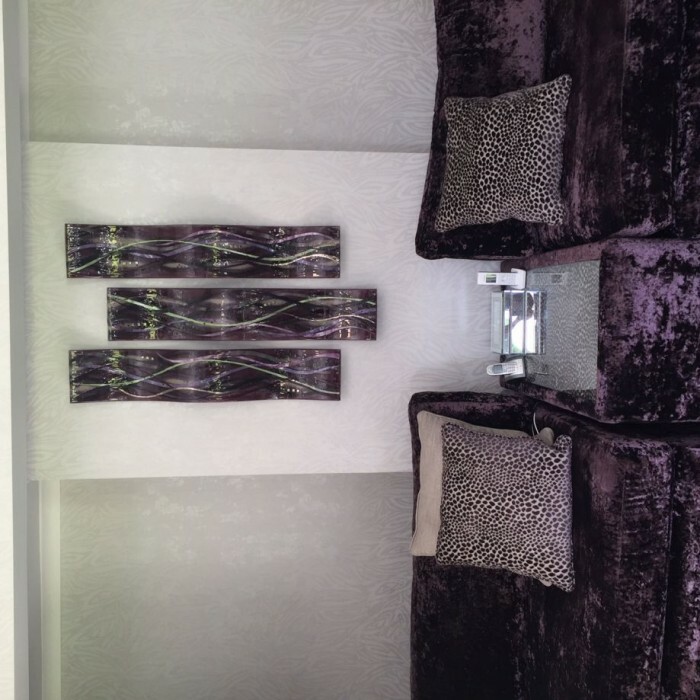 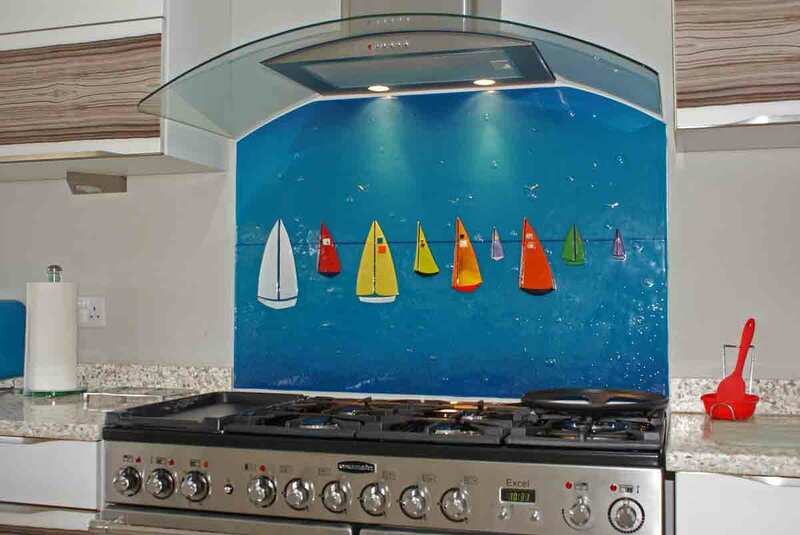 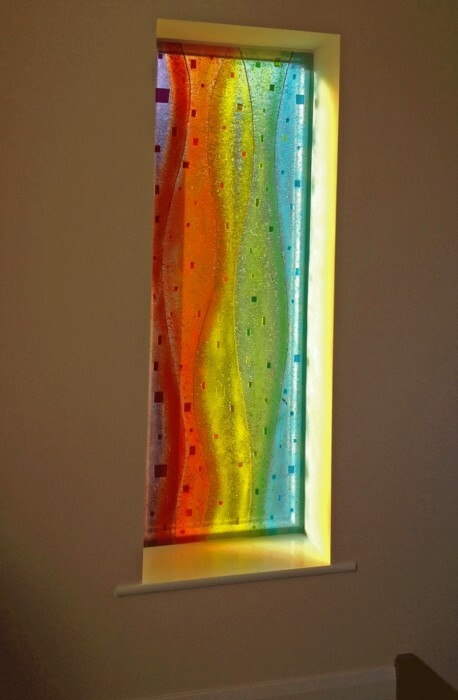 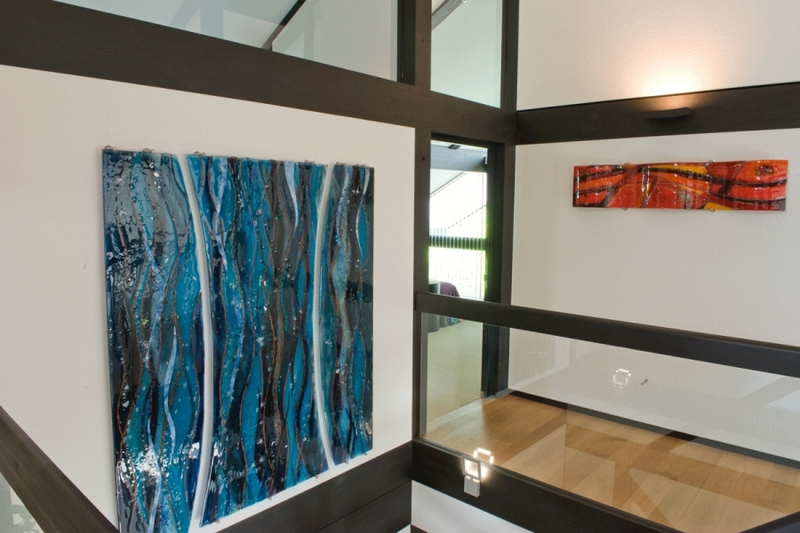 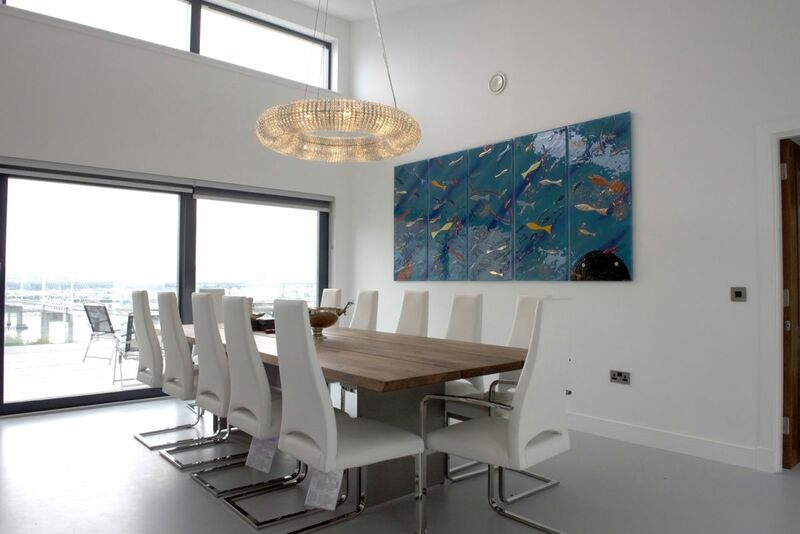 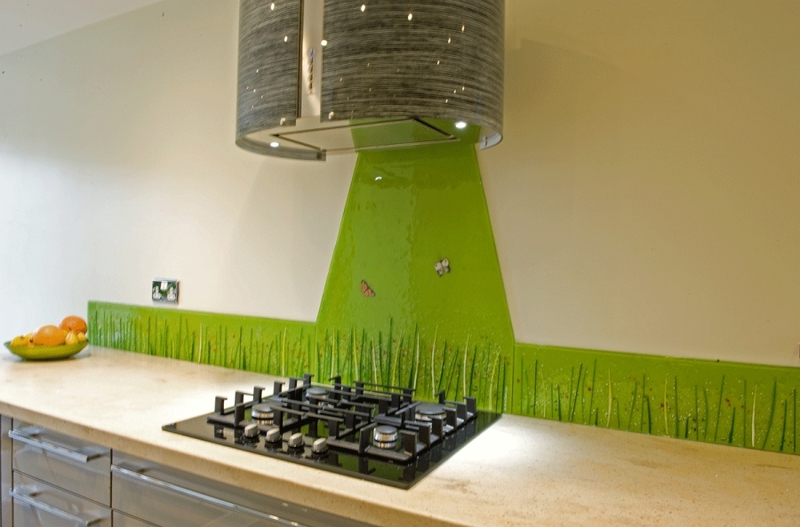 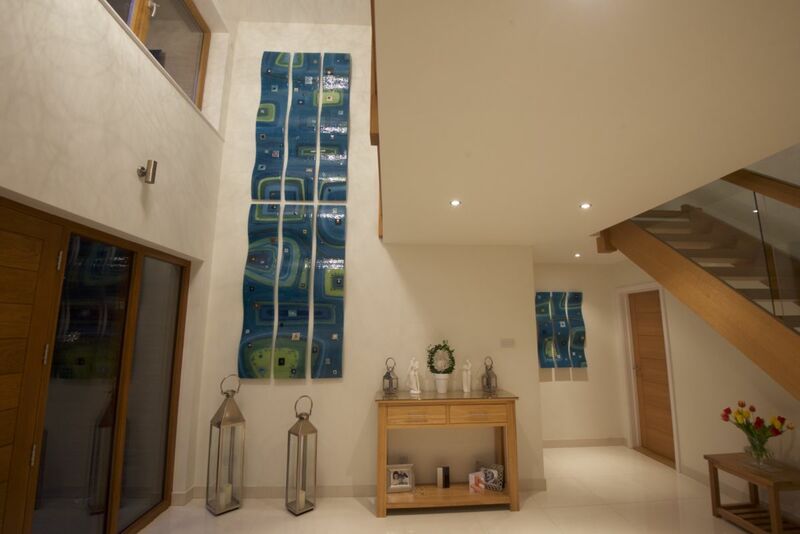 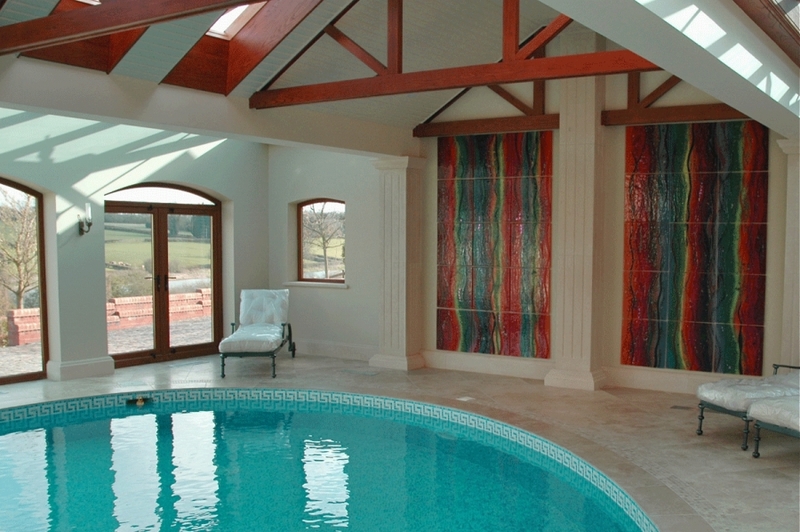 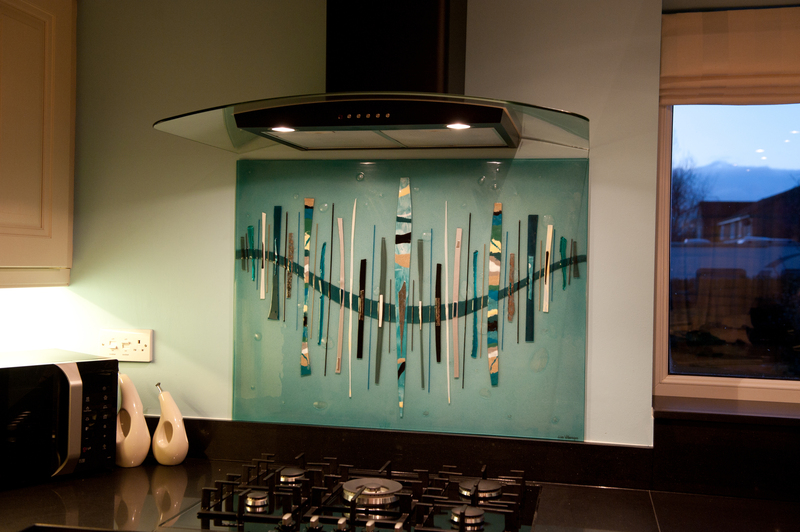 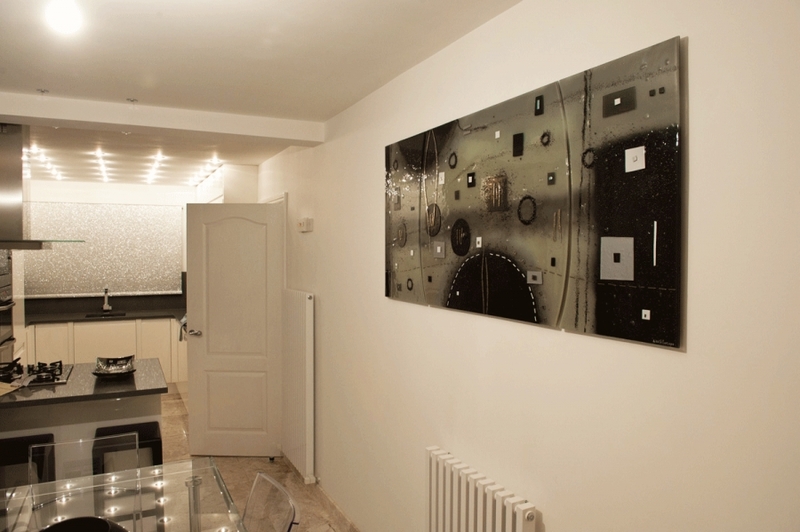 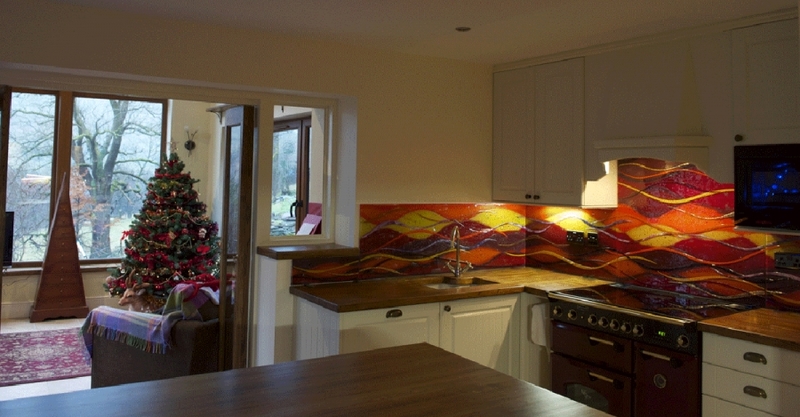 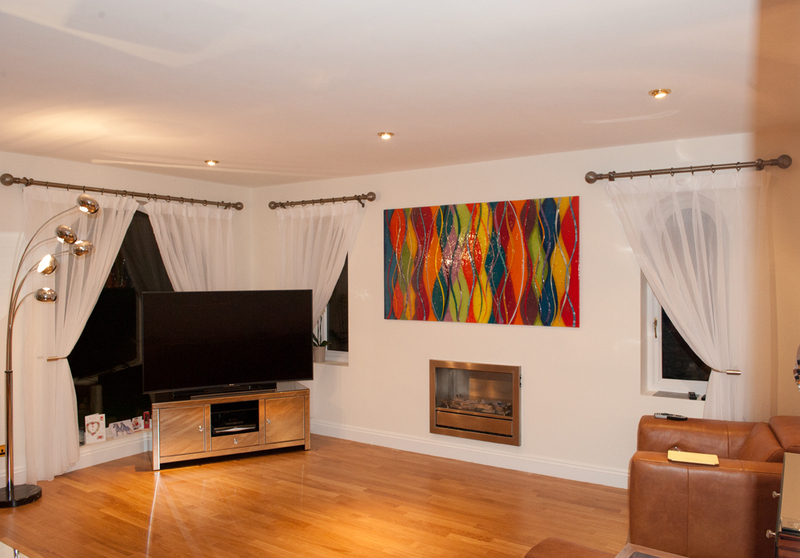 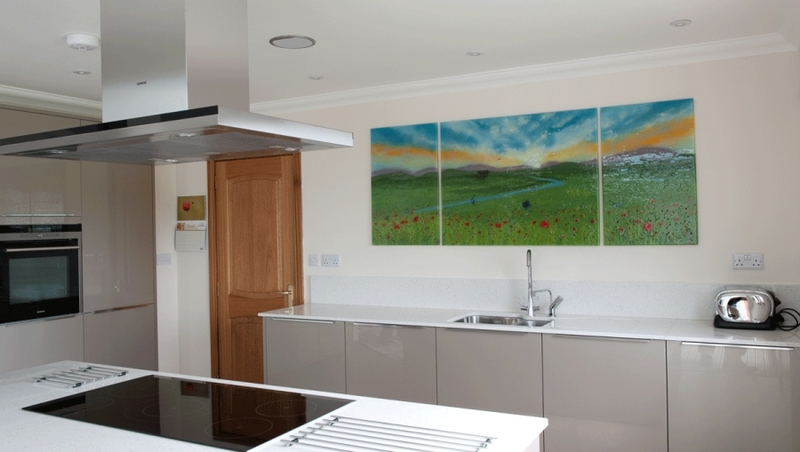 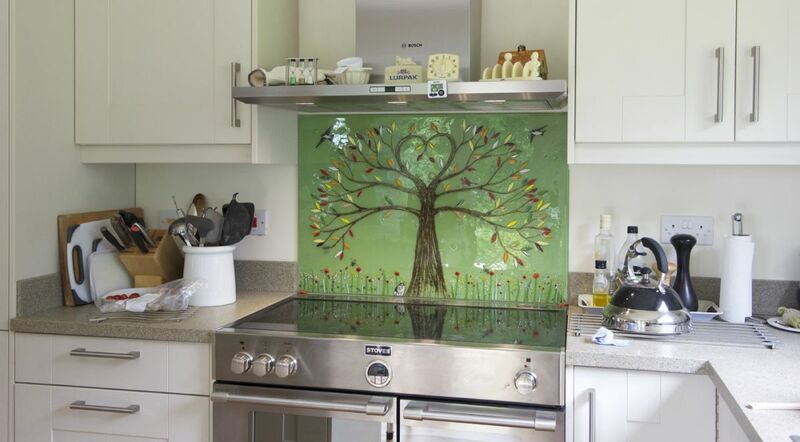 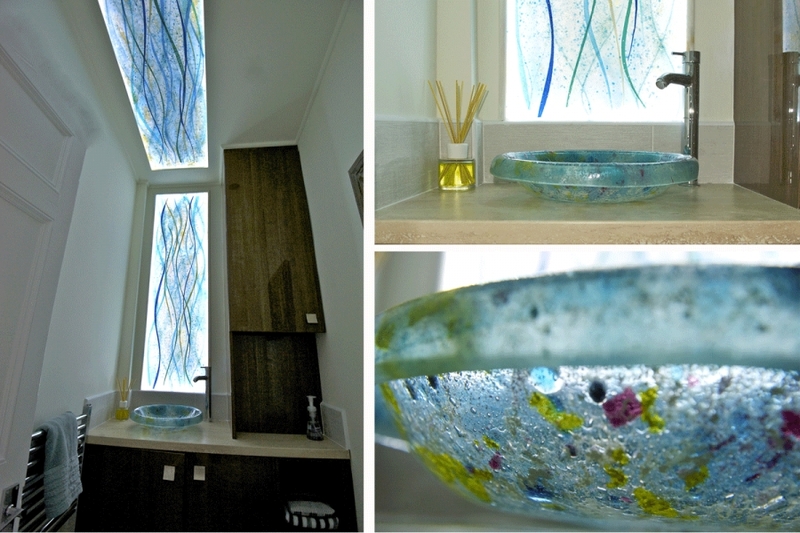 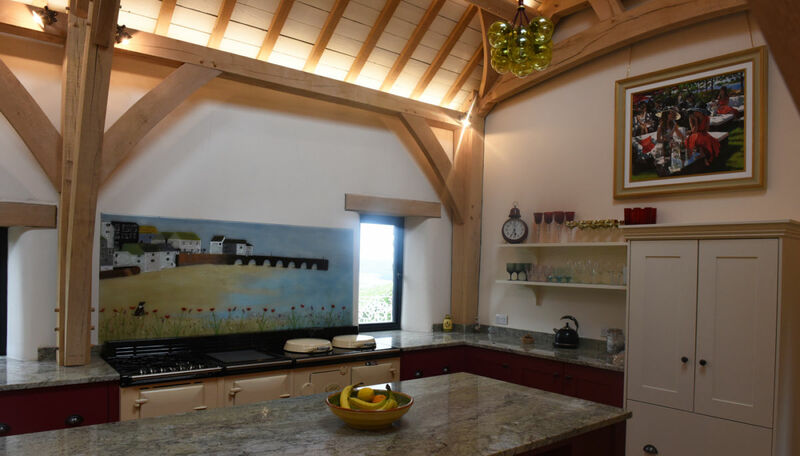 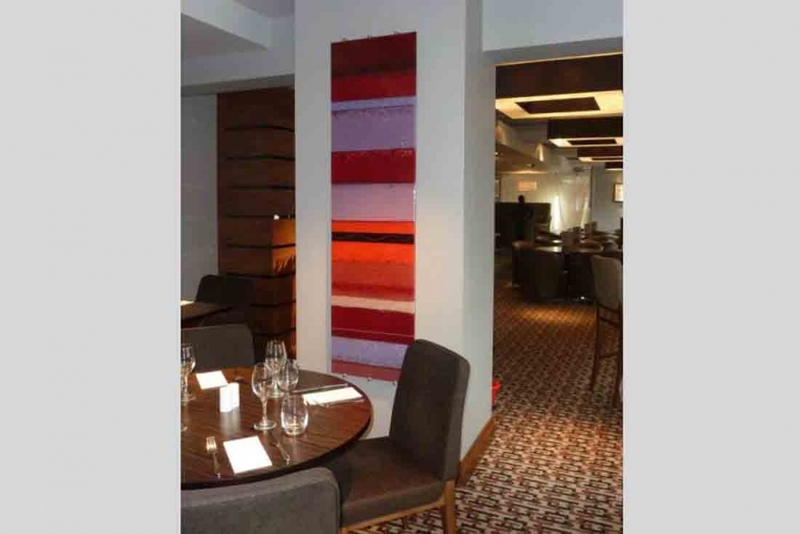 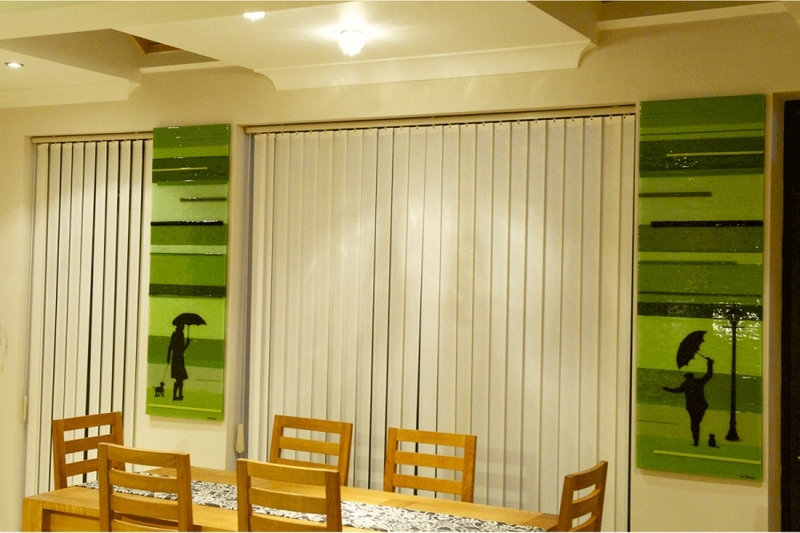 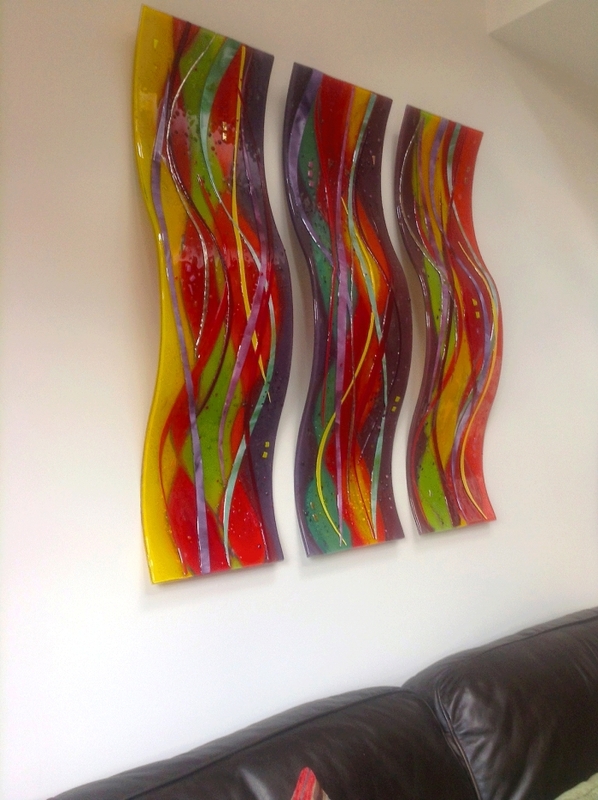 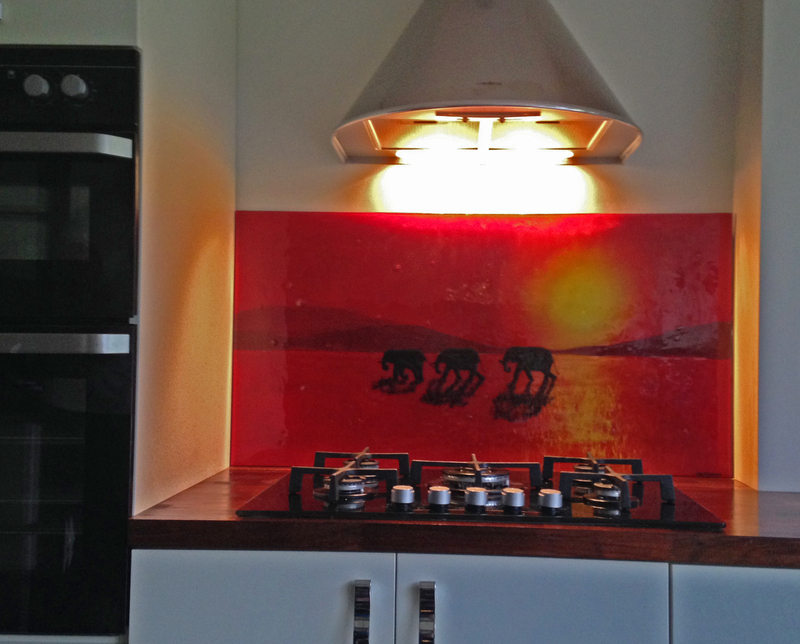 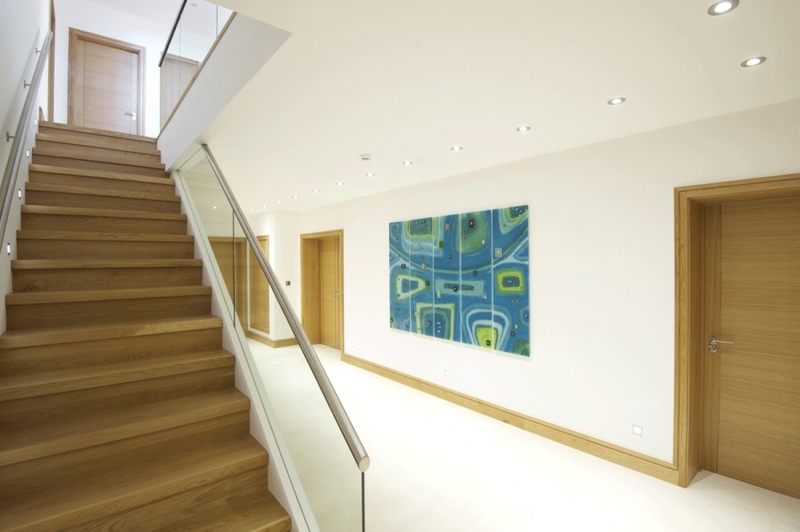 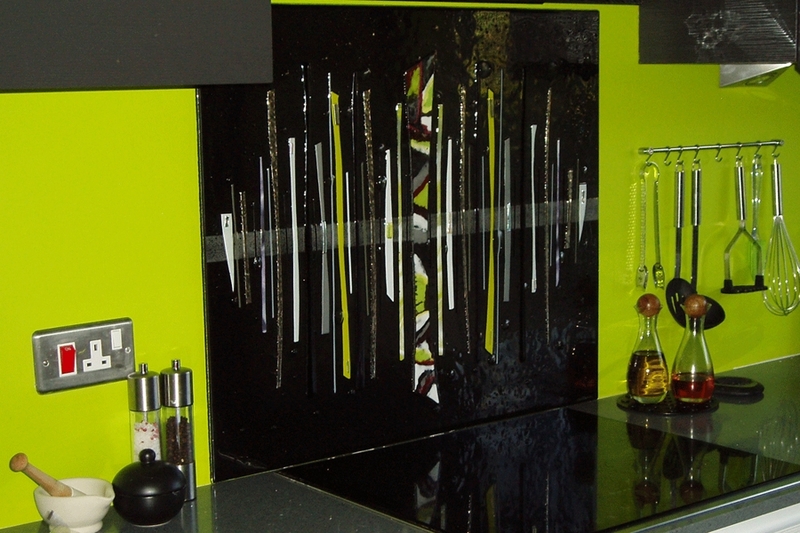 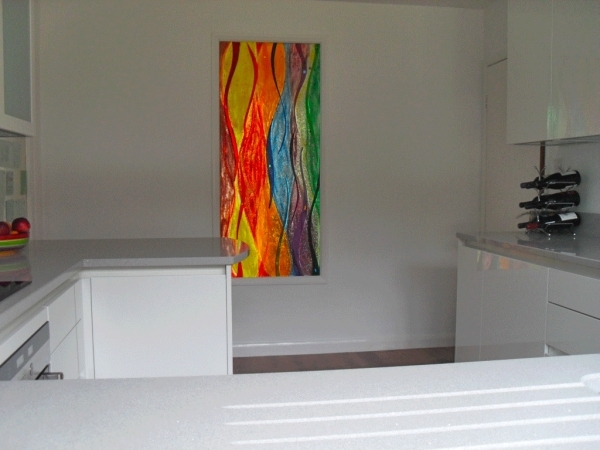 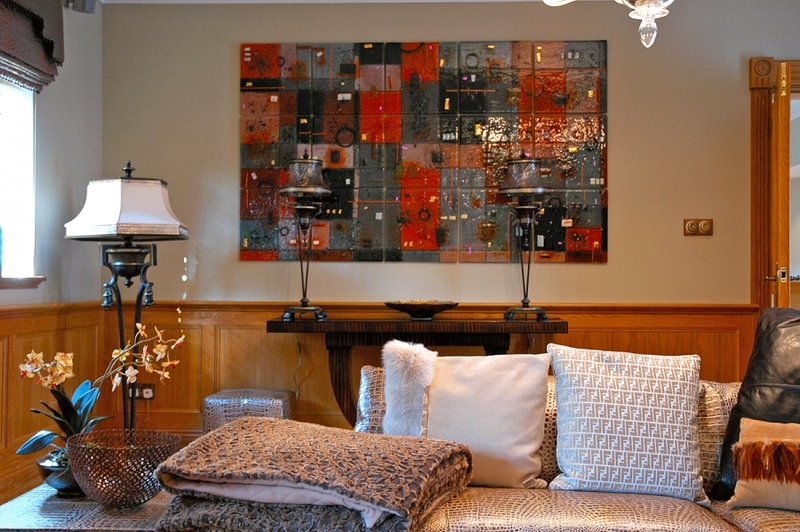 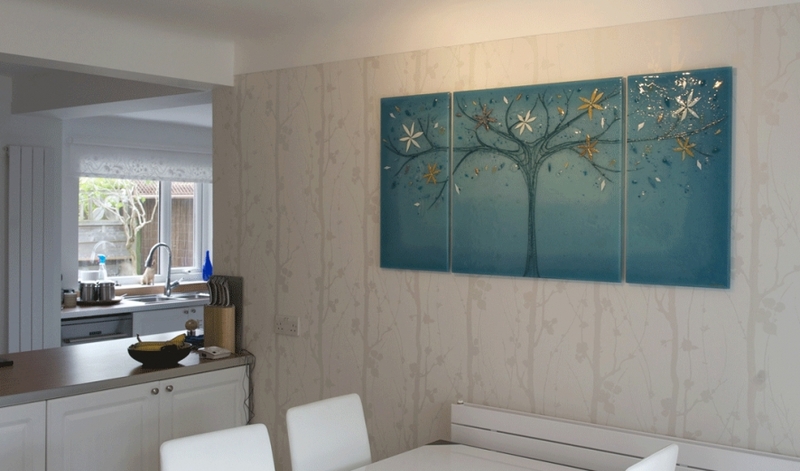 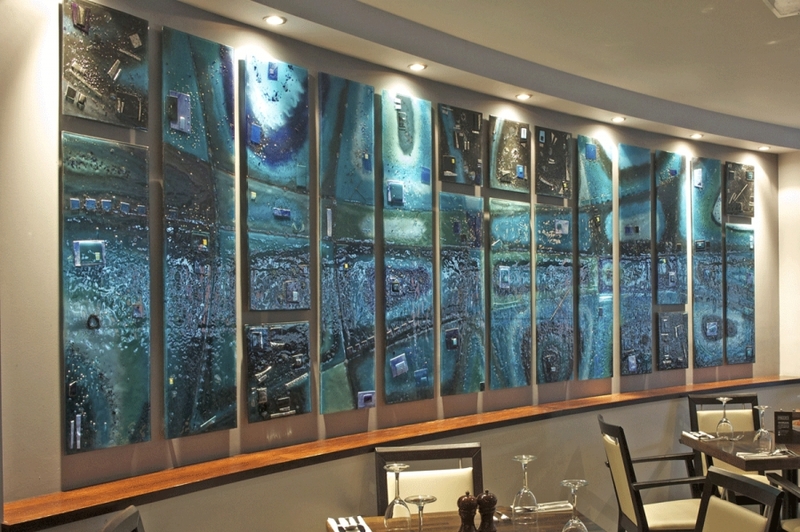 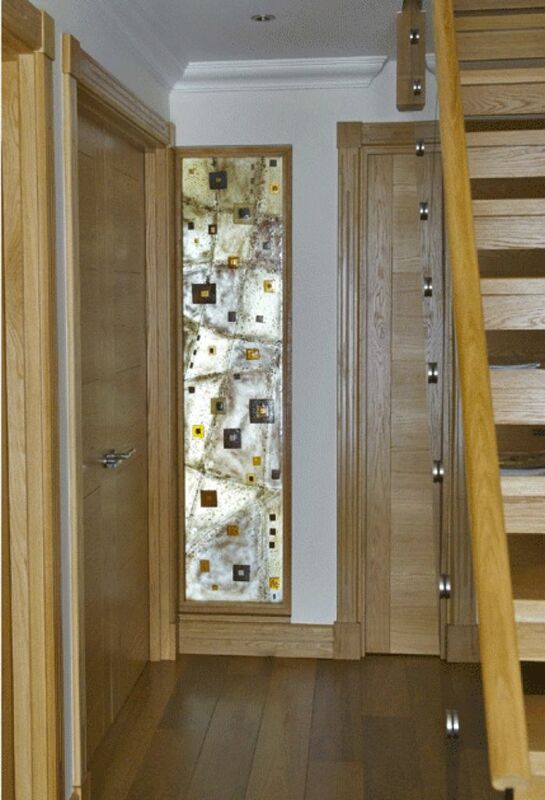 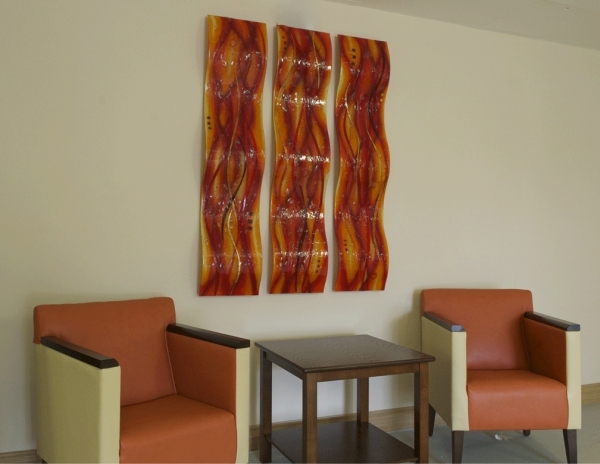 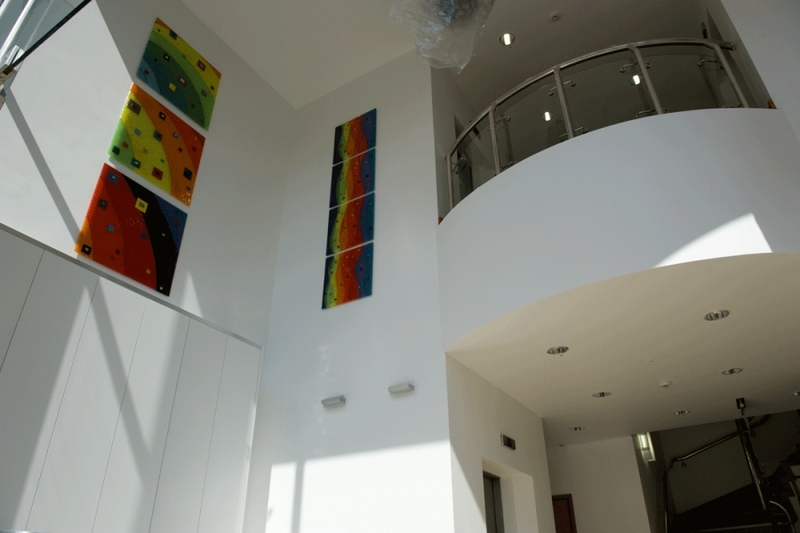 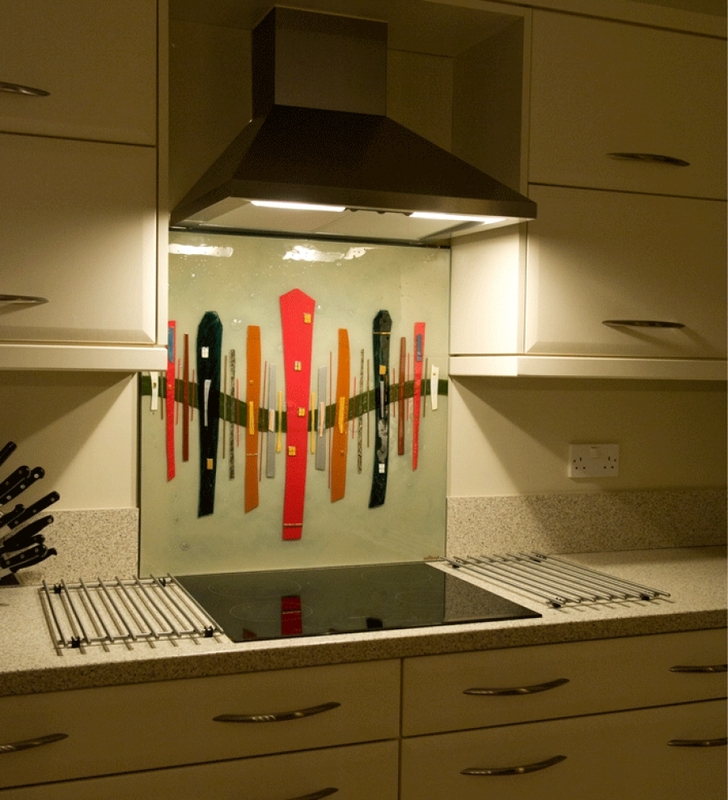 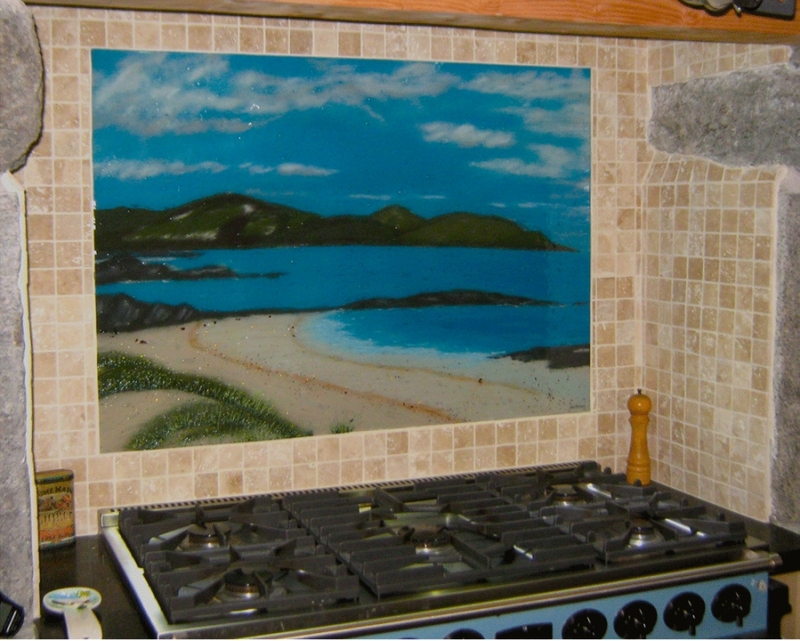 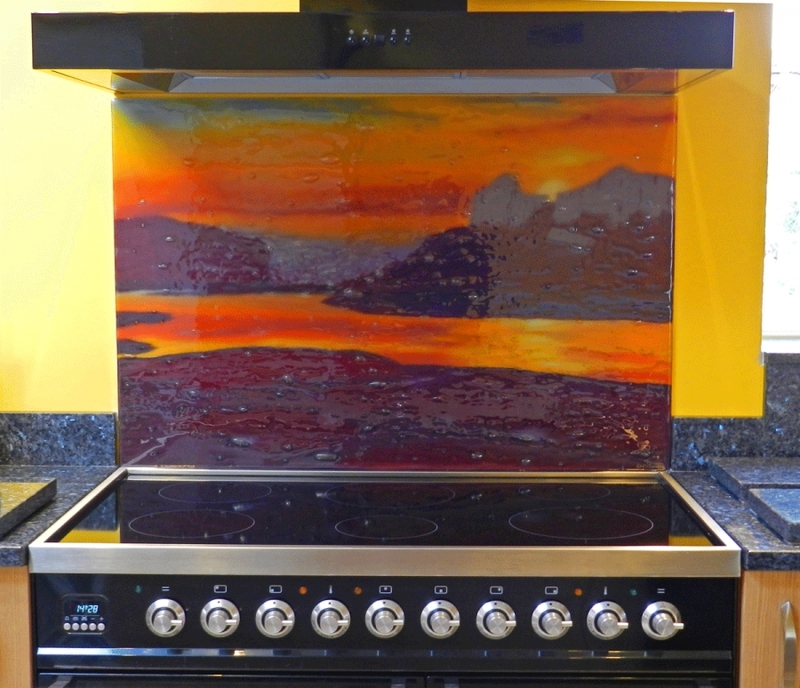 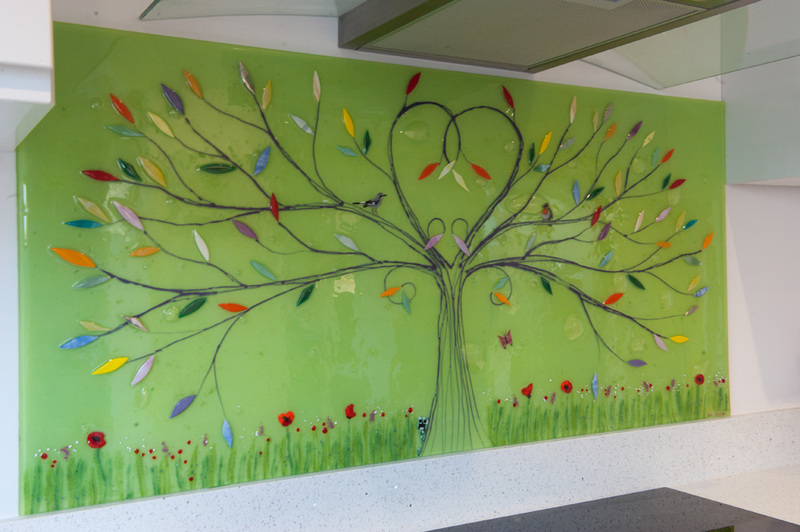 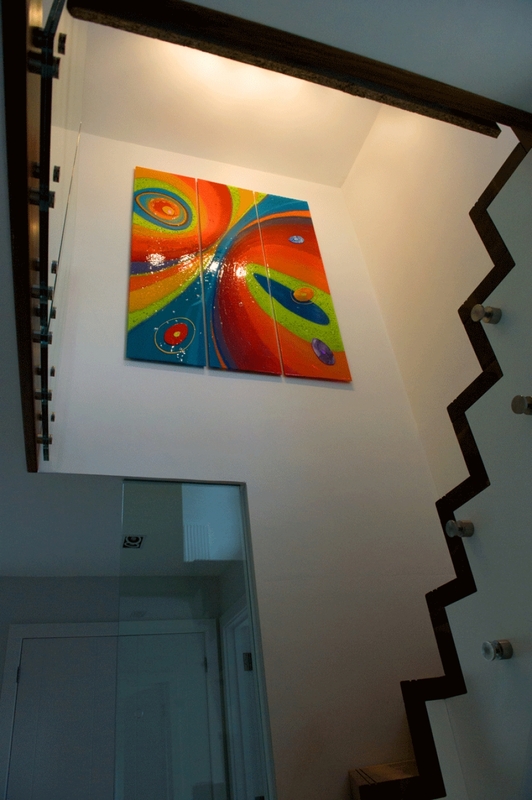 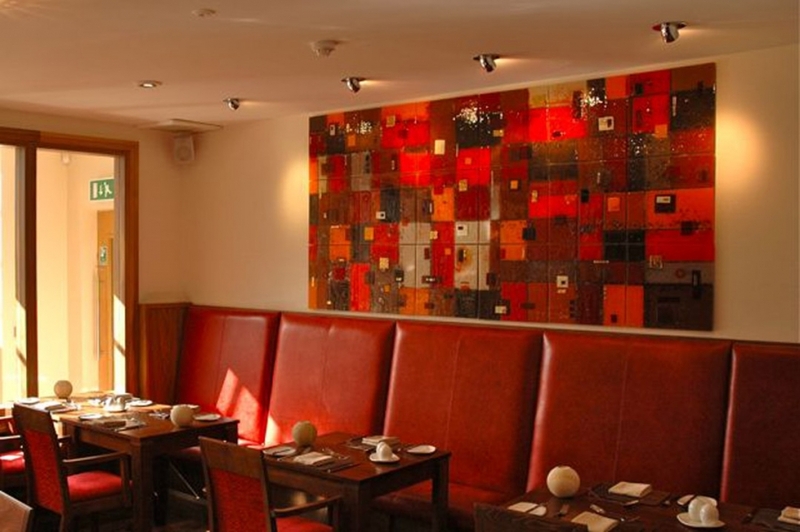 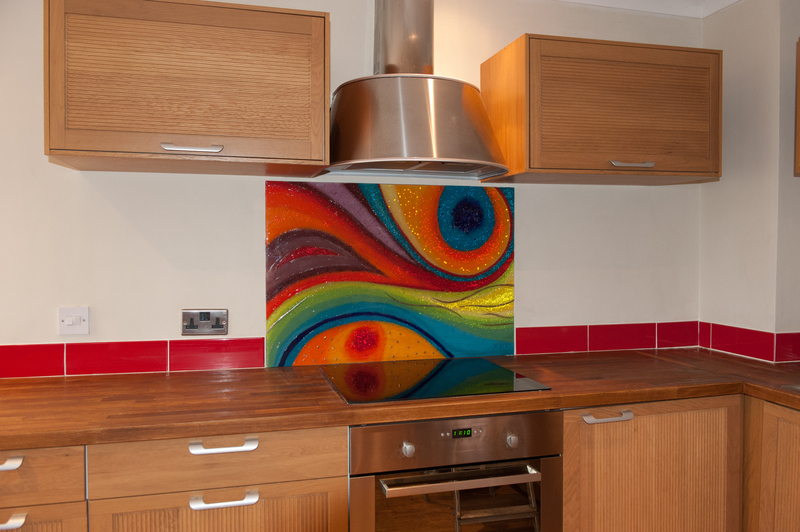 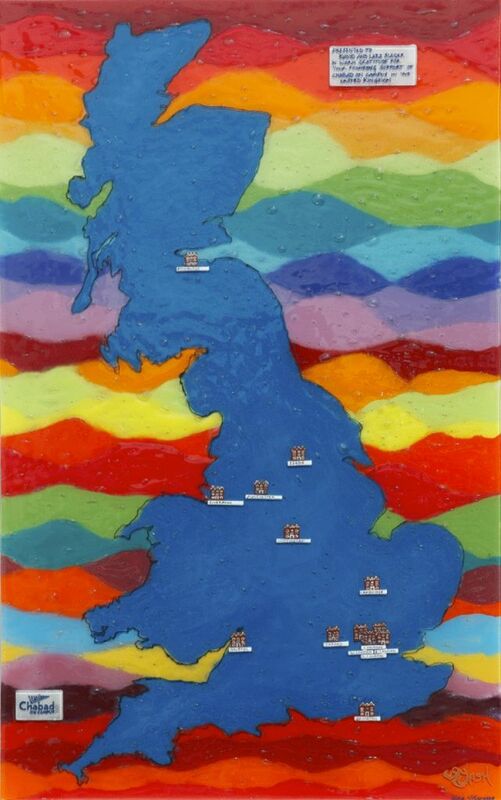 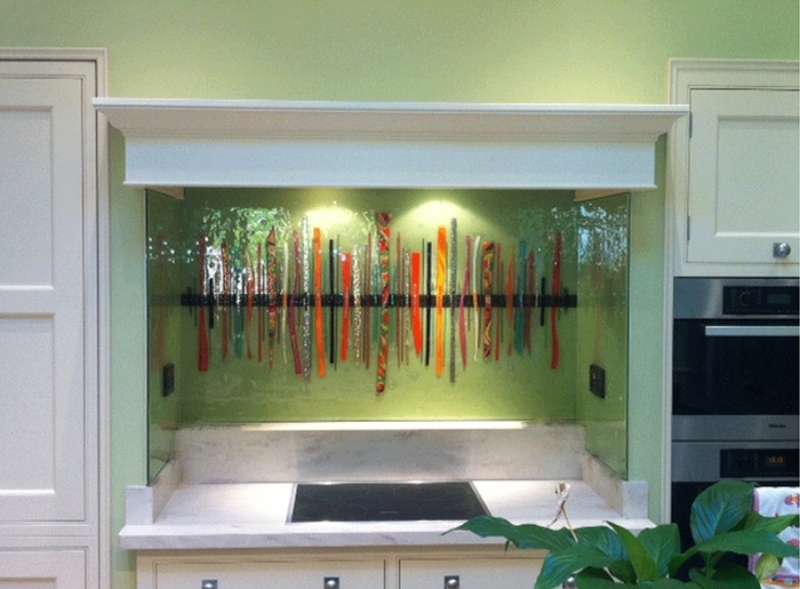 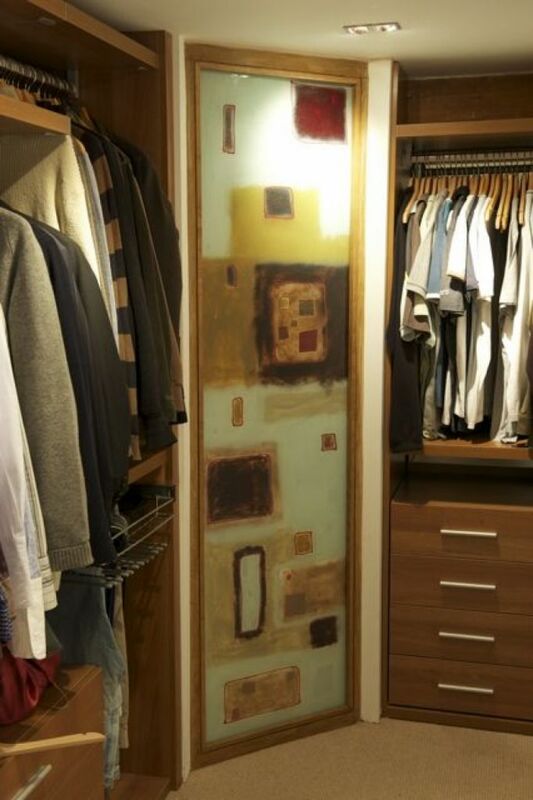 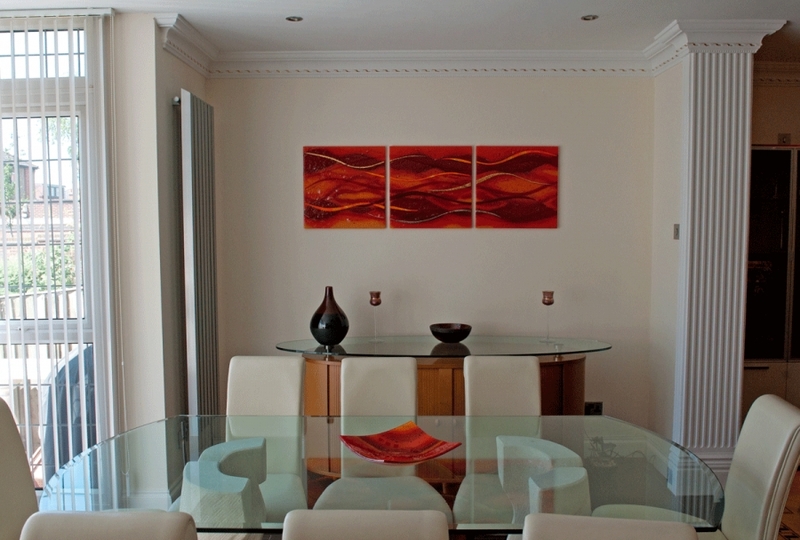 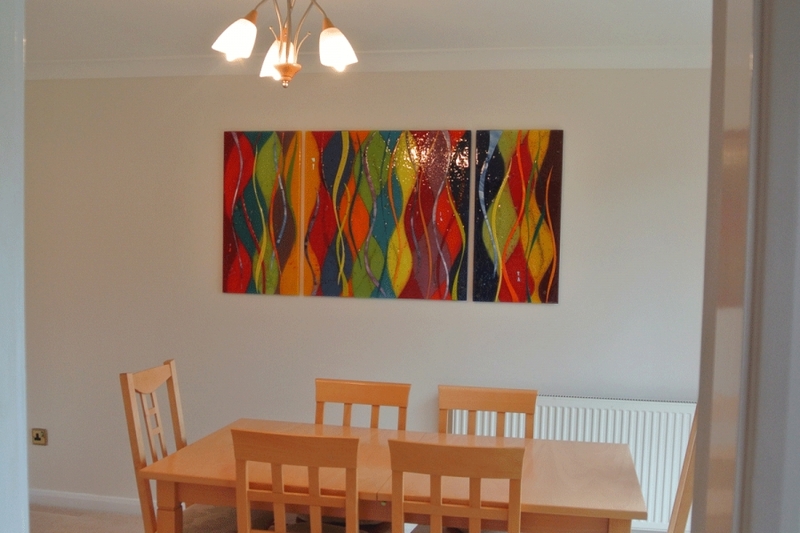 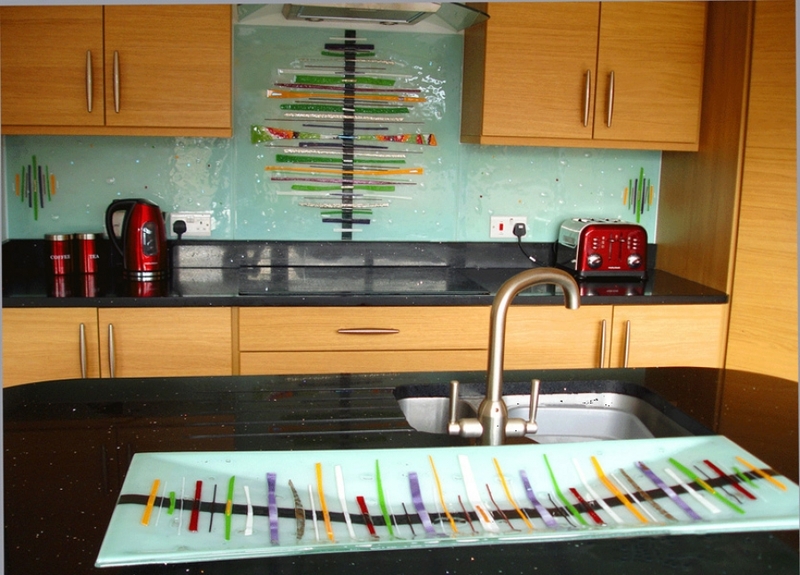 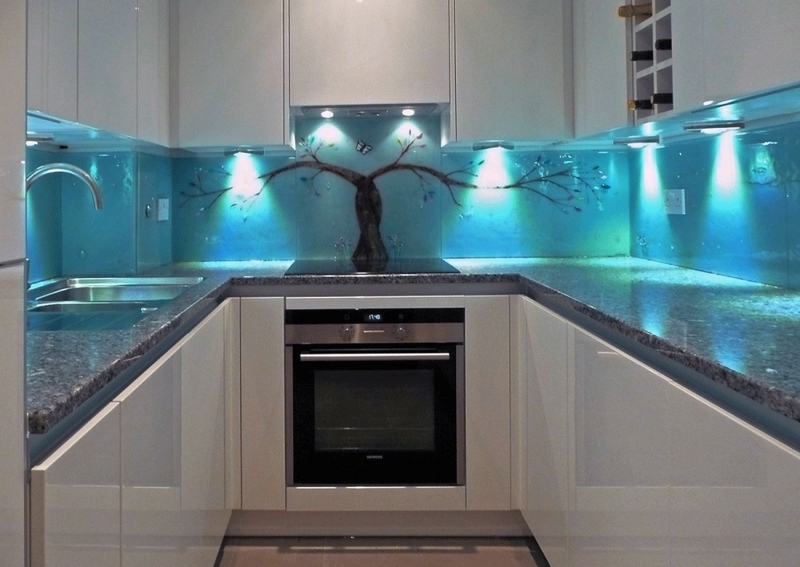 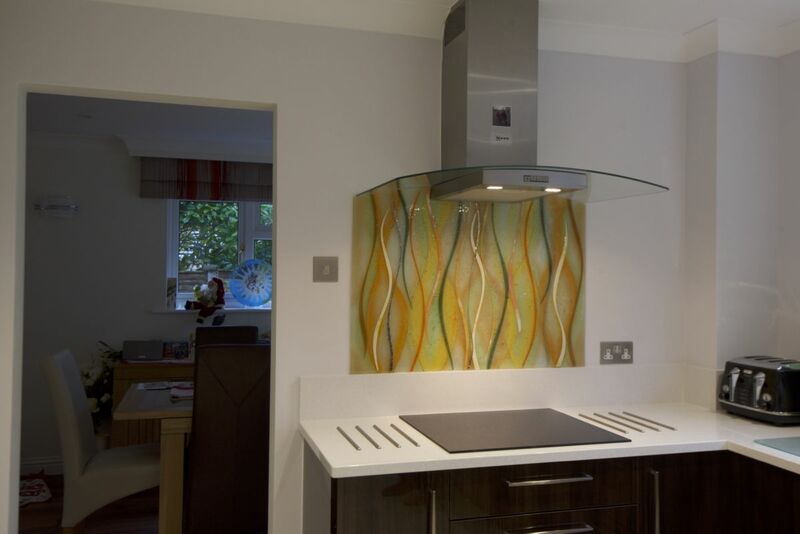 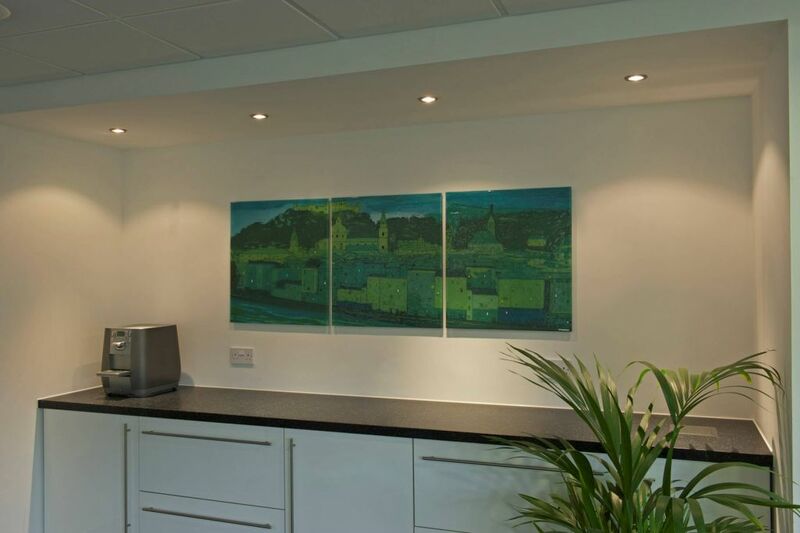 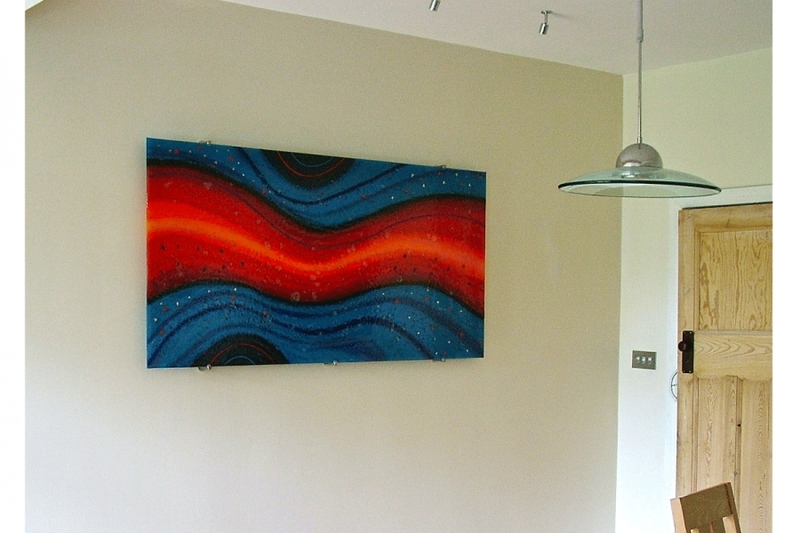 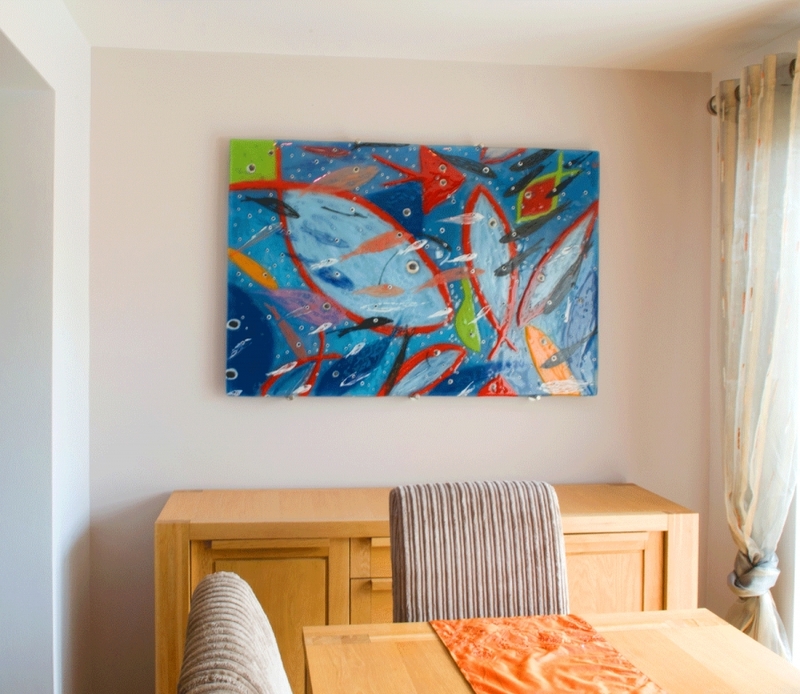 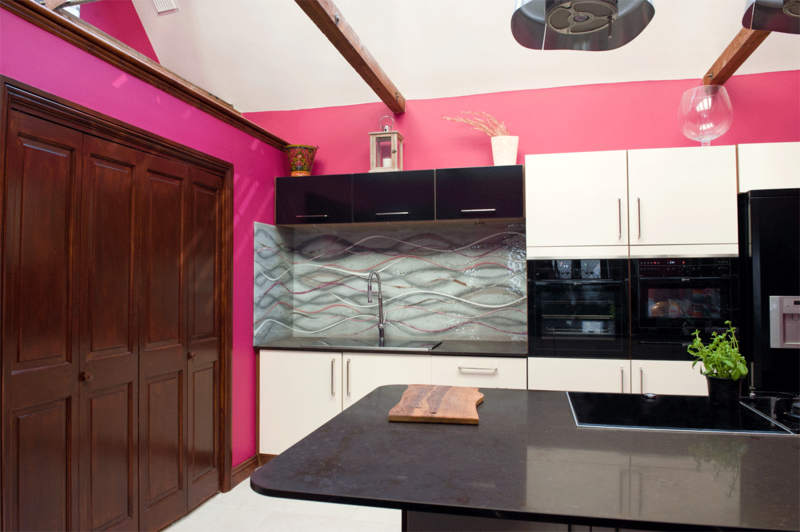 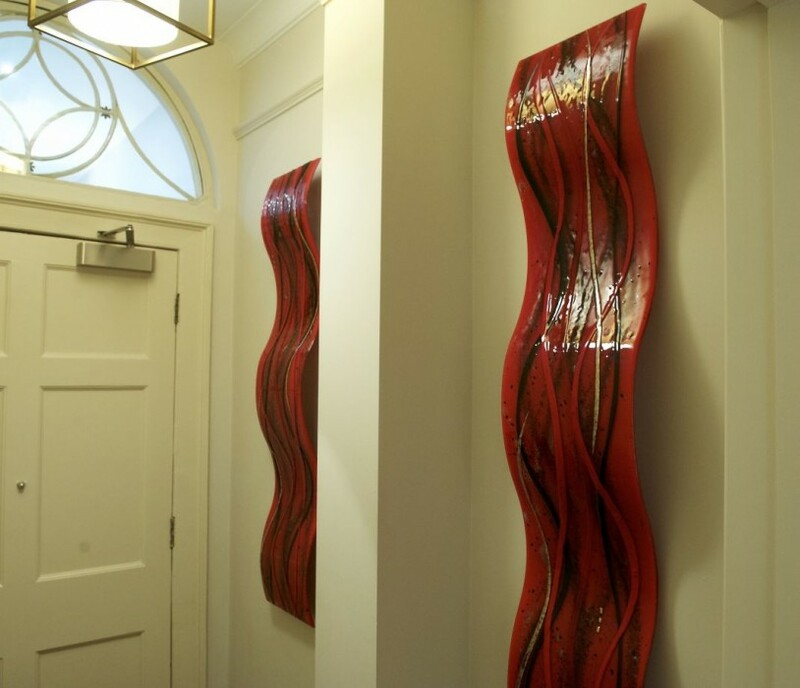 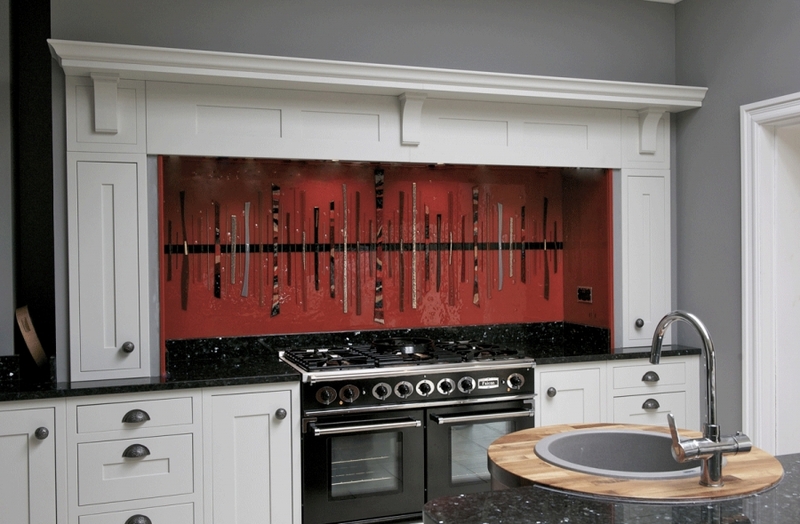 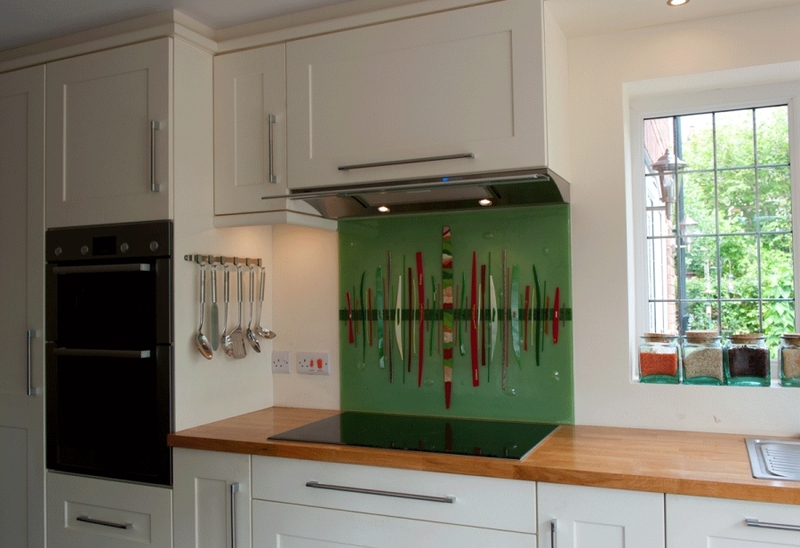 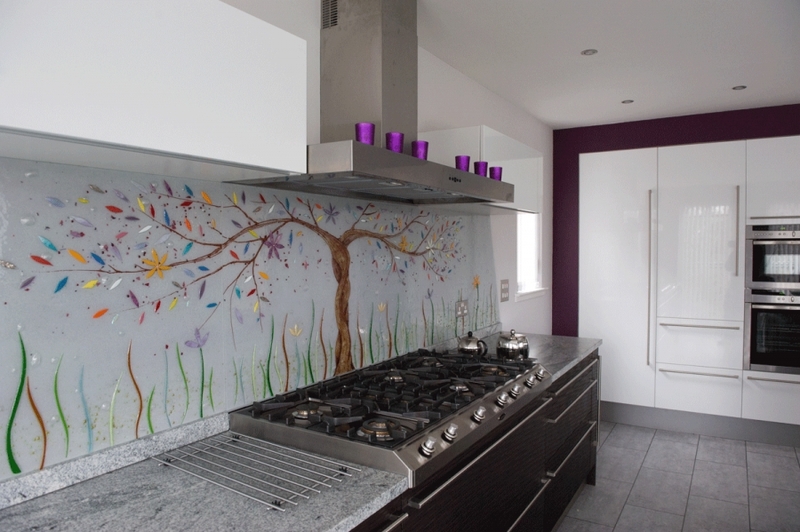 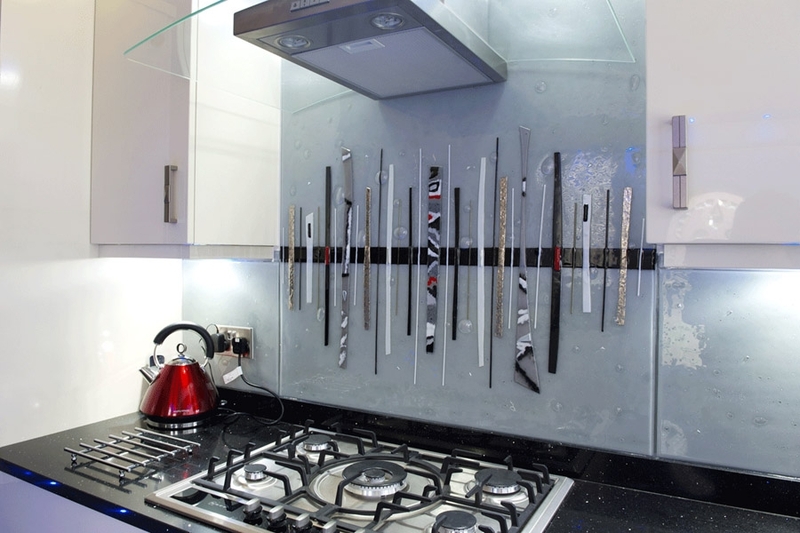 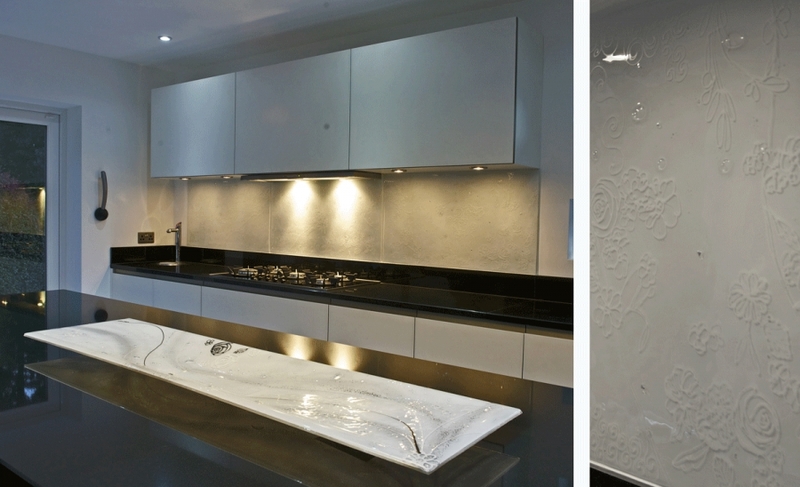 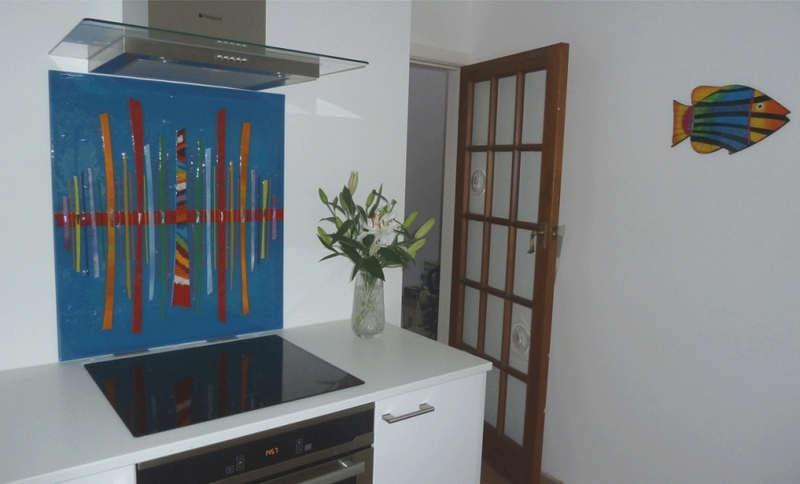 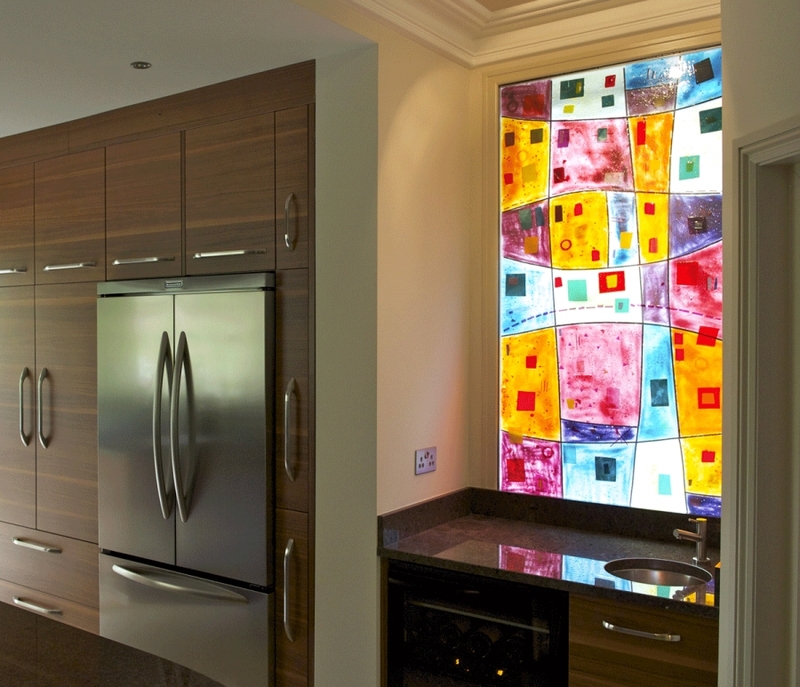 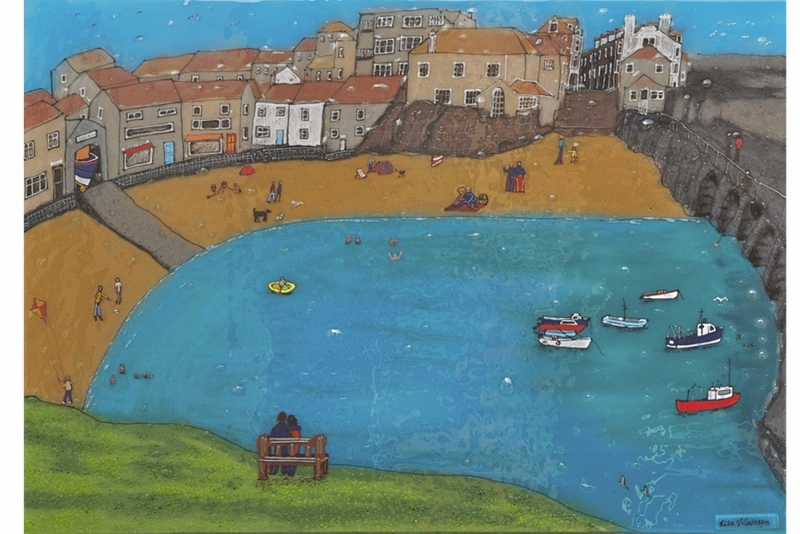 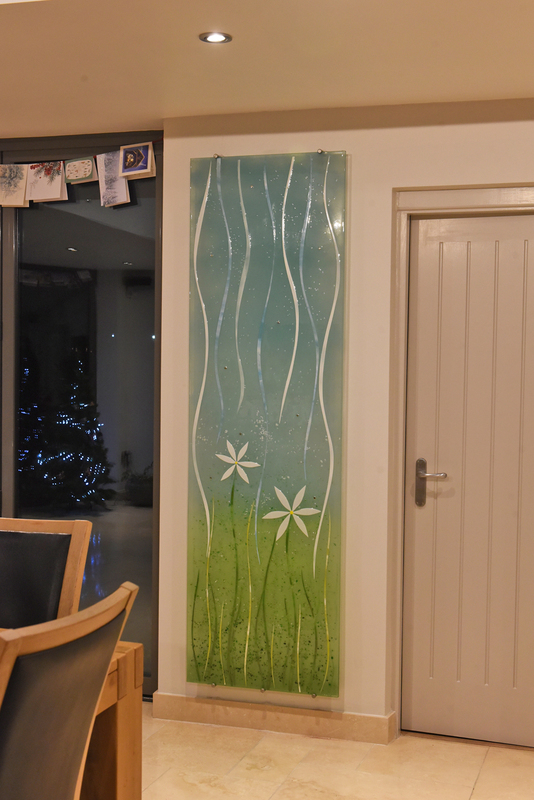 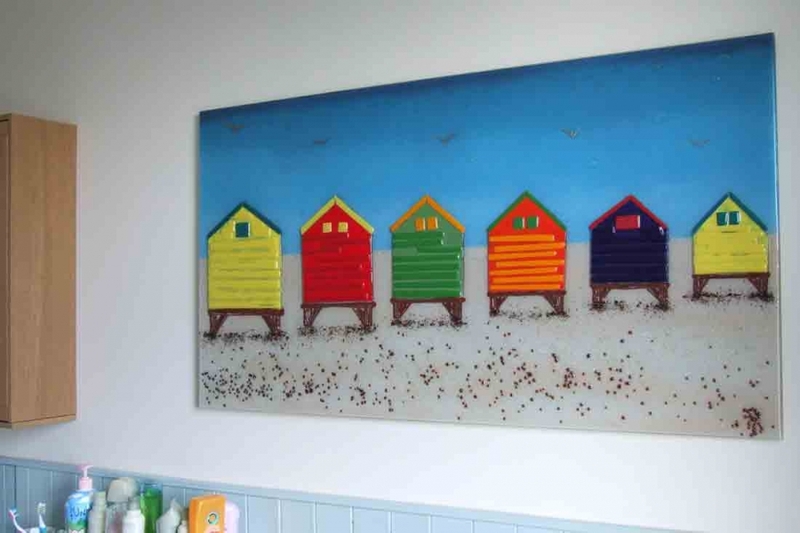 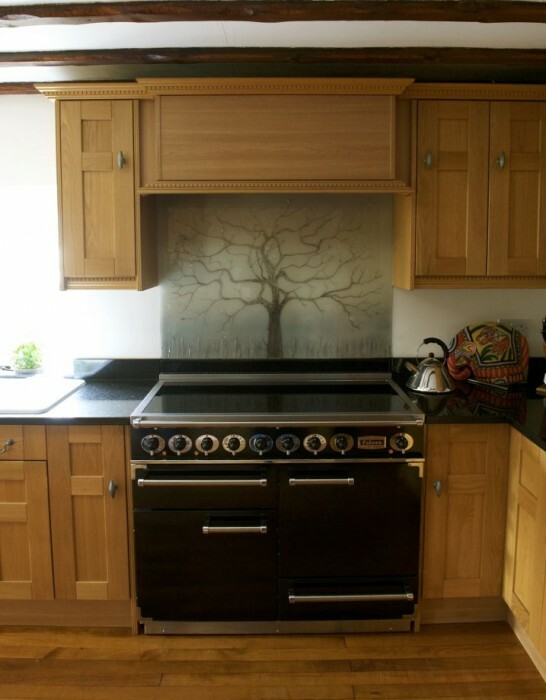 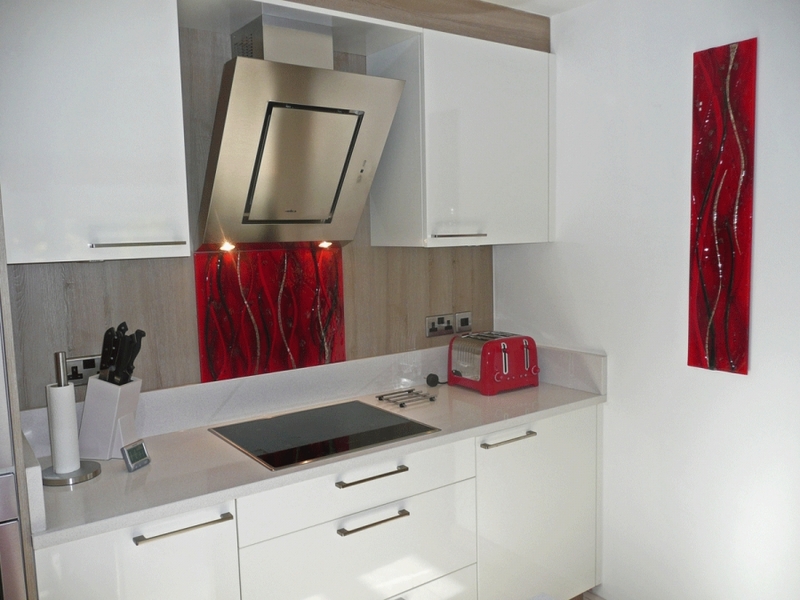 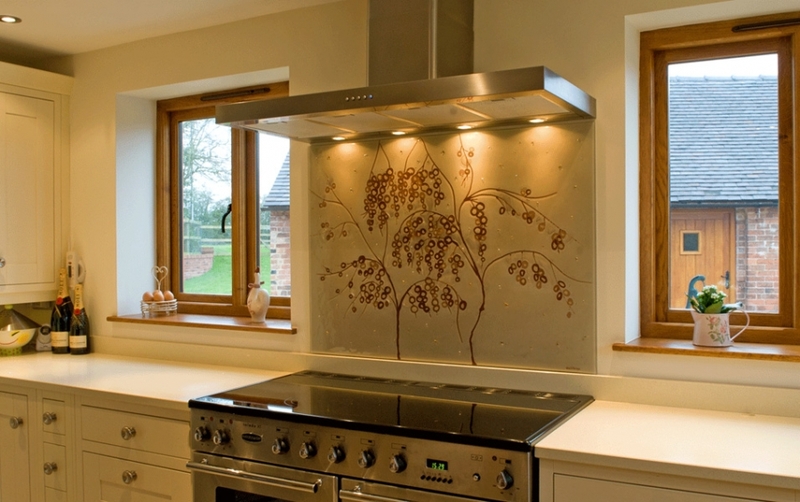 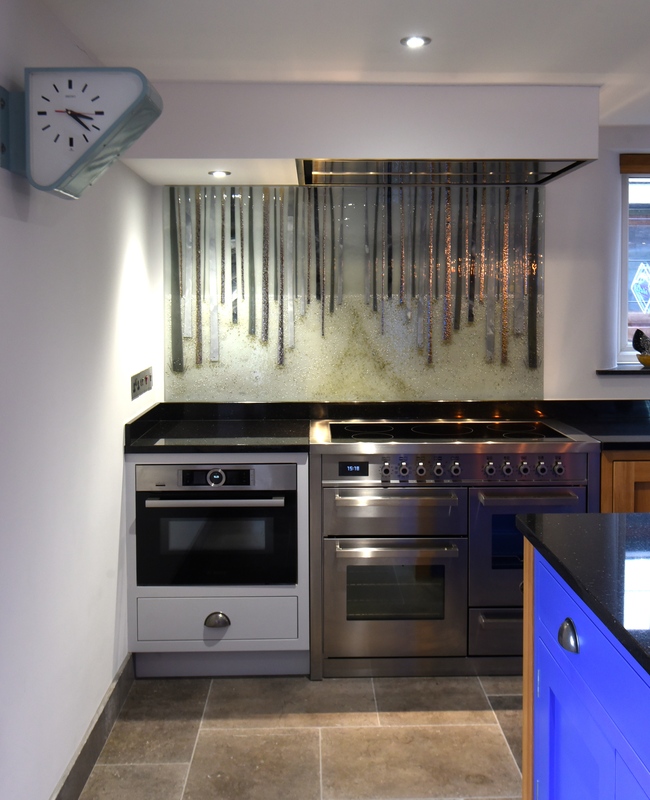 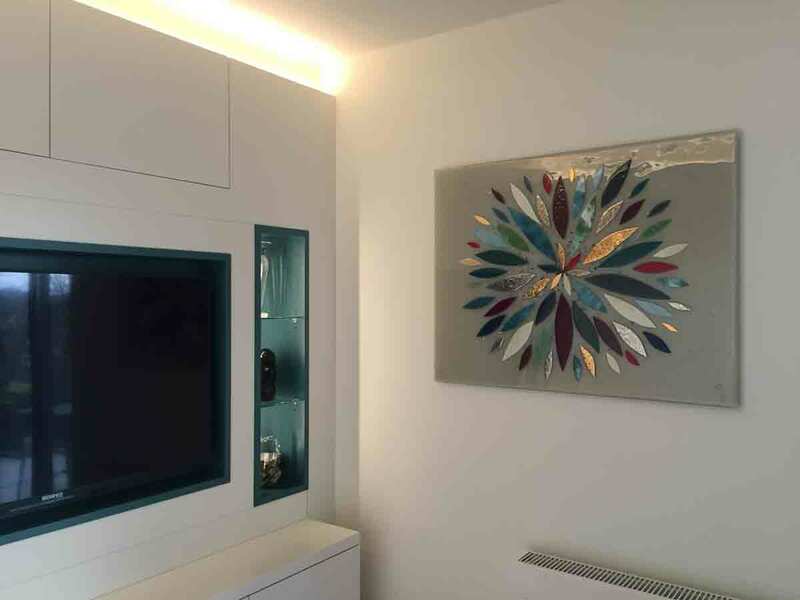 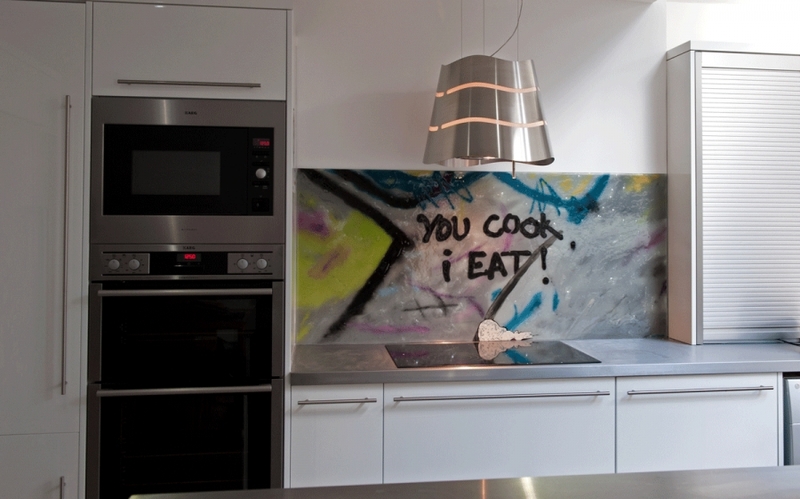 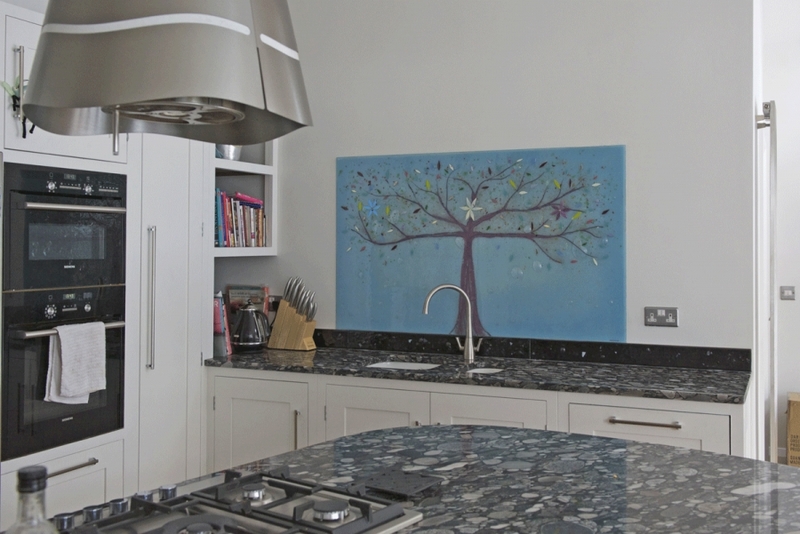 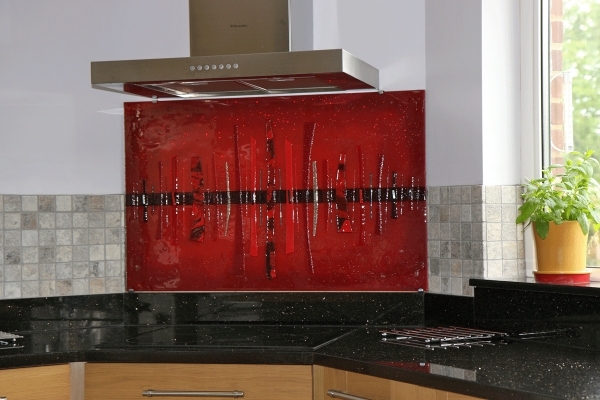 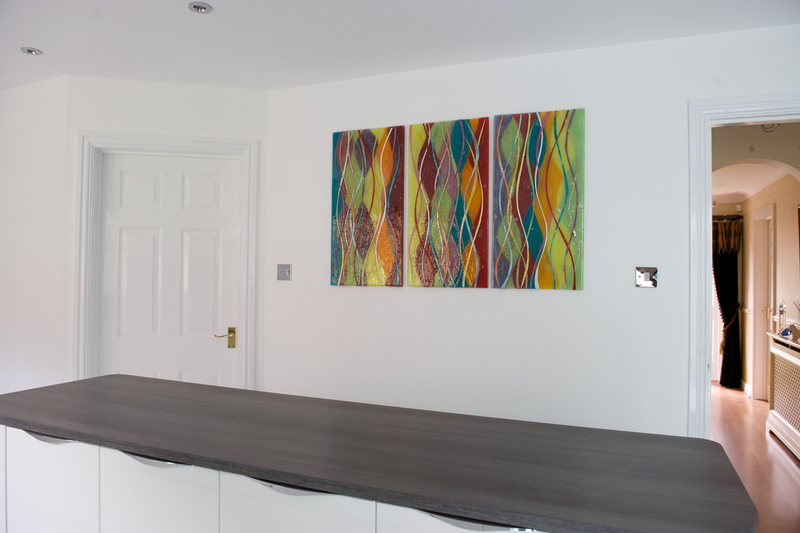 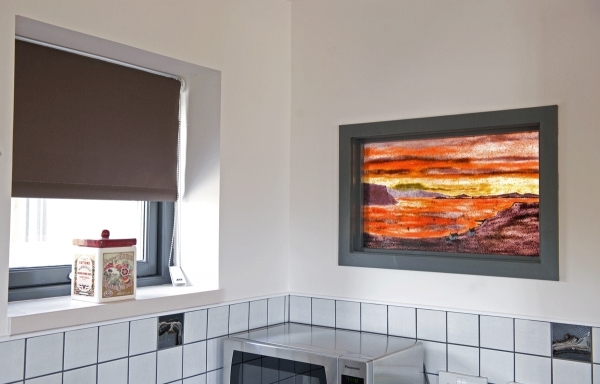 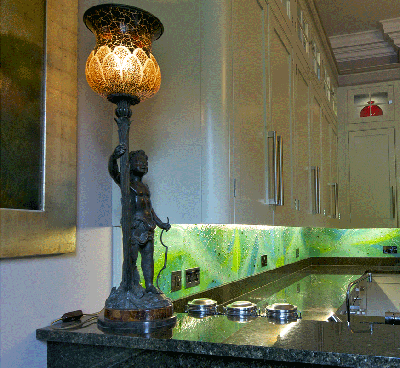 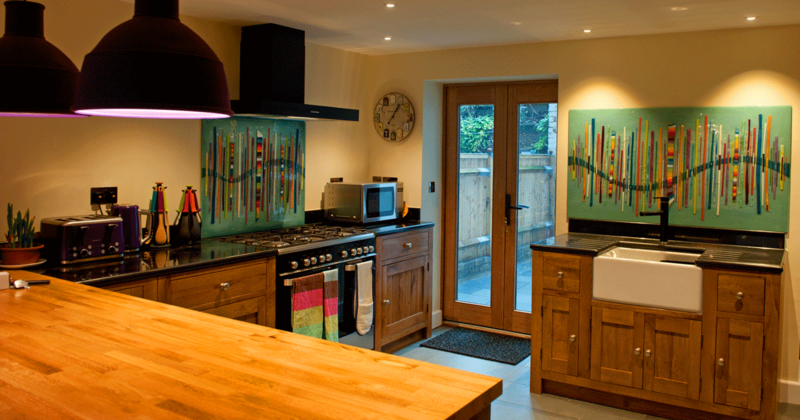 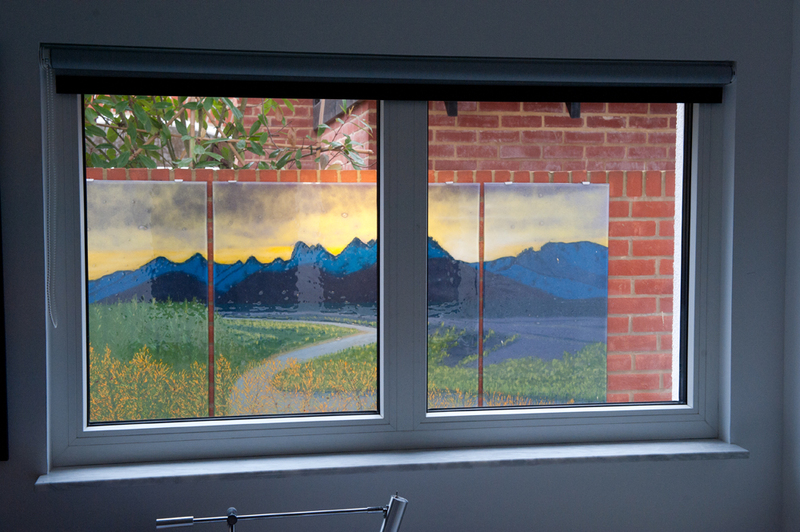 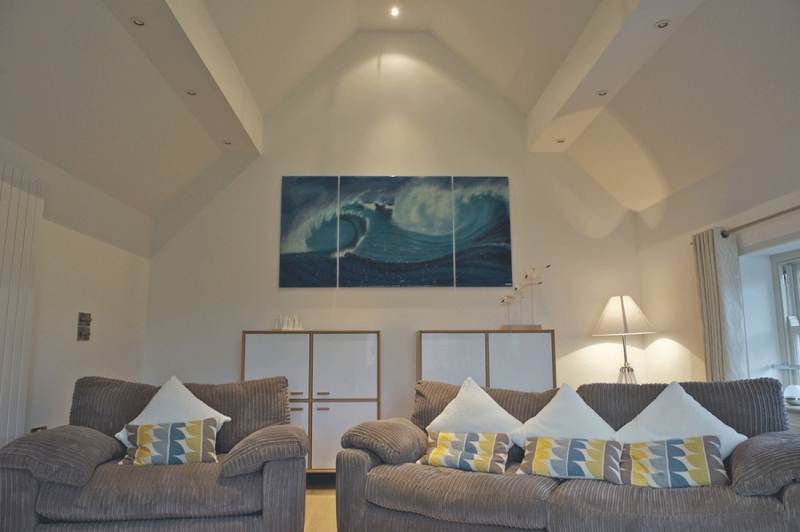 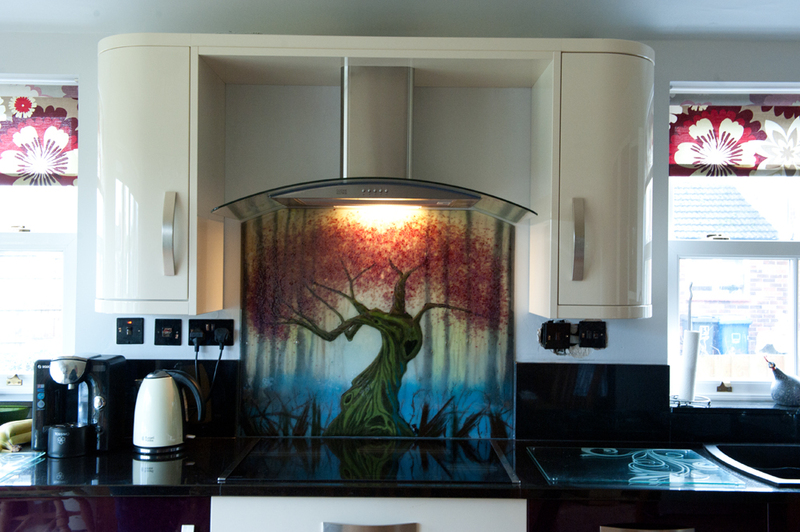 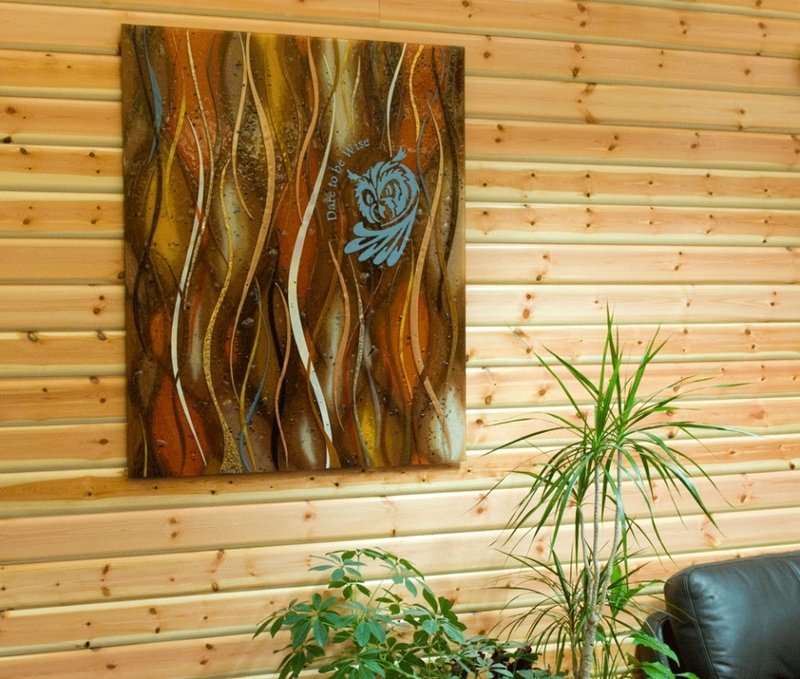 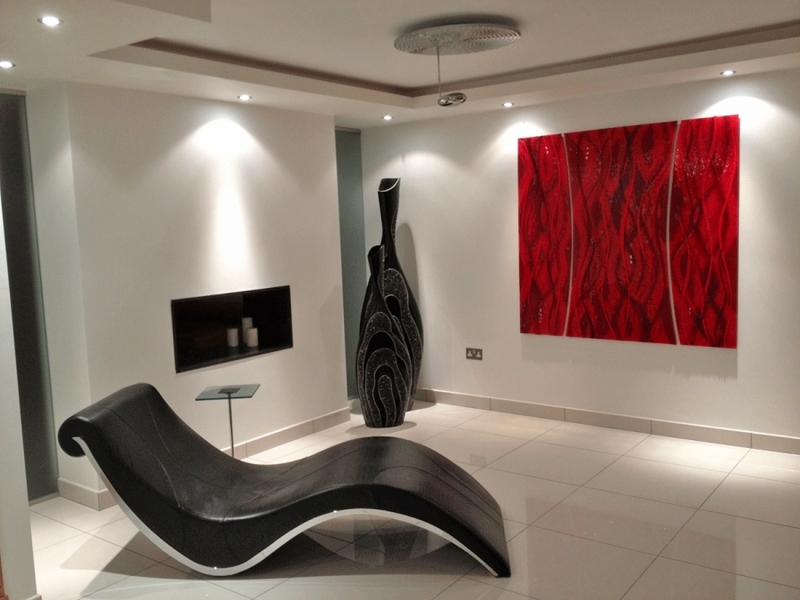 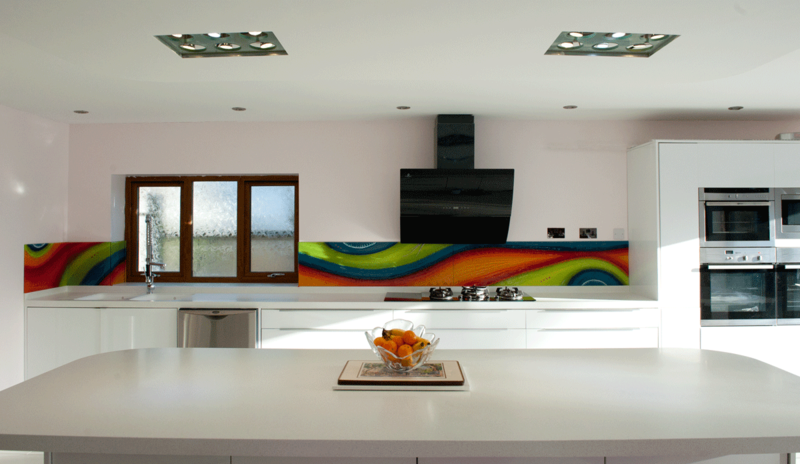 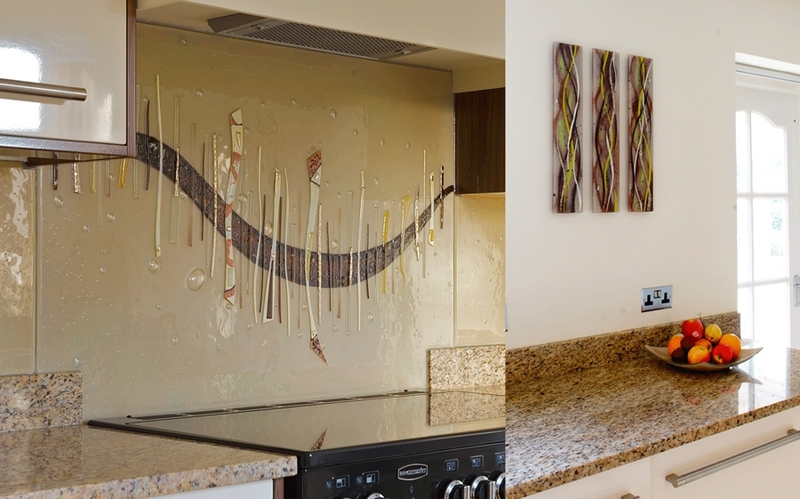 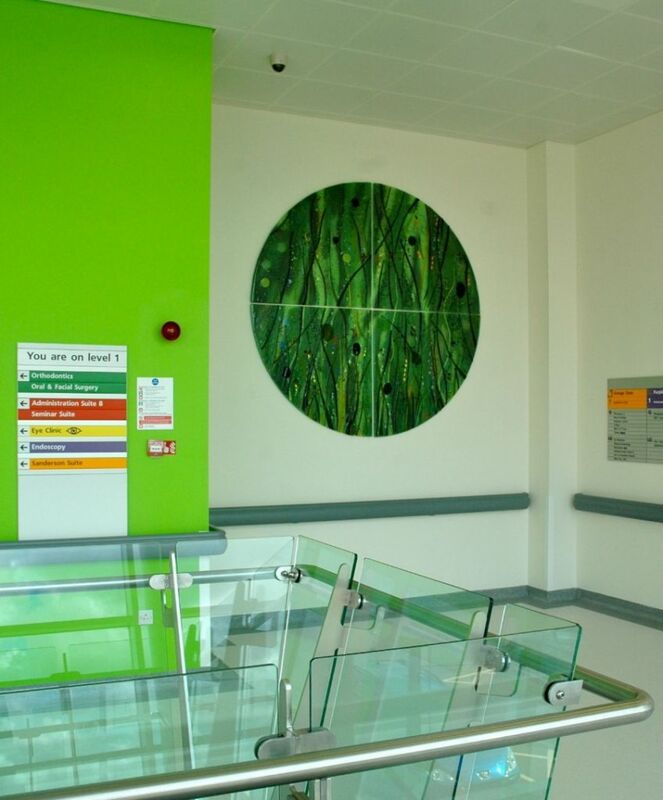 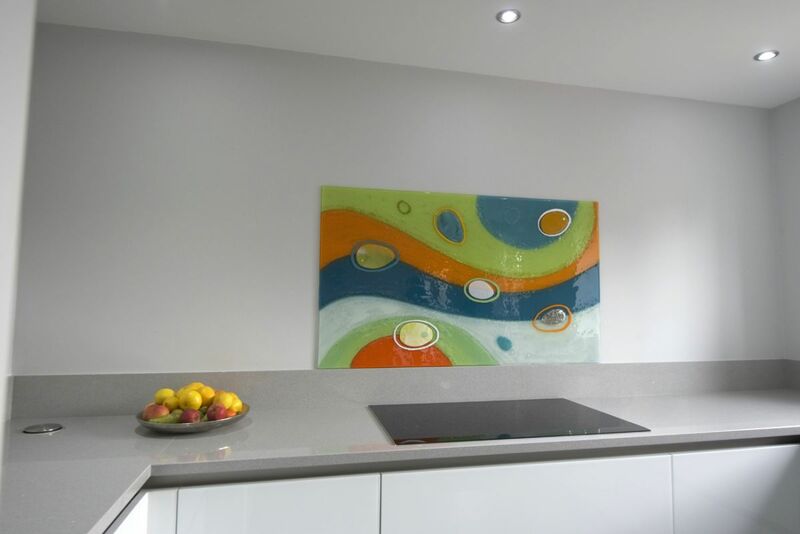 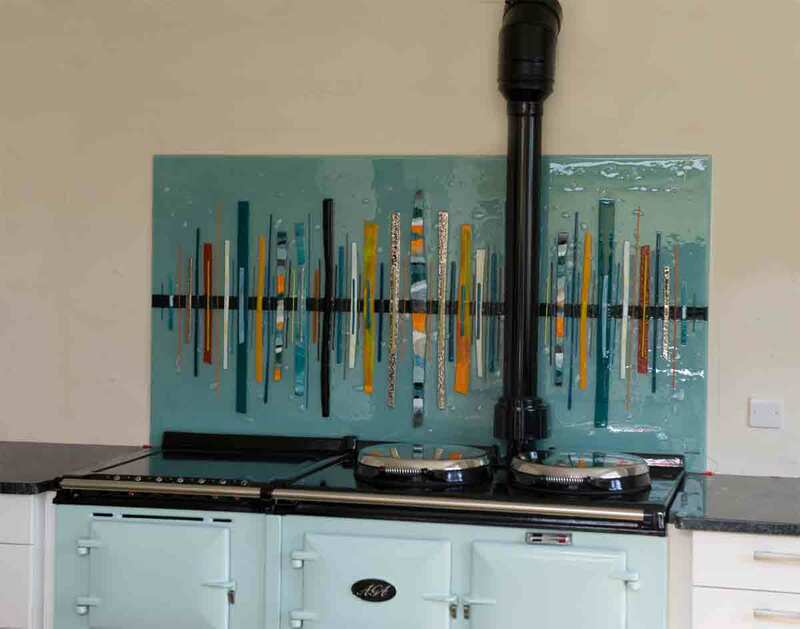 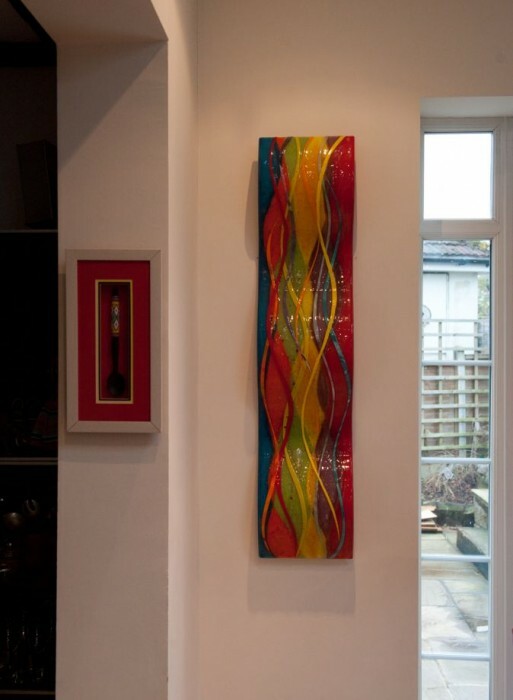 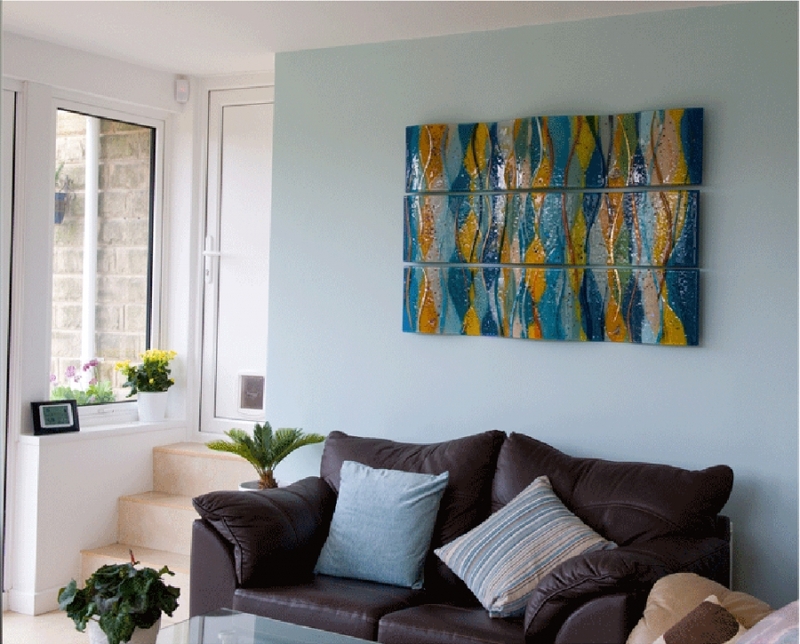 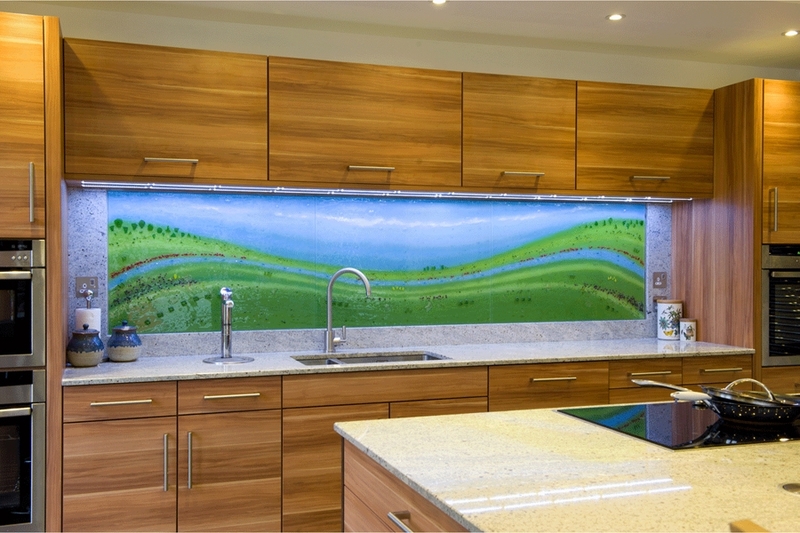 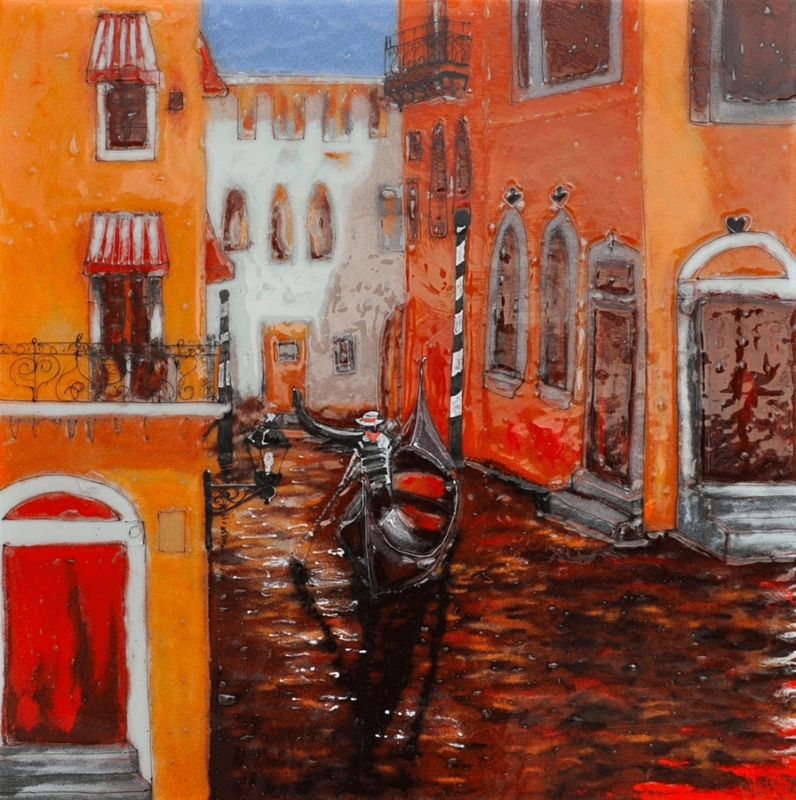 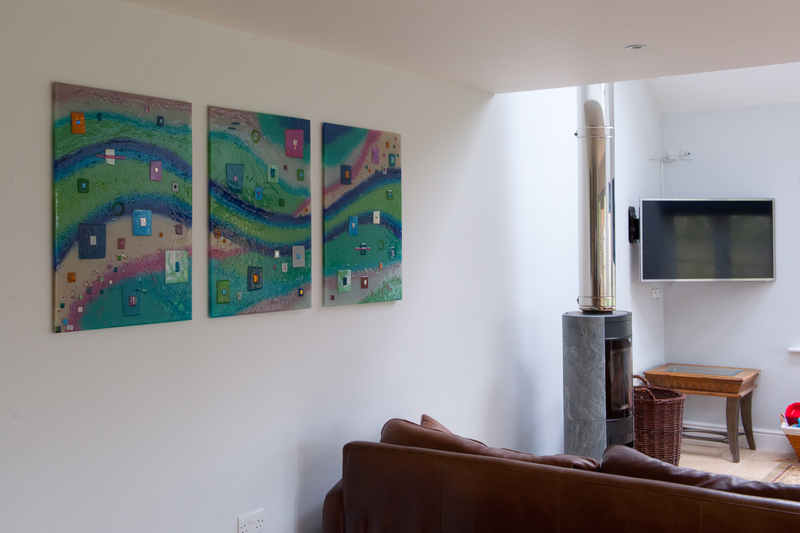 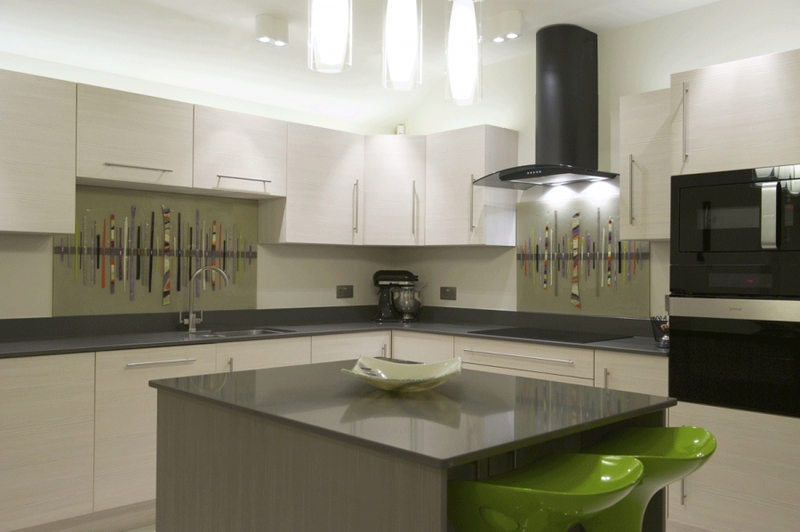 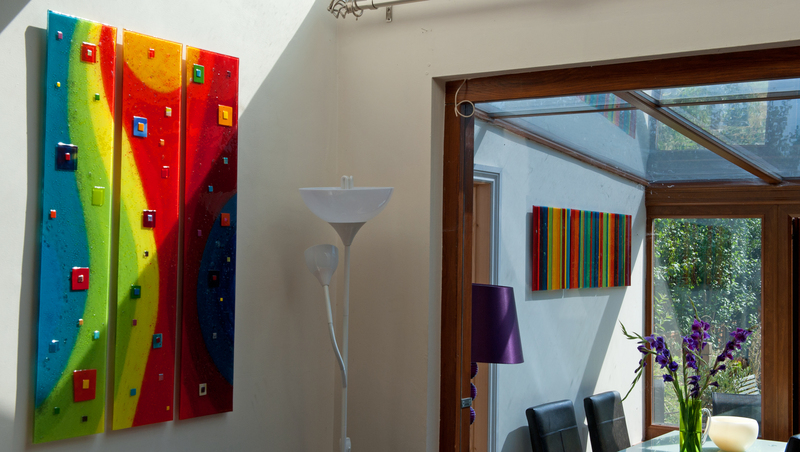 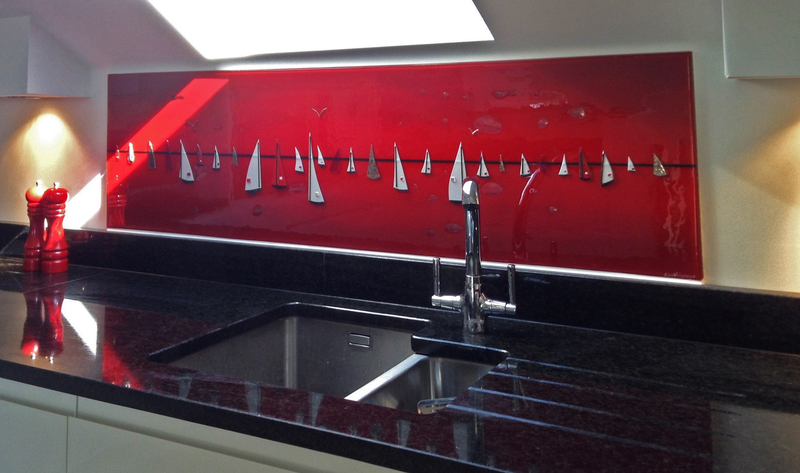 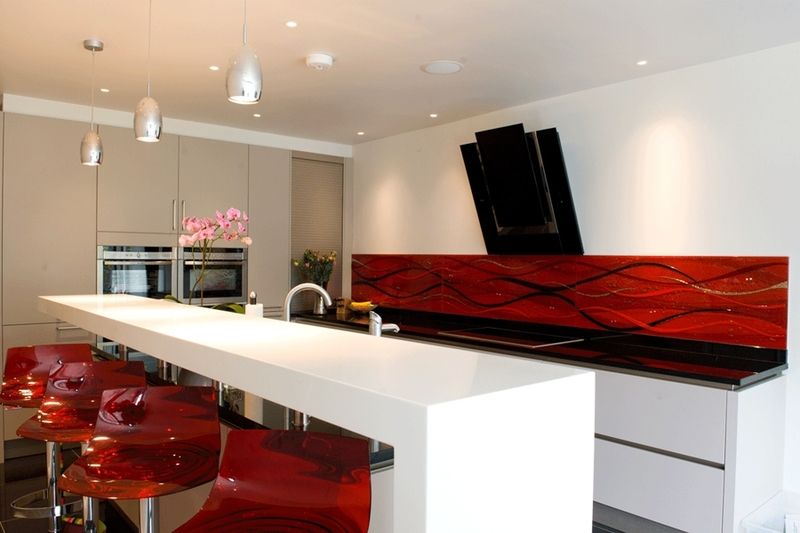 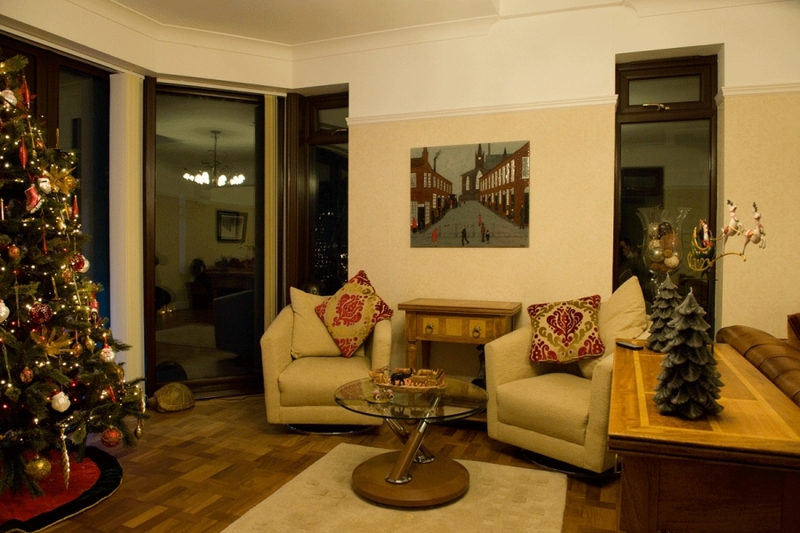 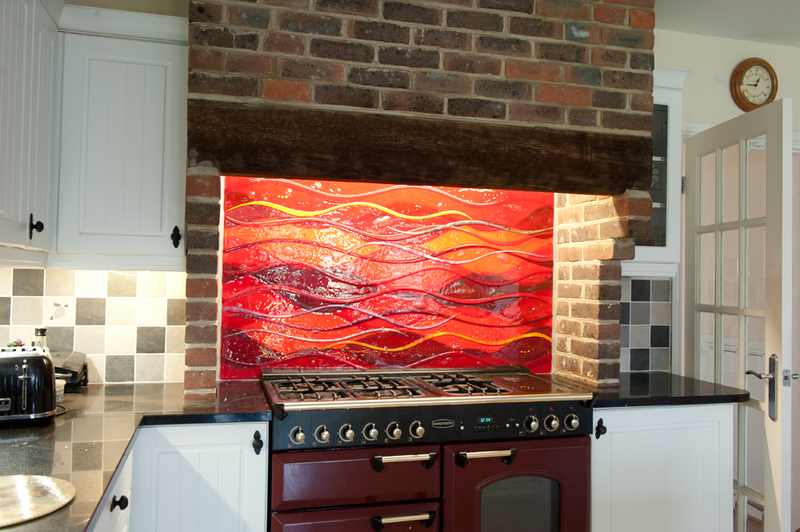 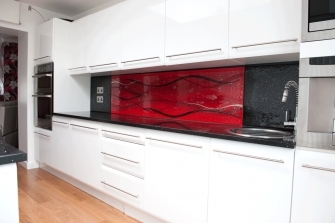 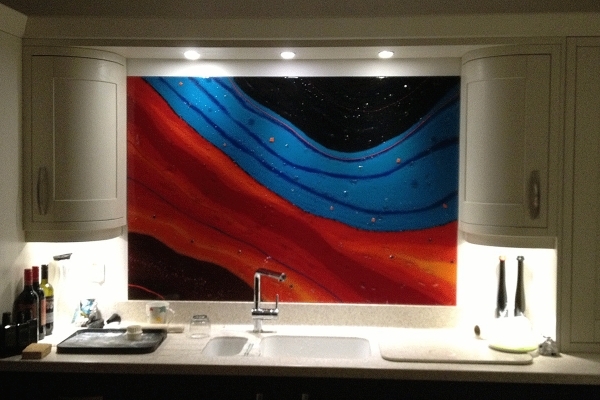 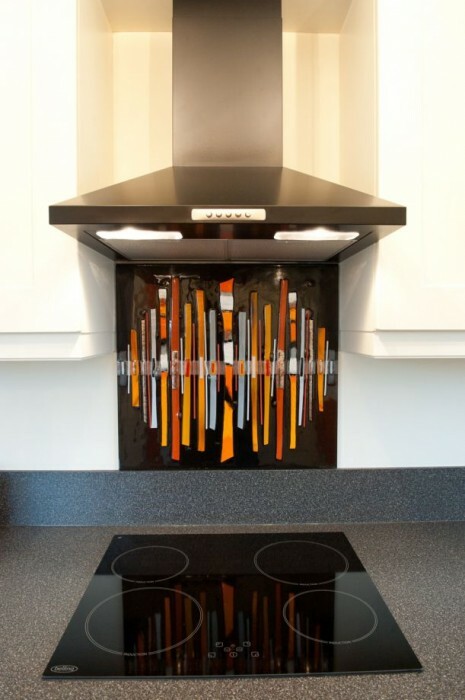 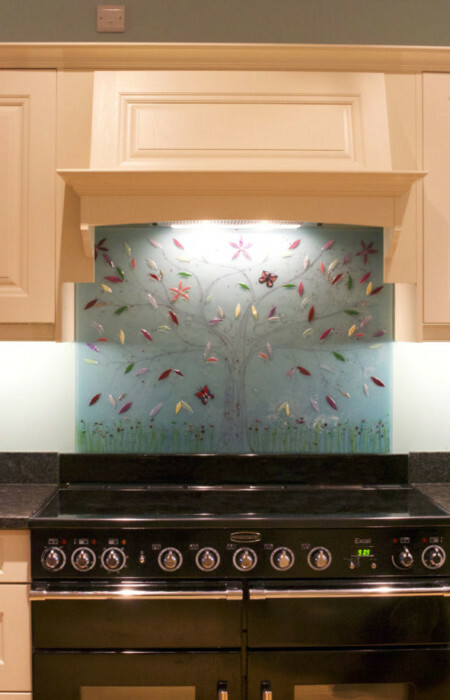 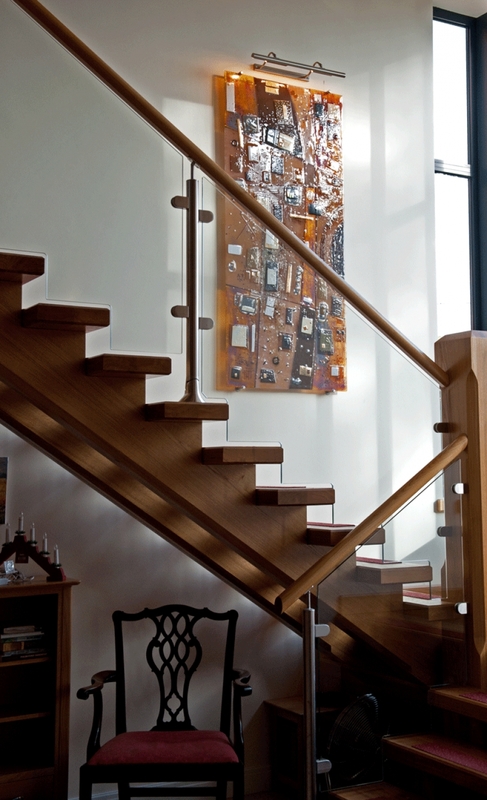 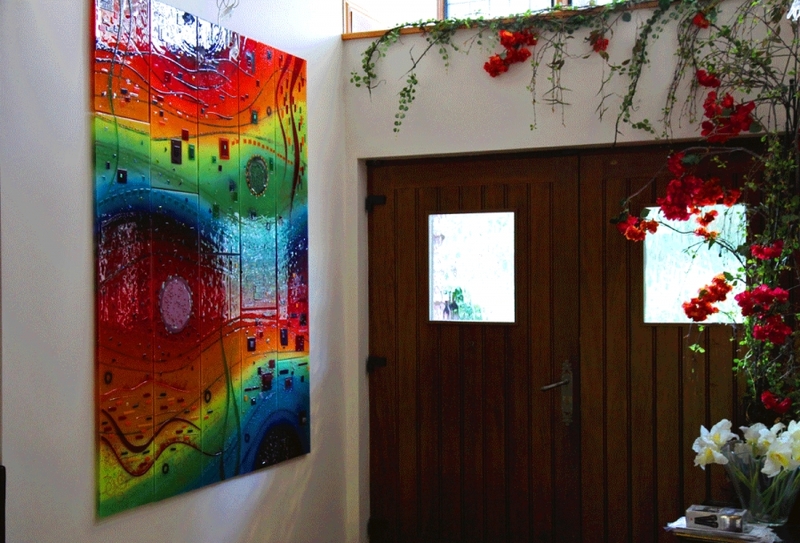 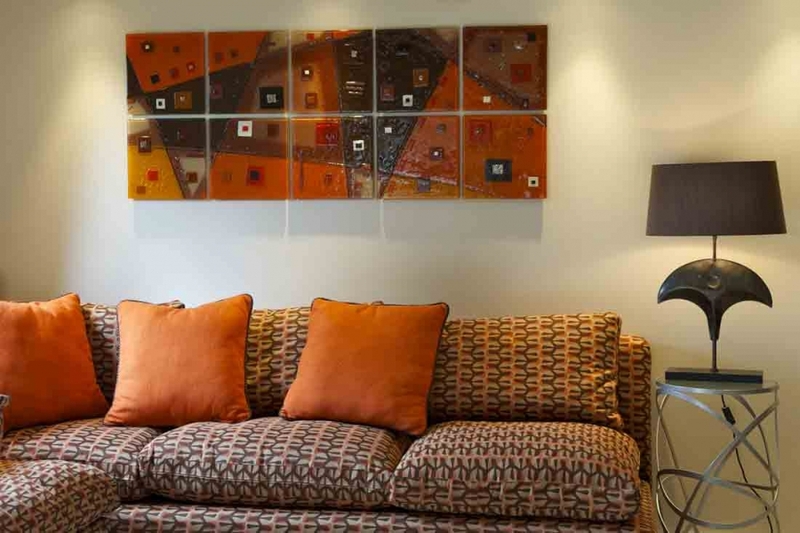 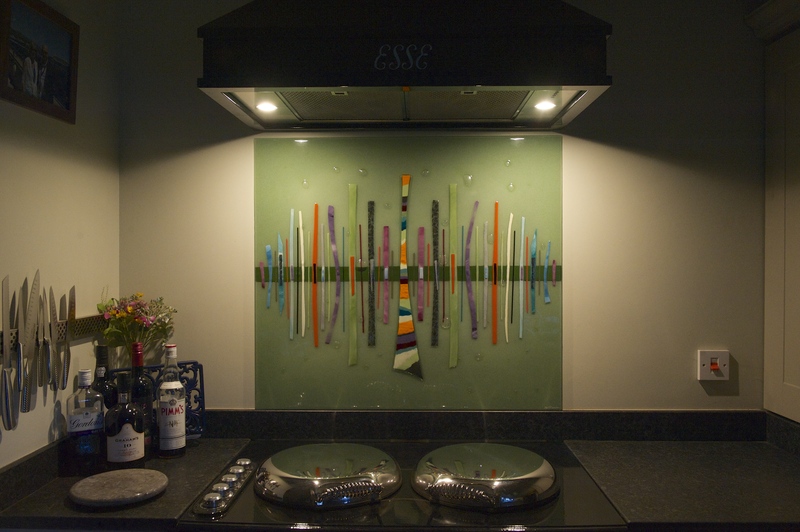 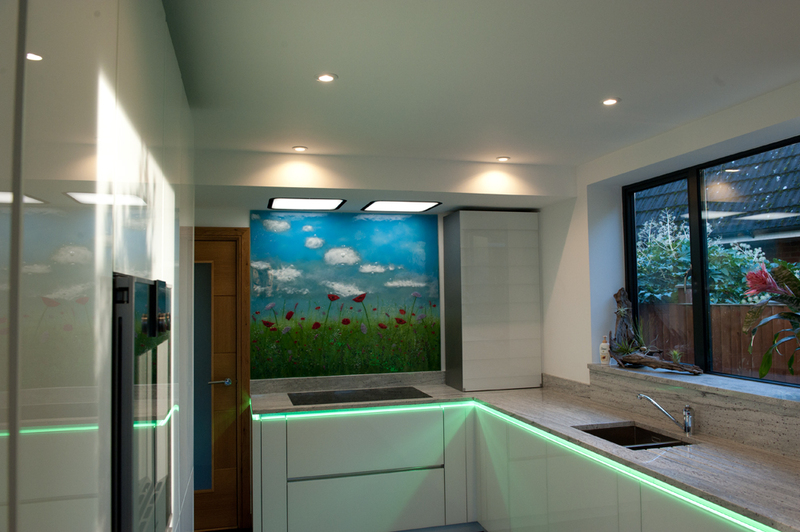 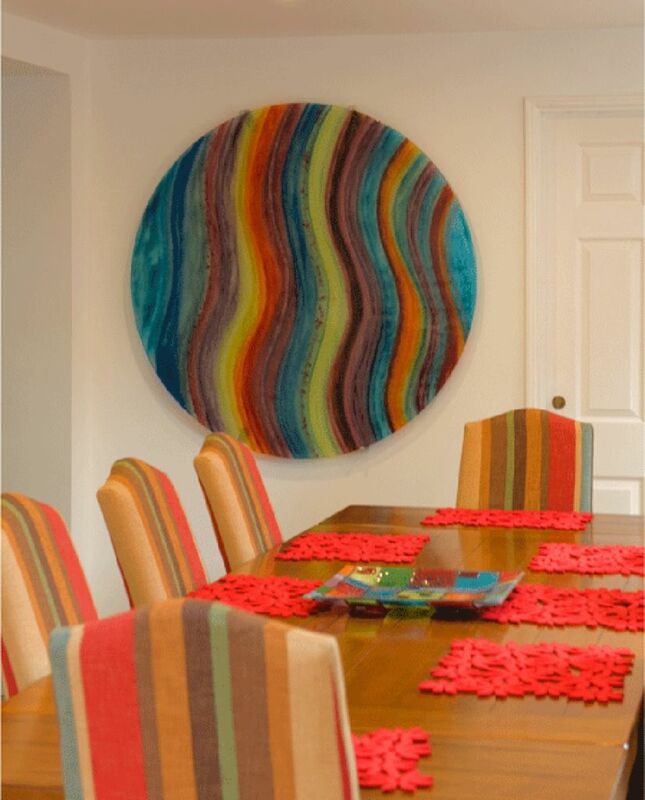 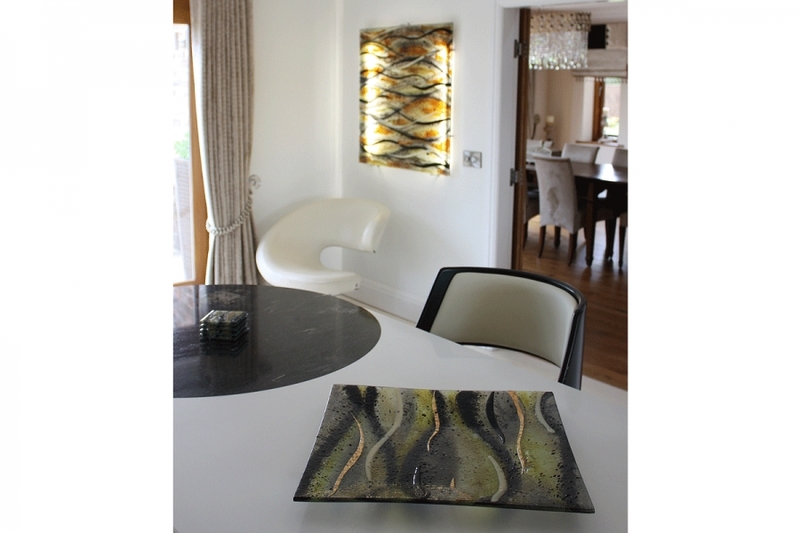 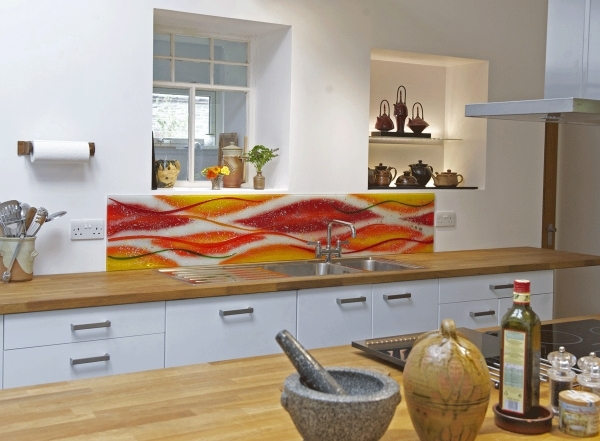 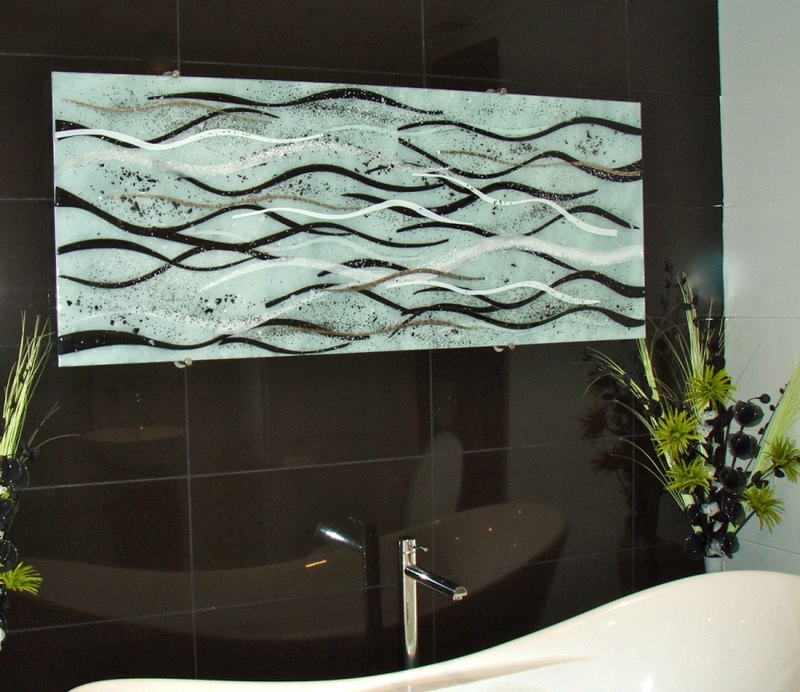 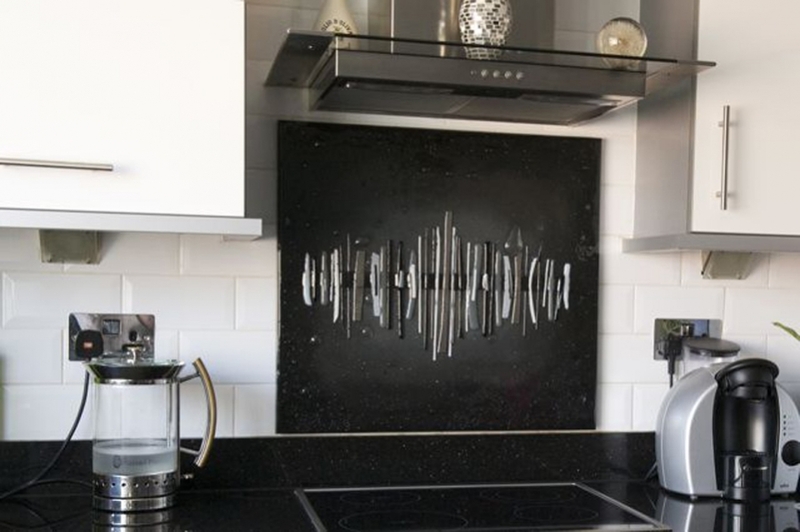 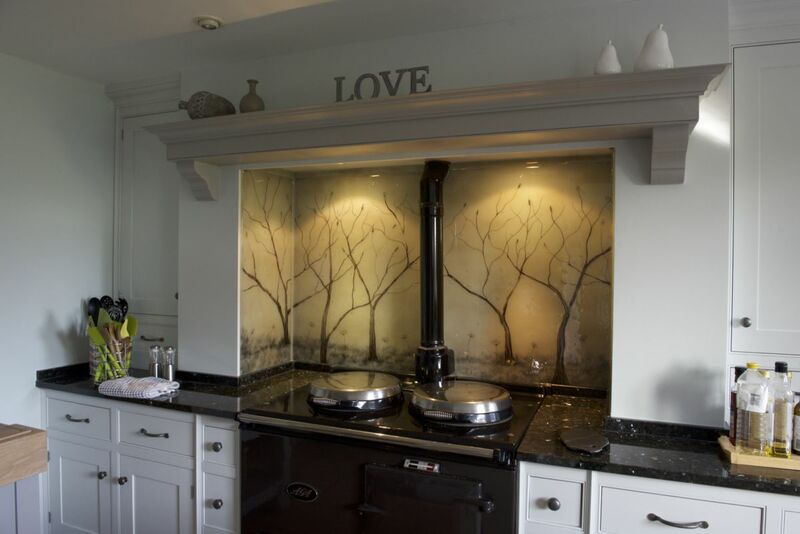 Fused glass art has always been good for commercial use as it attracts and helps promote alternative art solutions. 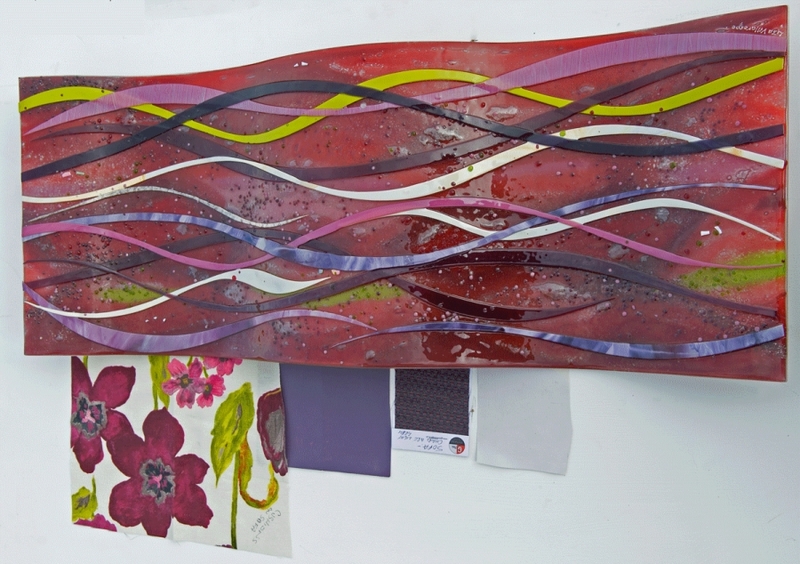 The school wanted a flow design with a darker feel, but something that fit into the idea of learning. 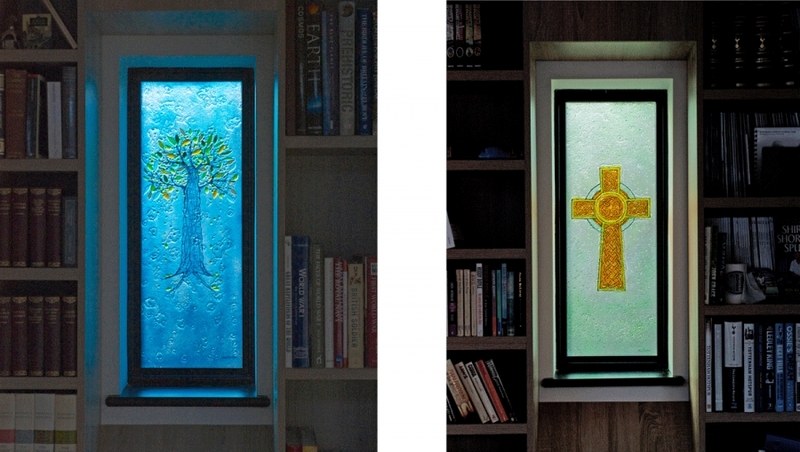 Browns were used, and we placed the school logo onto the glass. 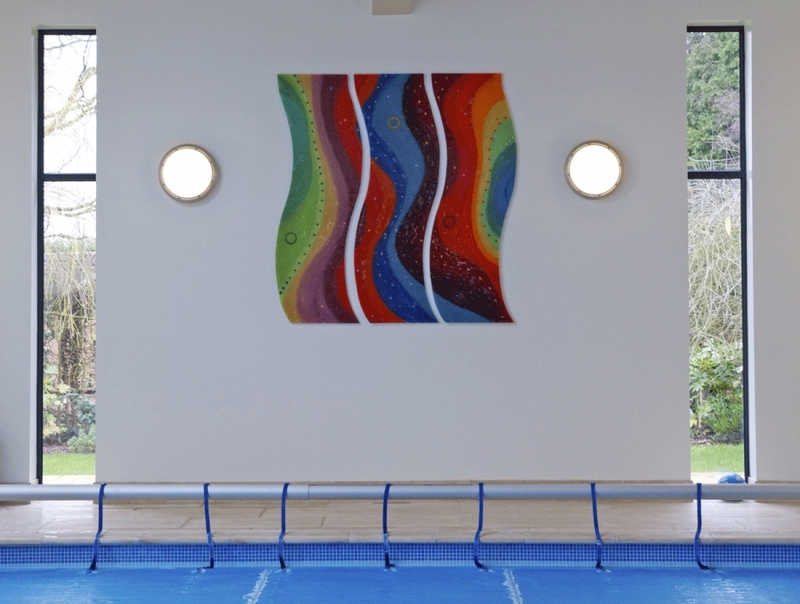 We think it came out great, and we really think the students will, as the motto says, ‘Dare to be wise’.